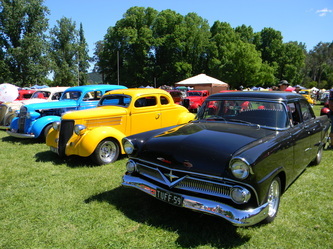 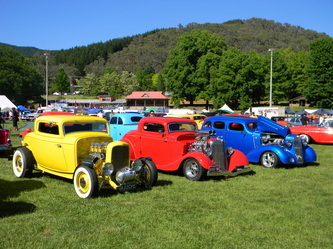 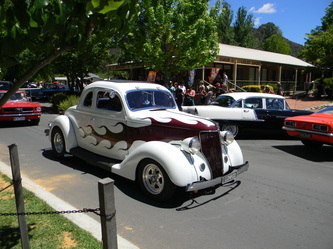 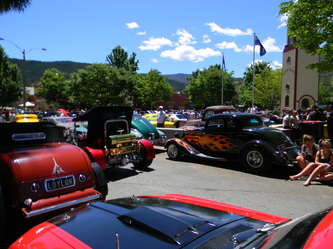 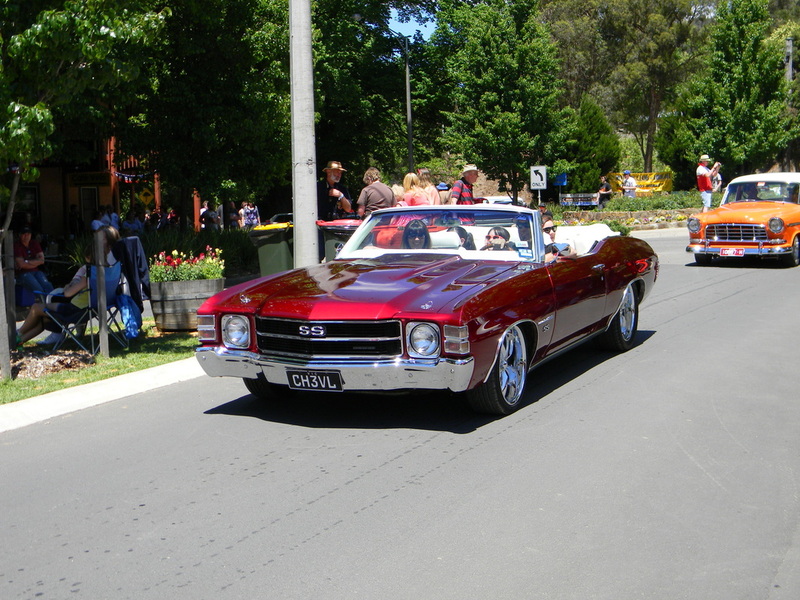 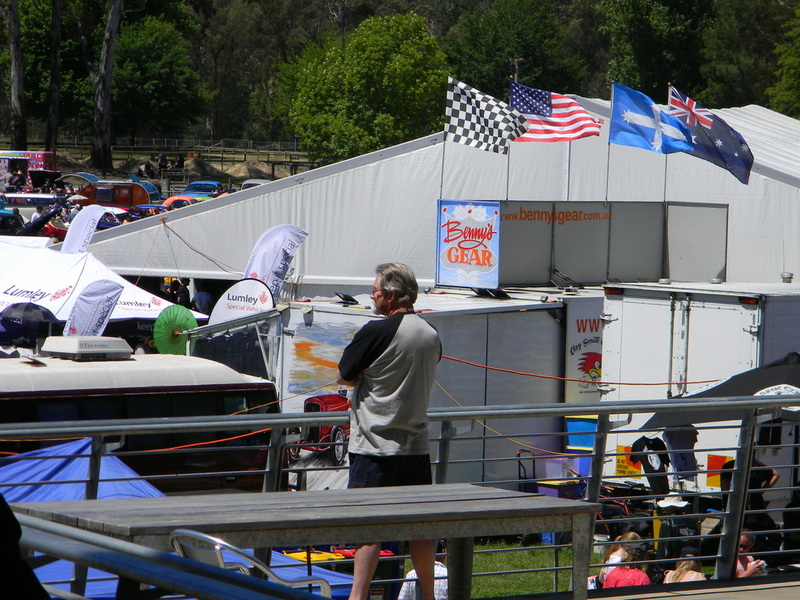 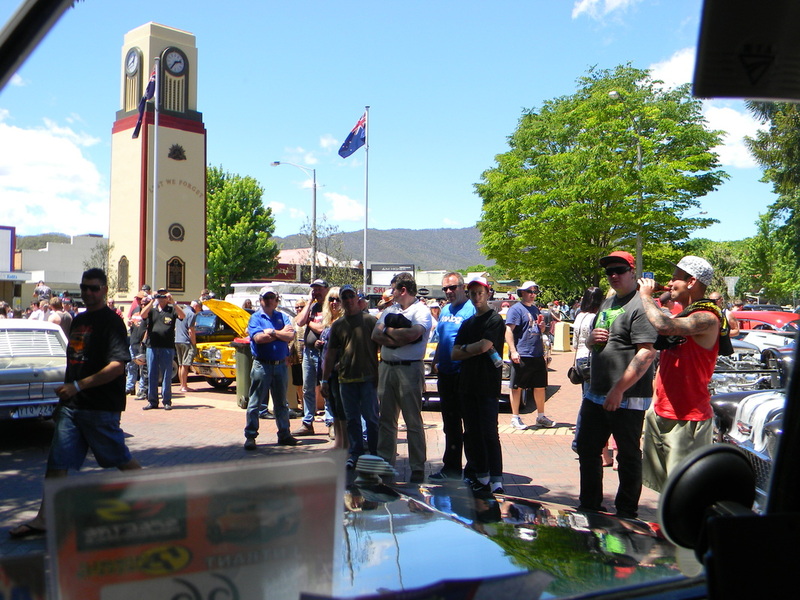 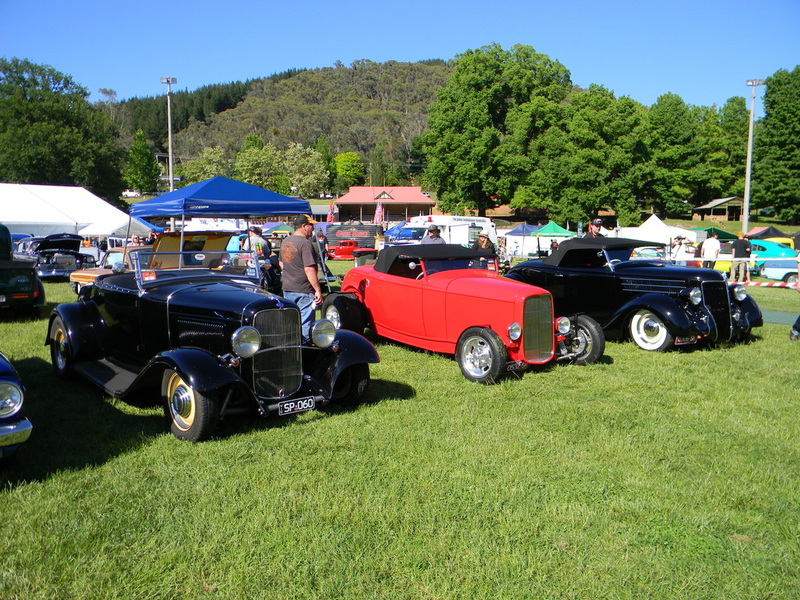 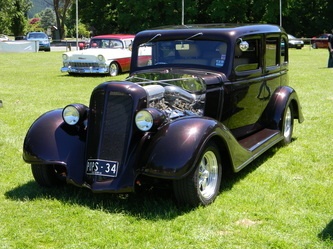 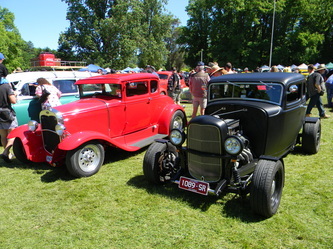 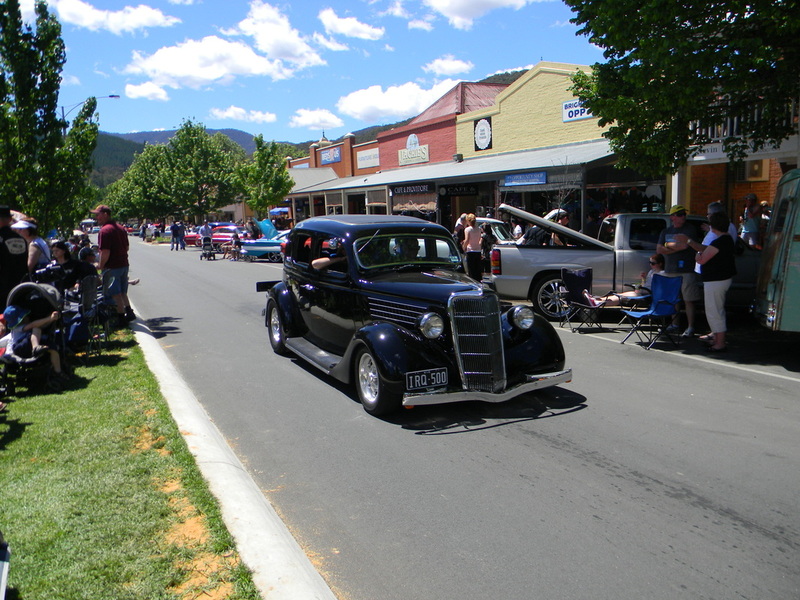 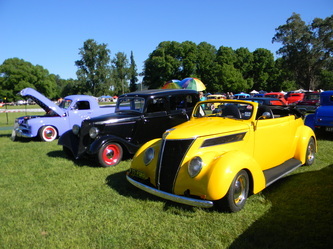 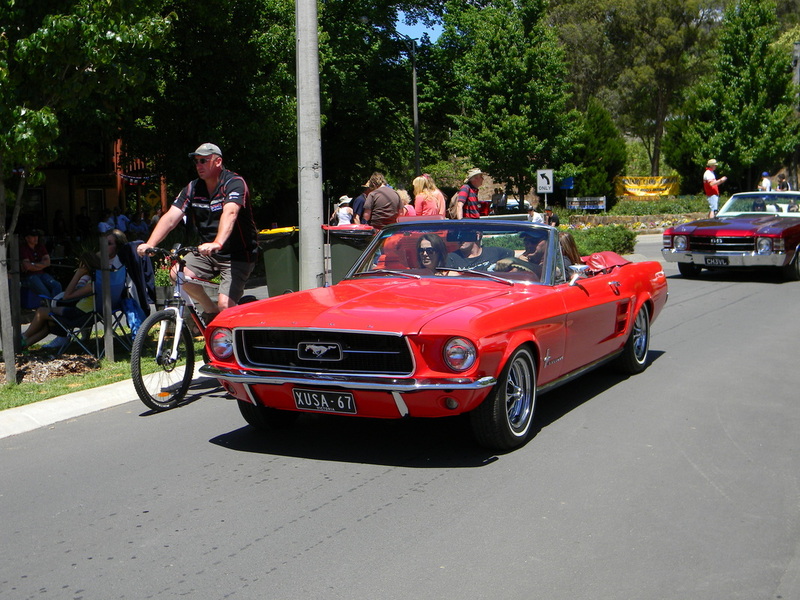 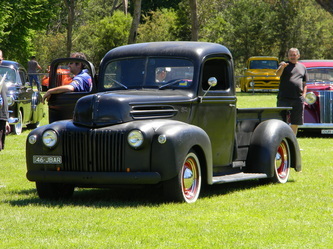 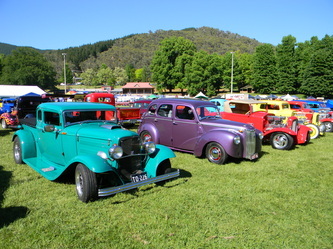 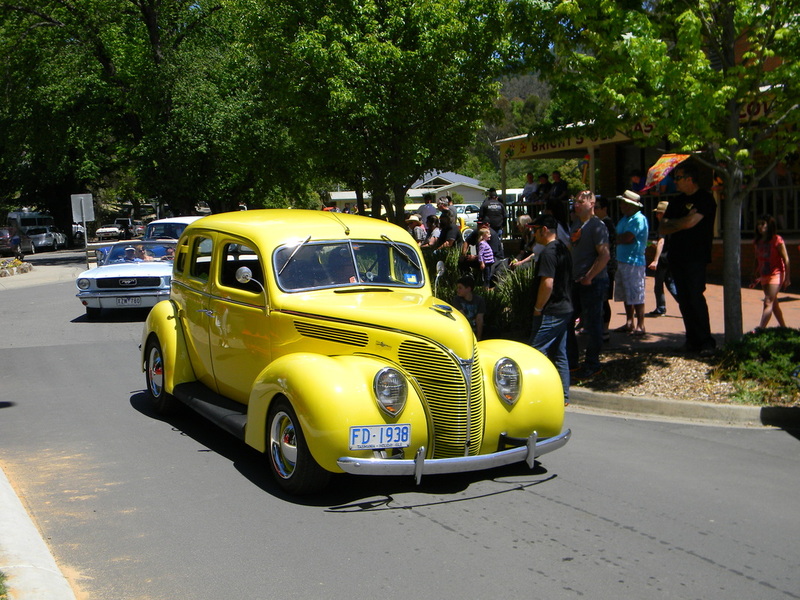 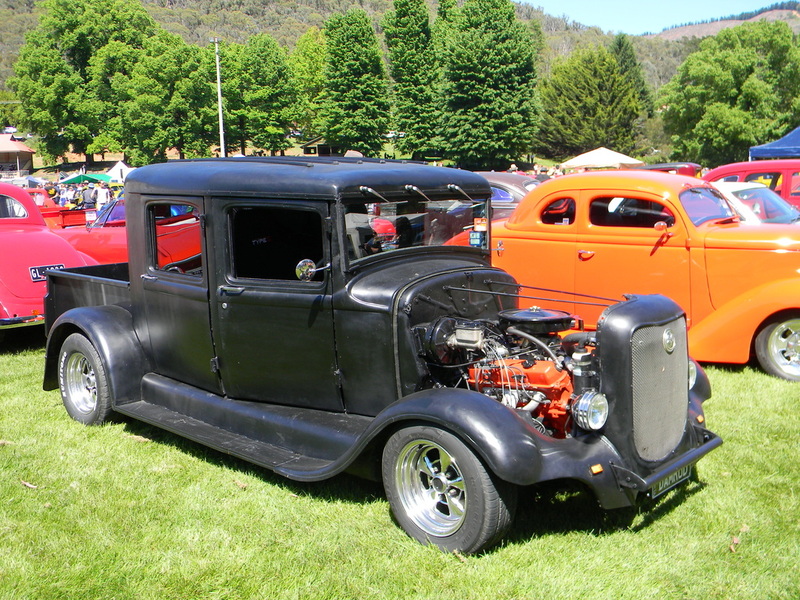 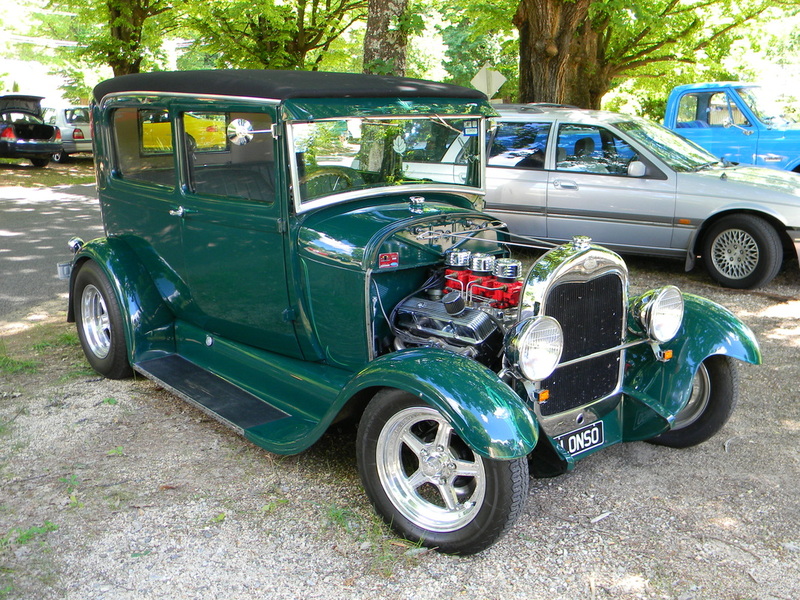 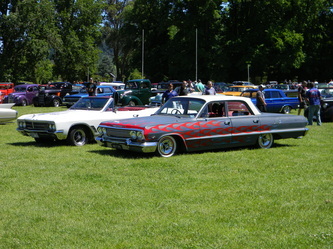 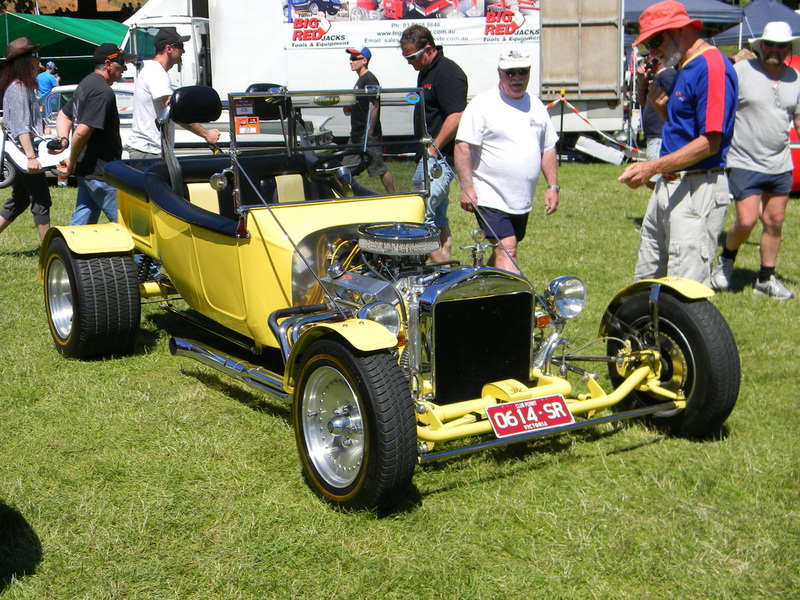 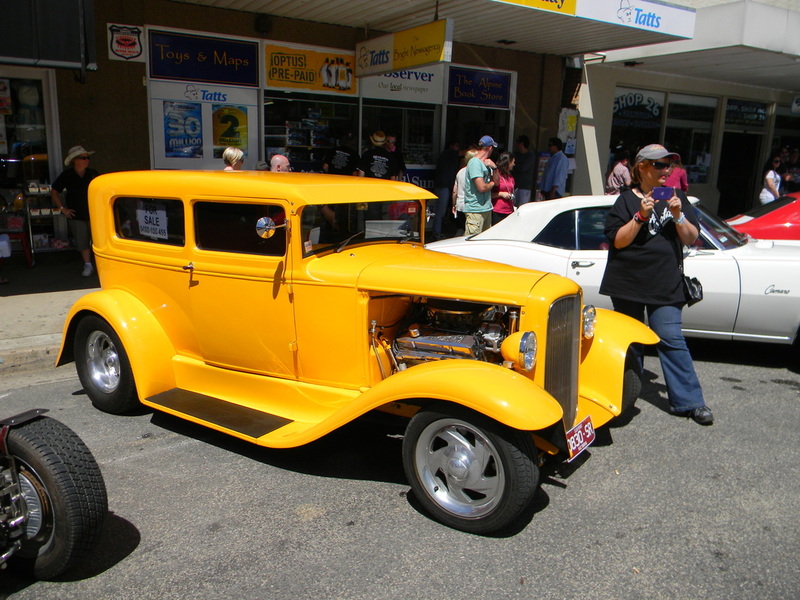 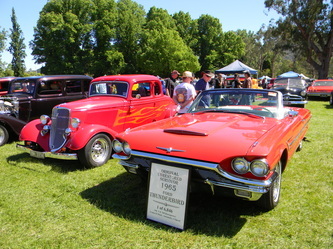 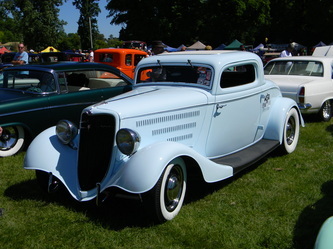 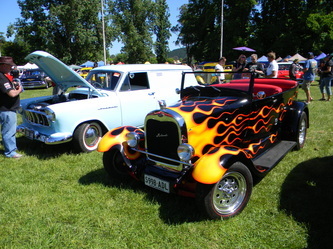 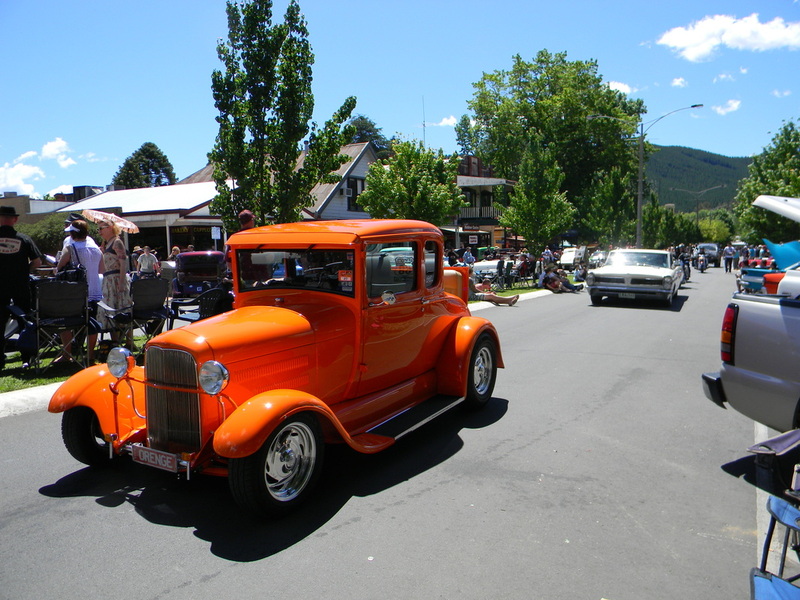 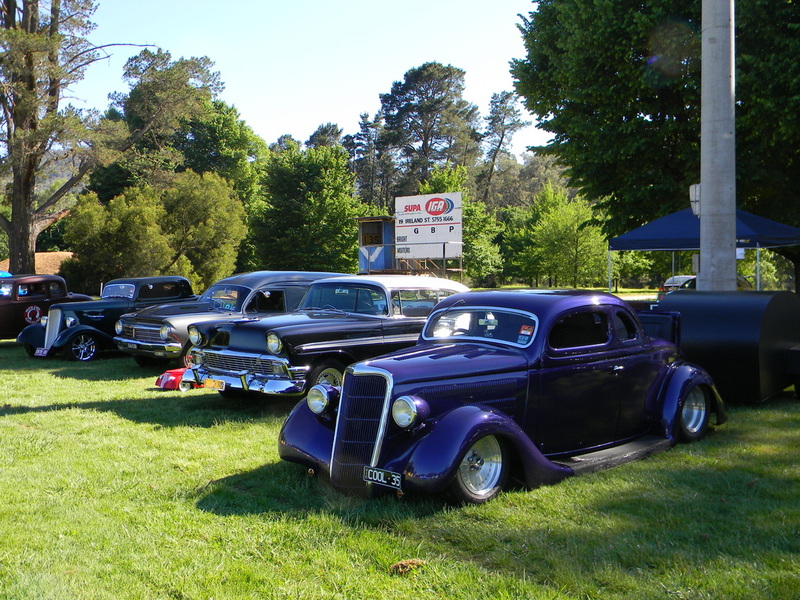 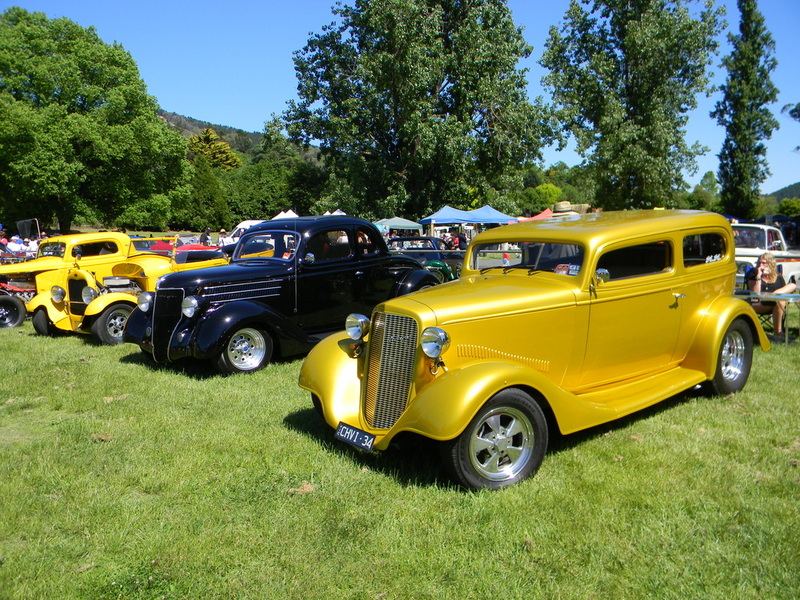 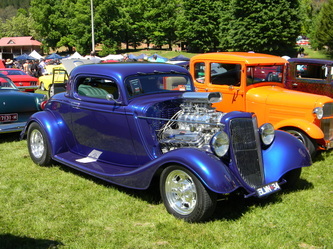 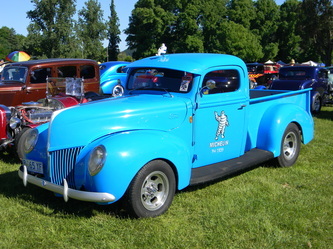 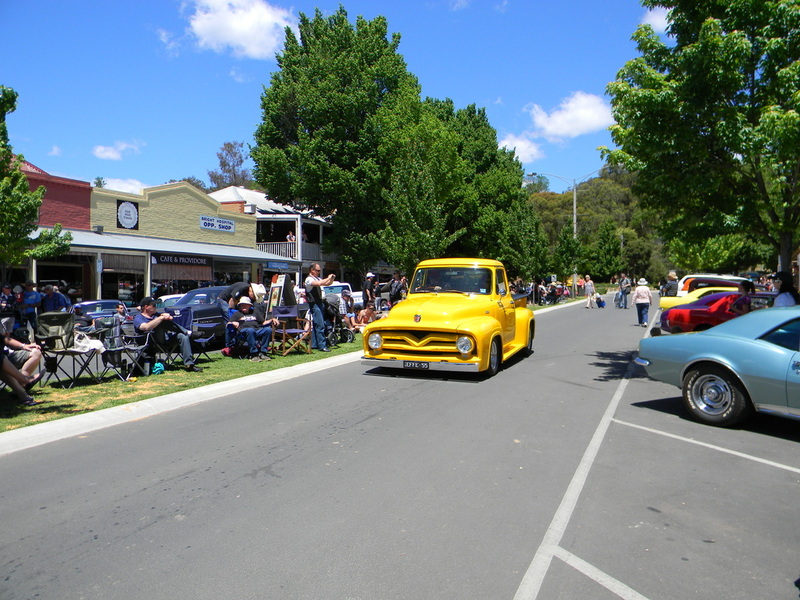 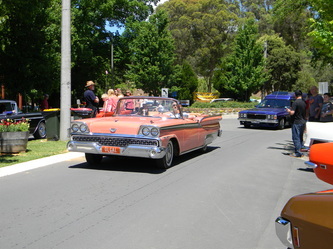 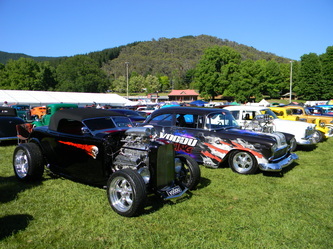 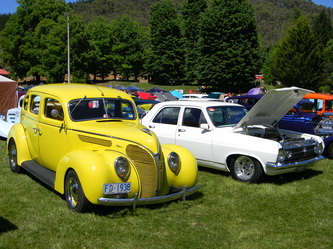 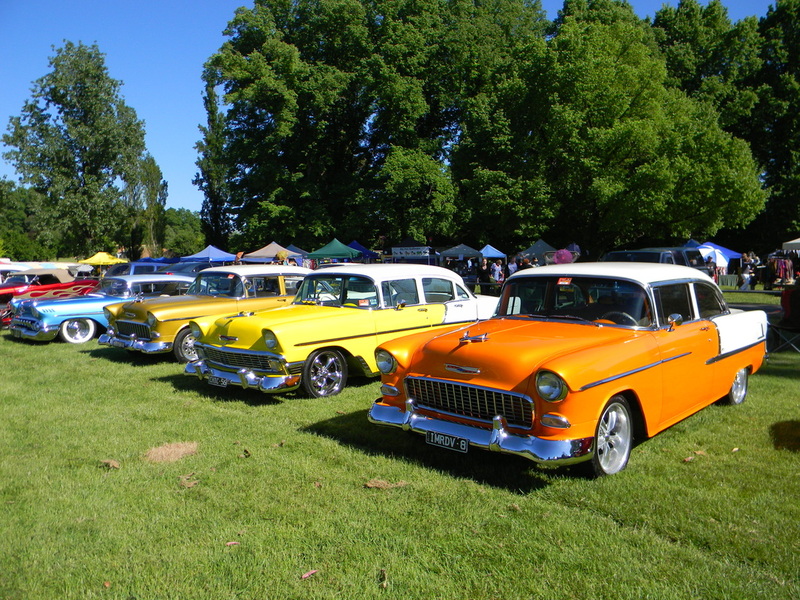 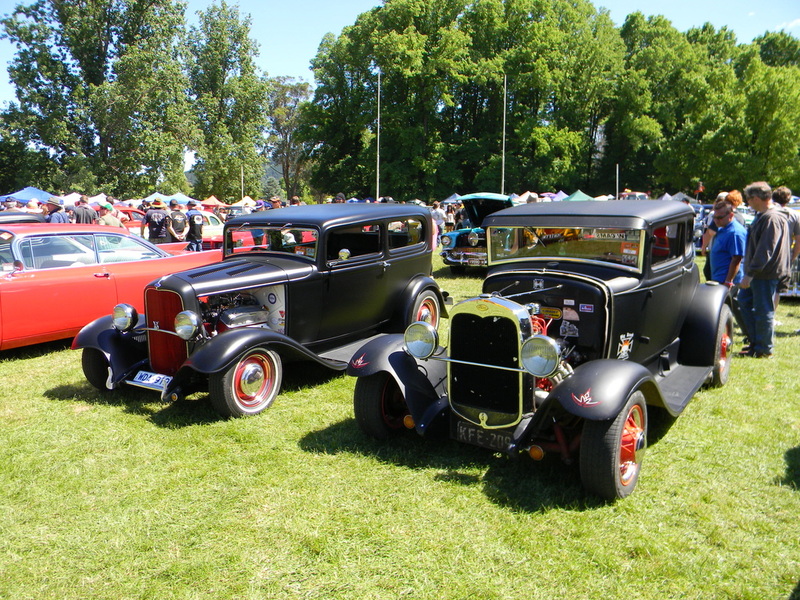 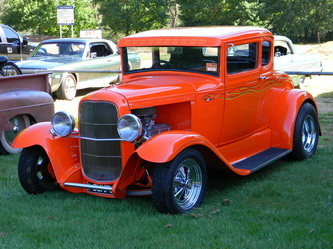 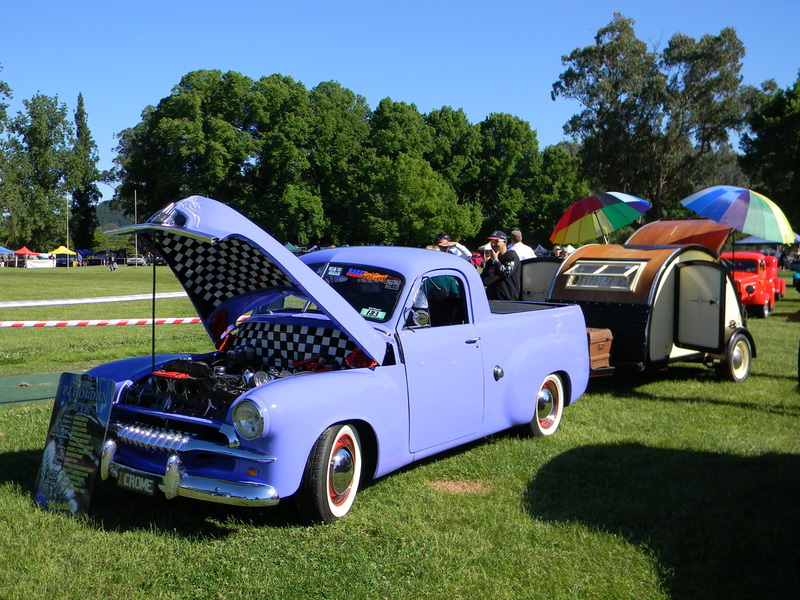 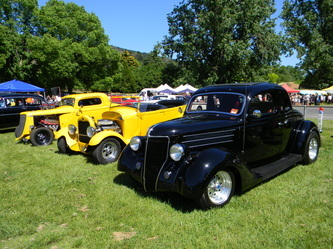 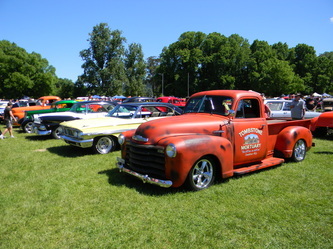 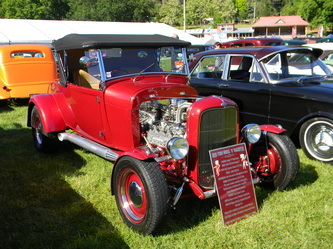 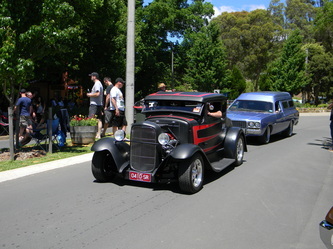 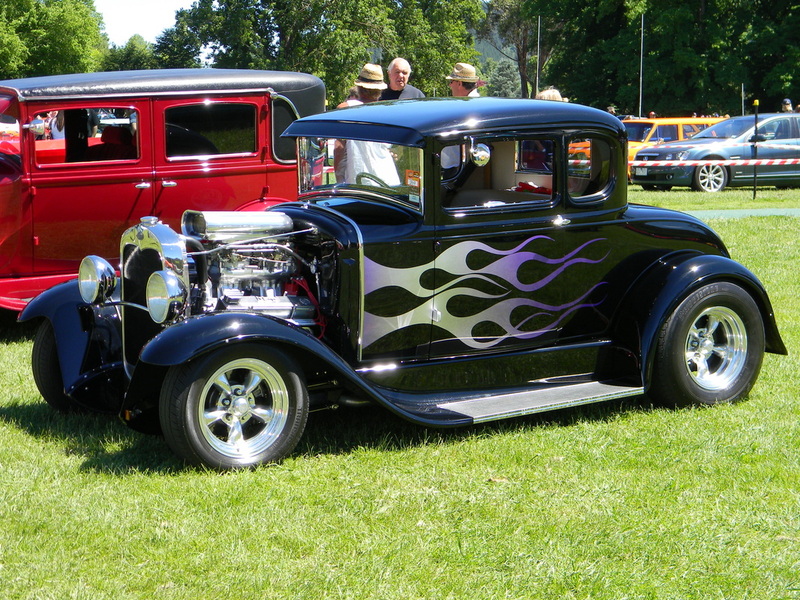 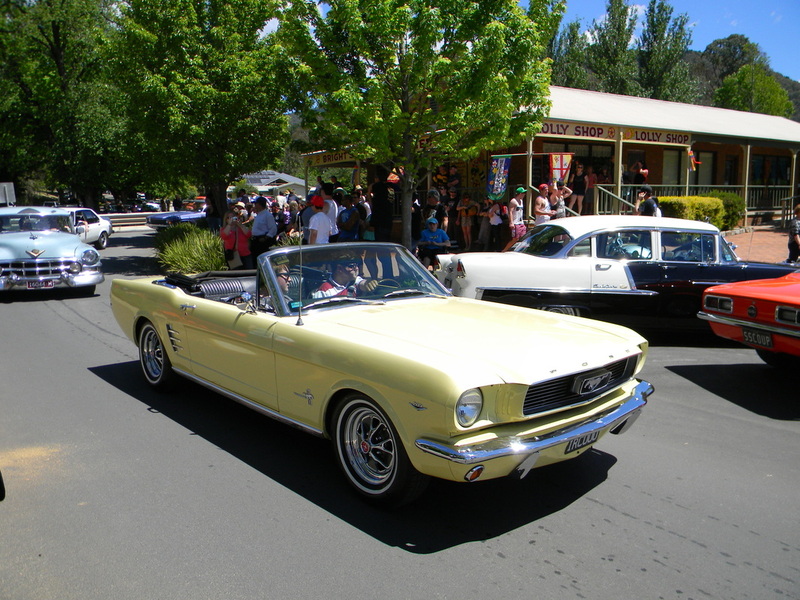 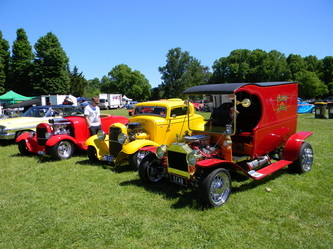 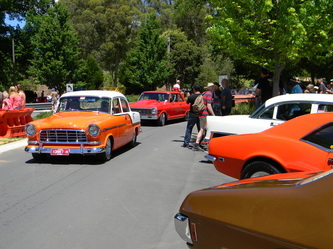 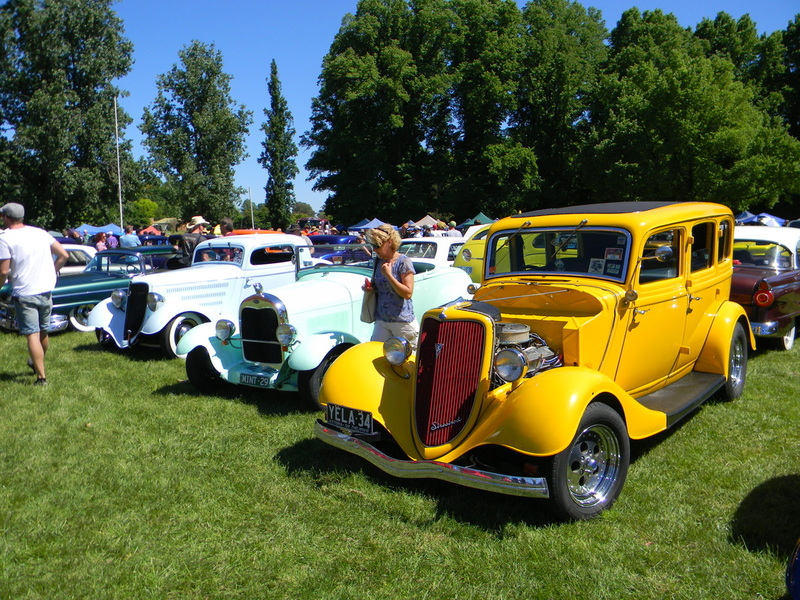 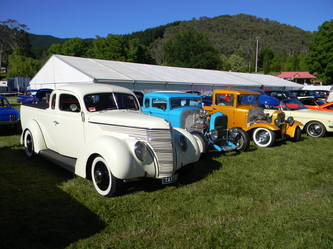 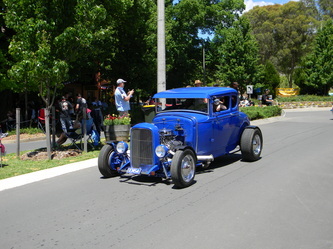 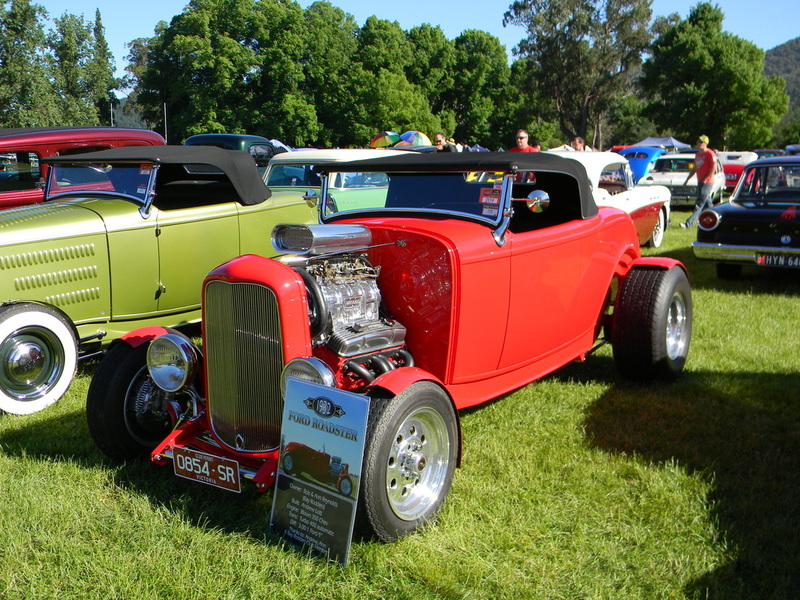 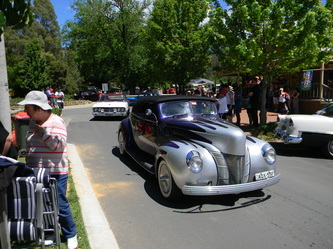 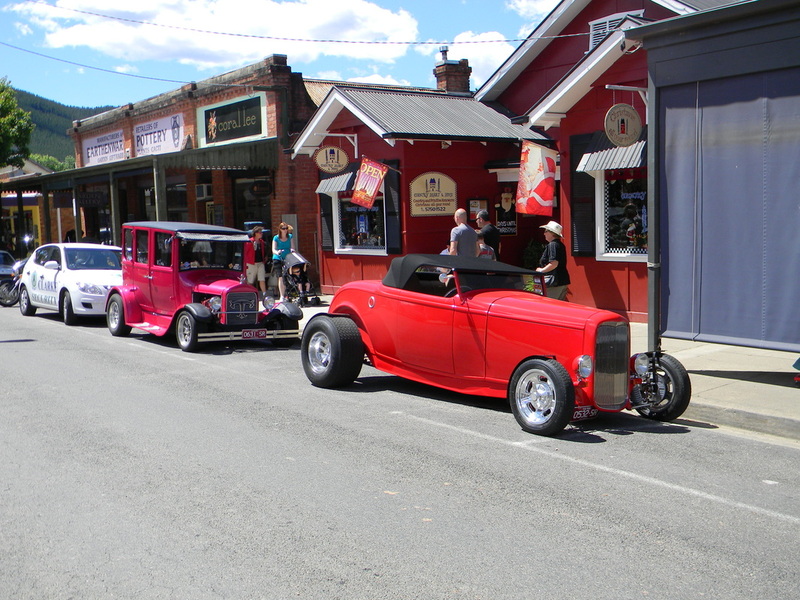 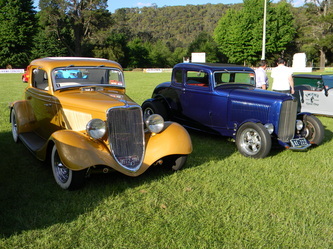 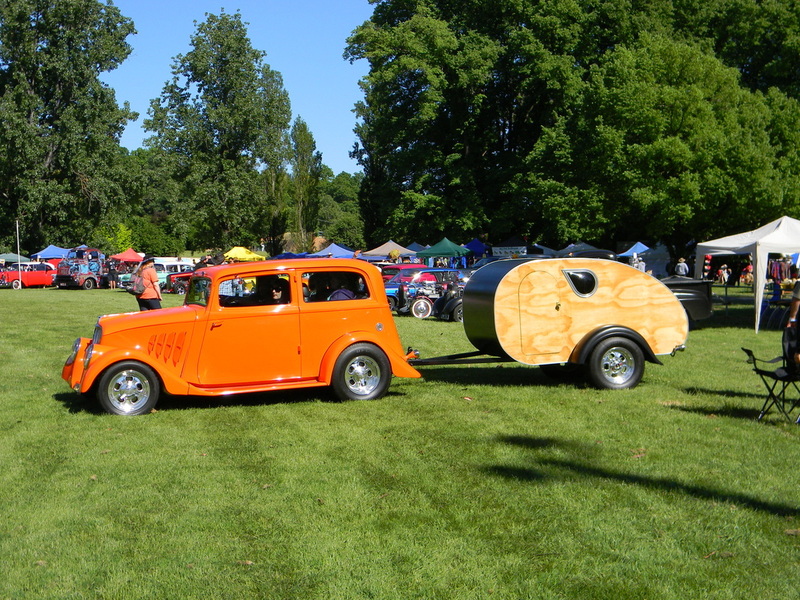 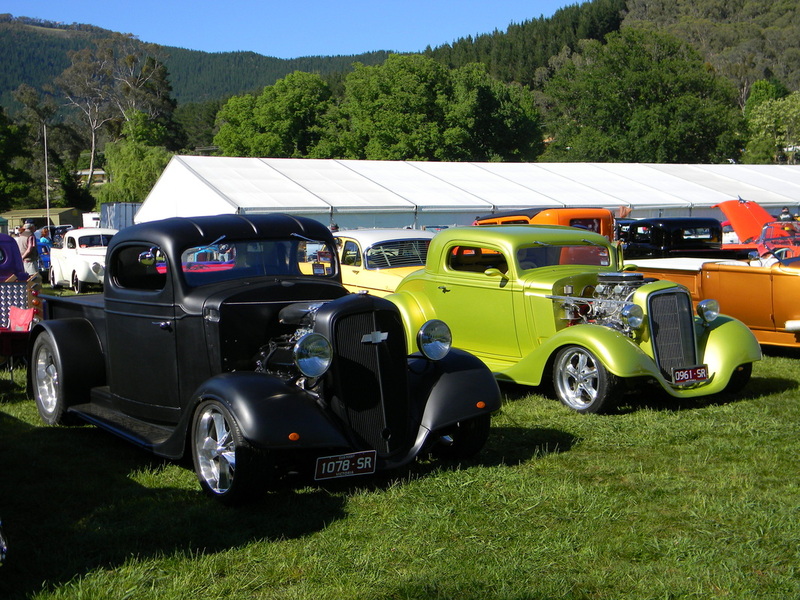 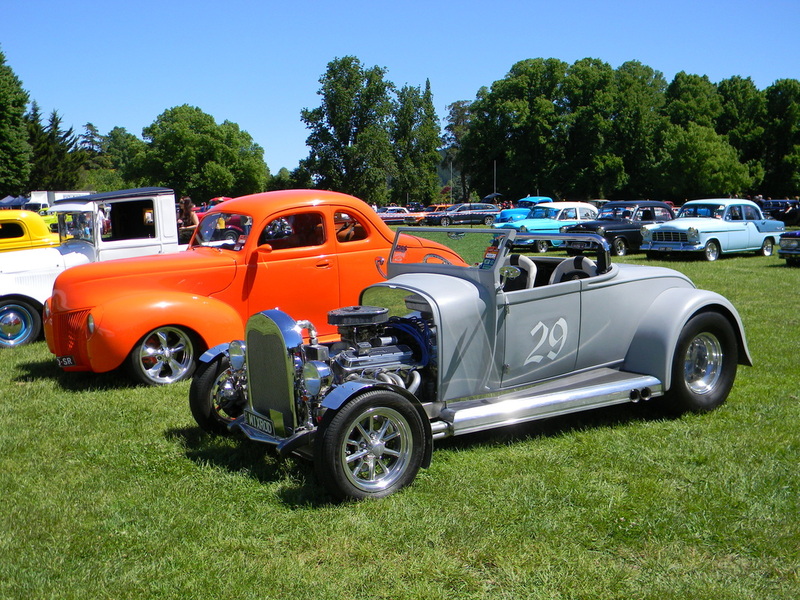 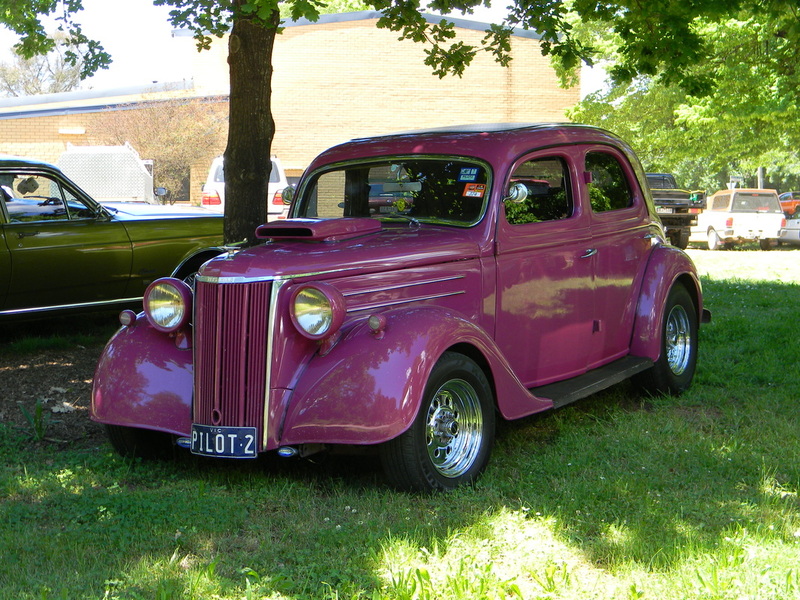 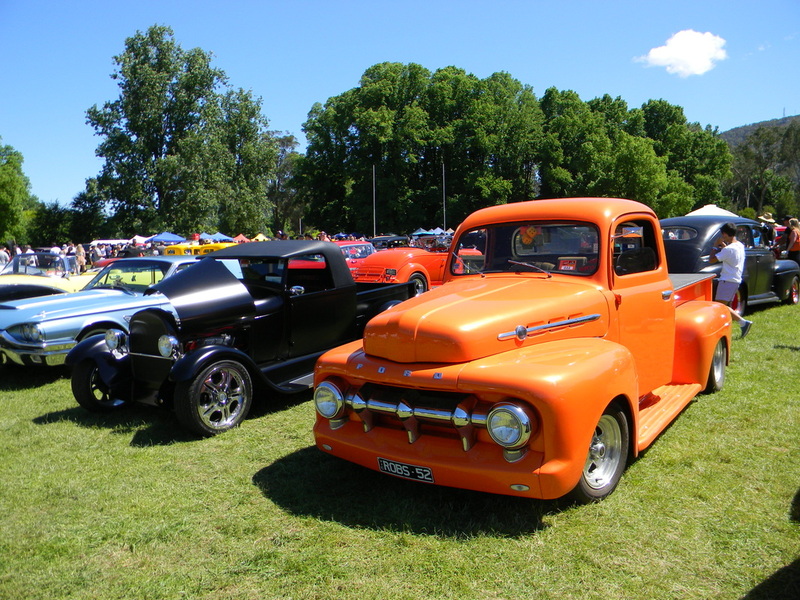 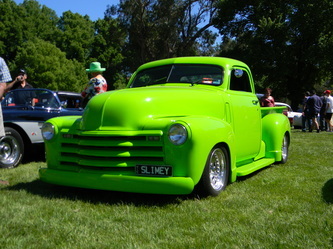 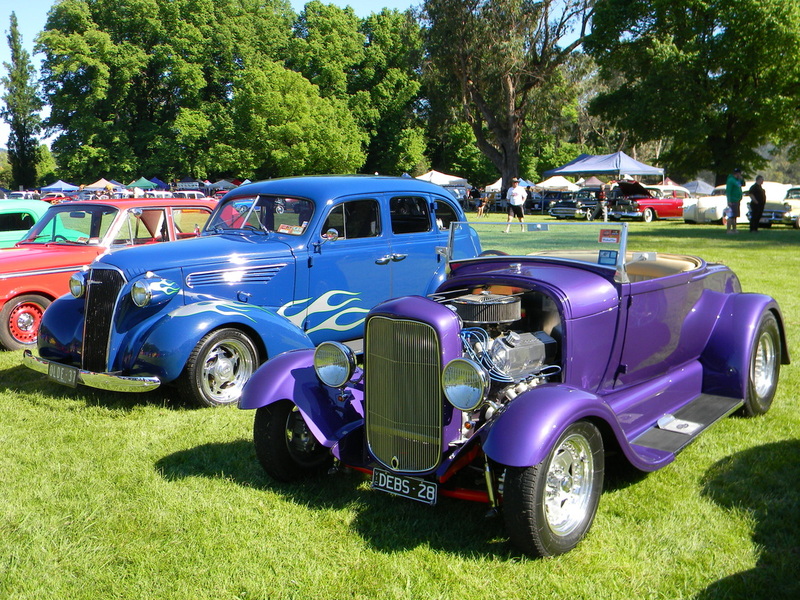 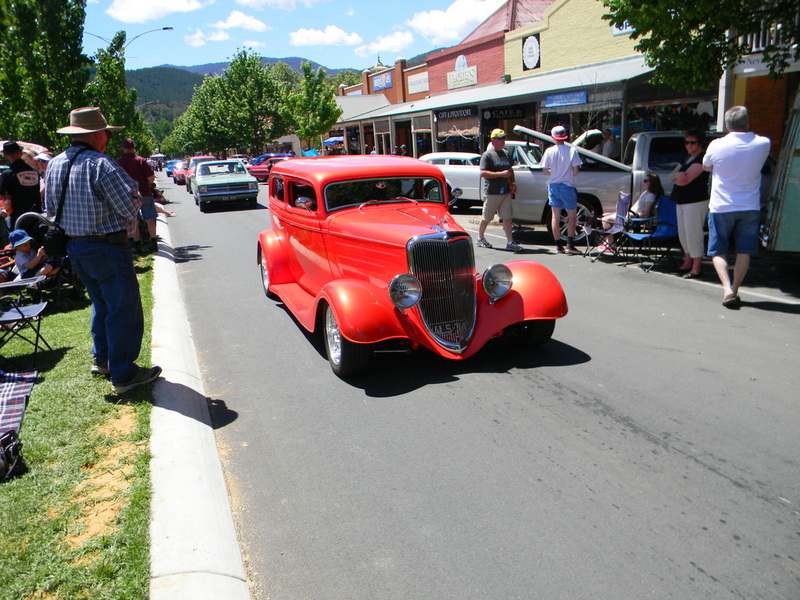 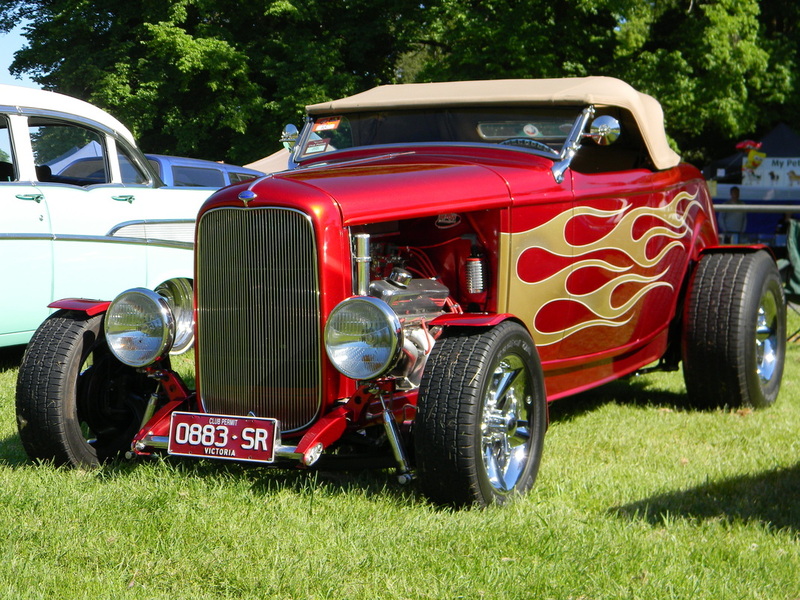 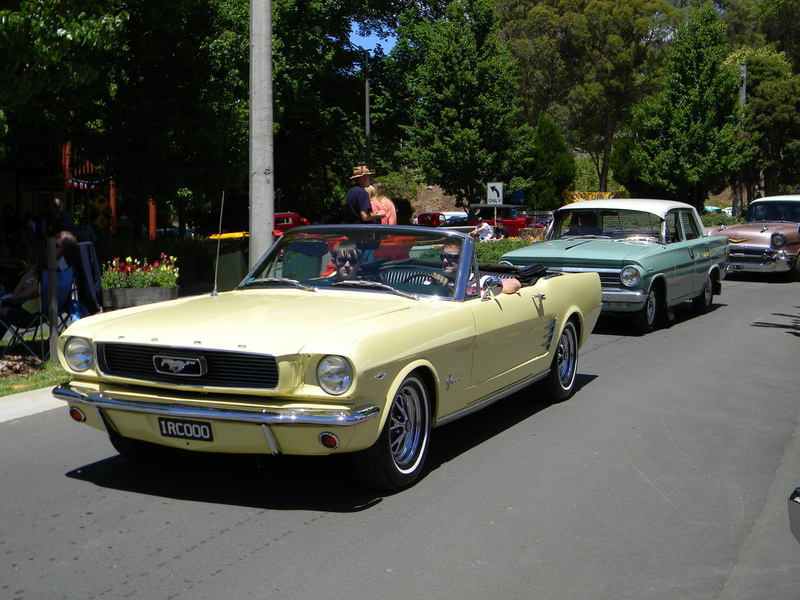 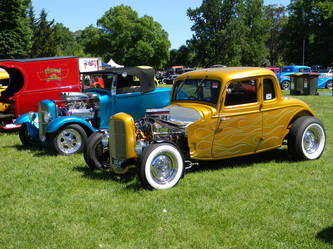 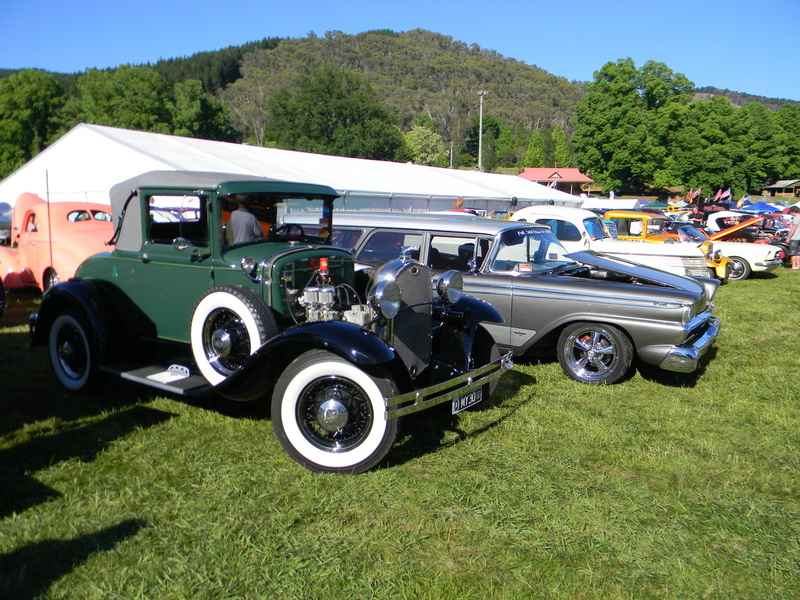 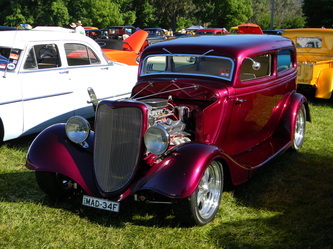 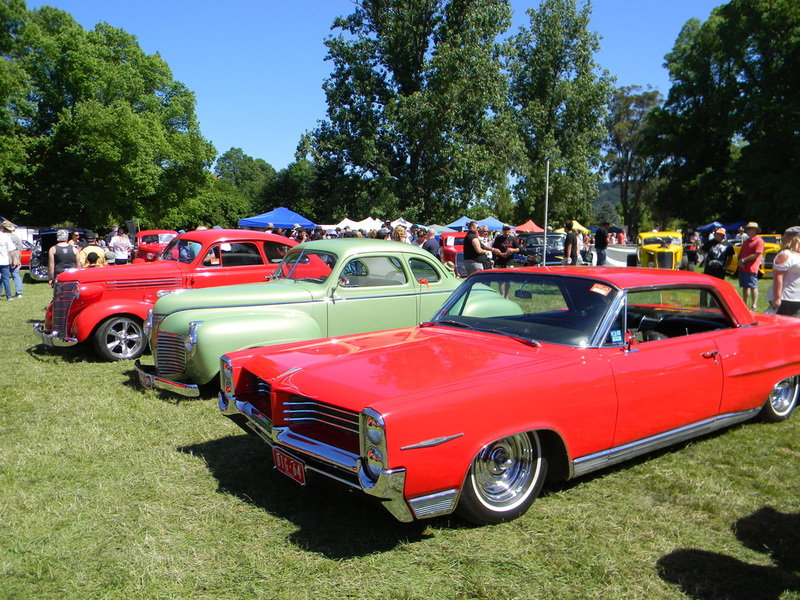 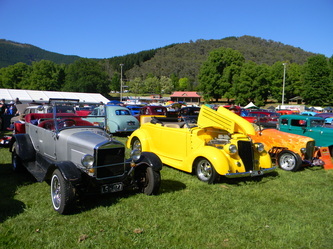 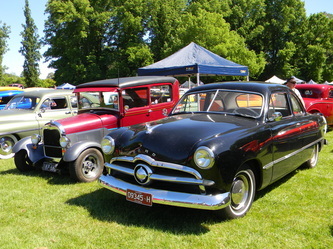 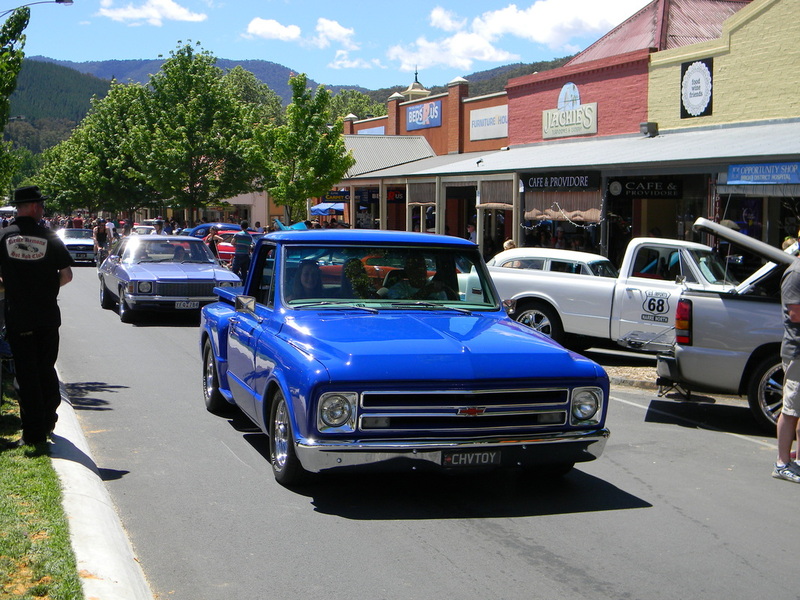 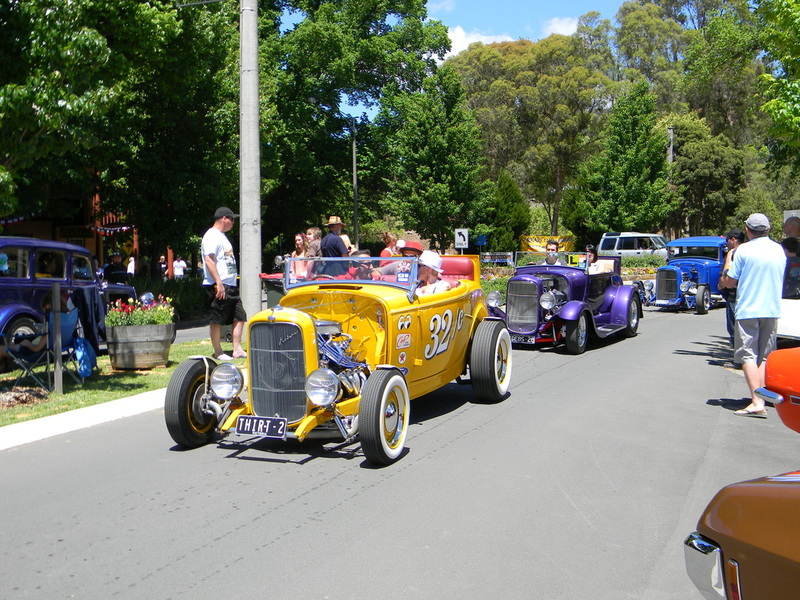 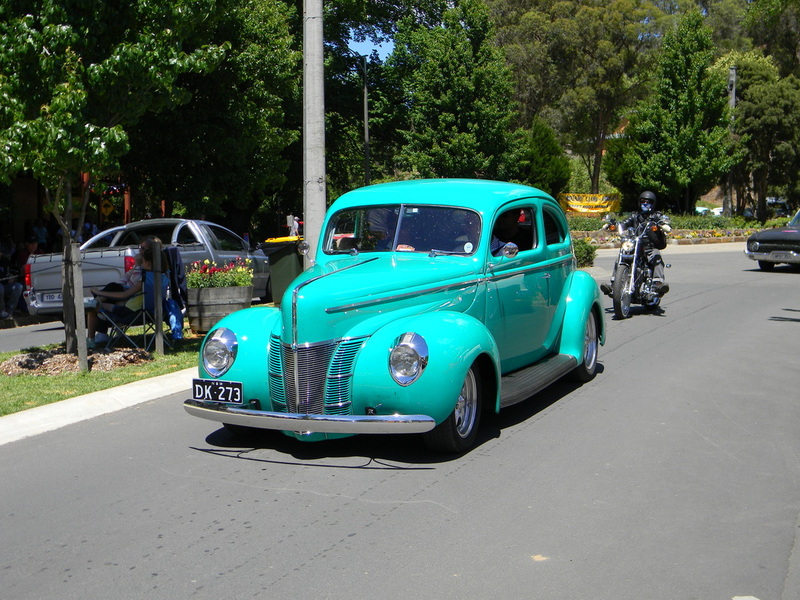 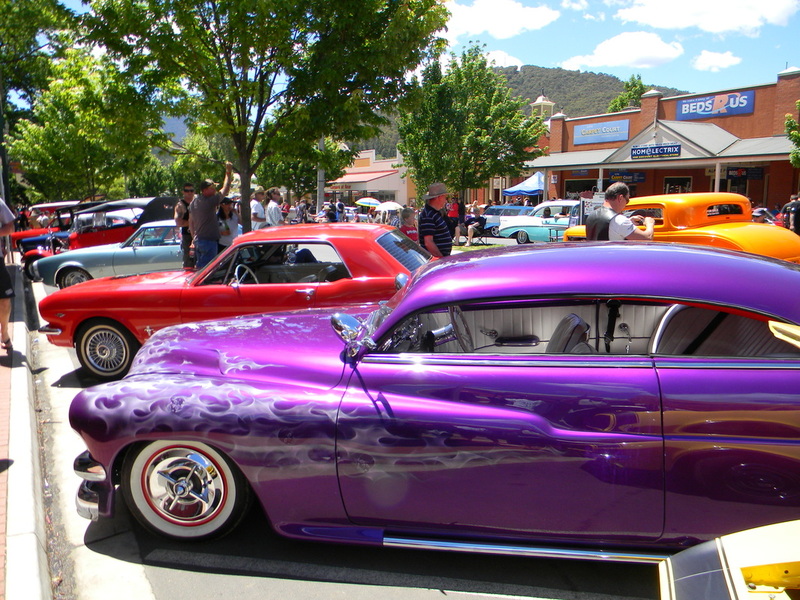 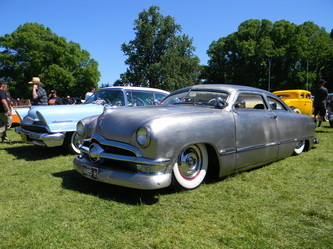 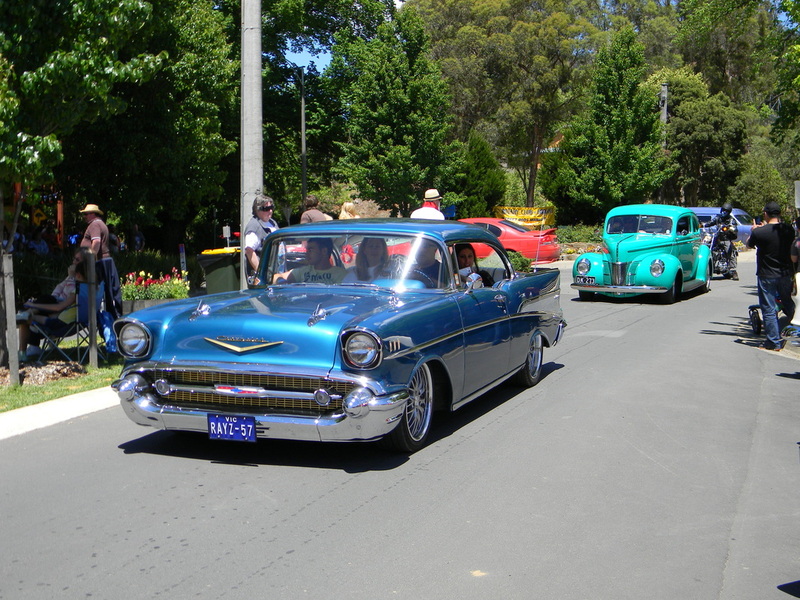 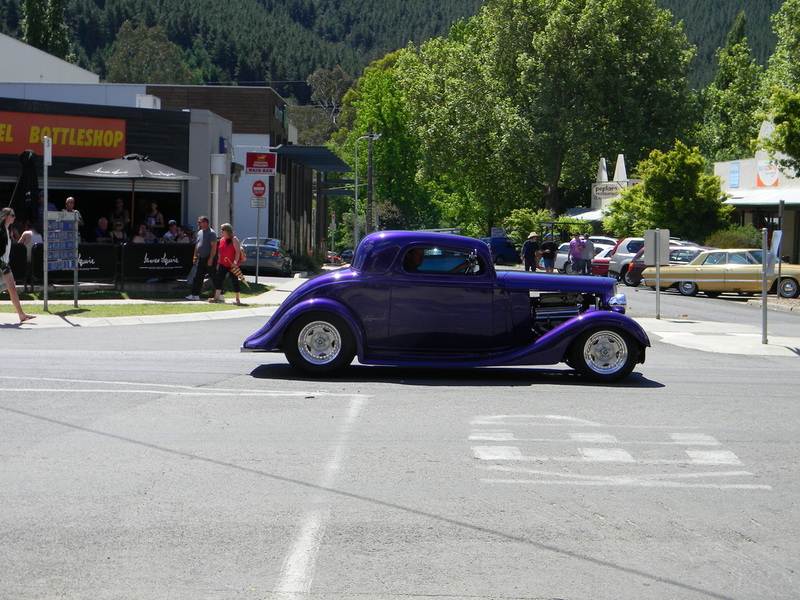 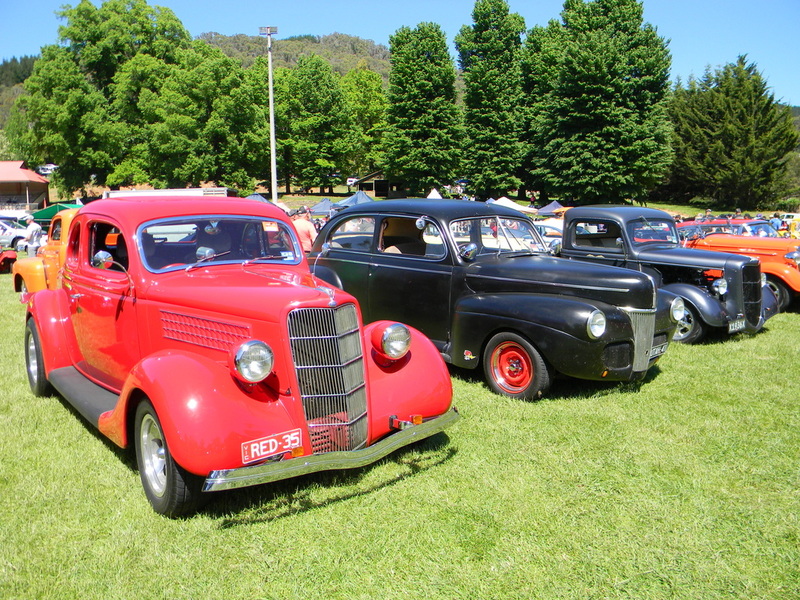 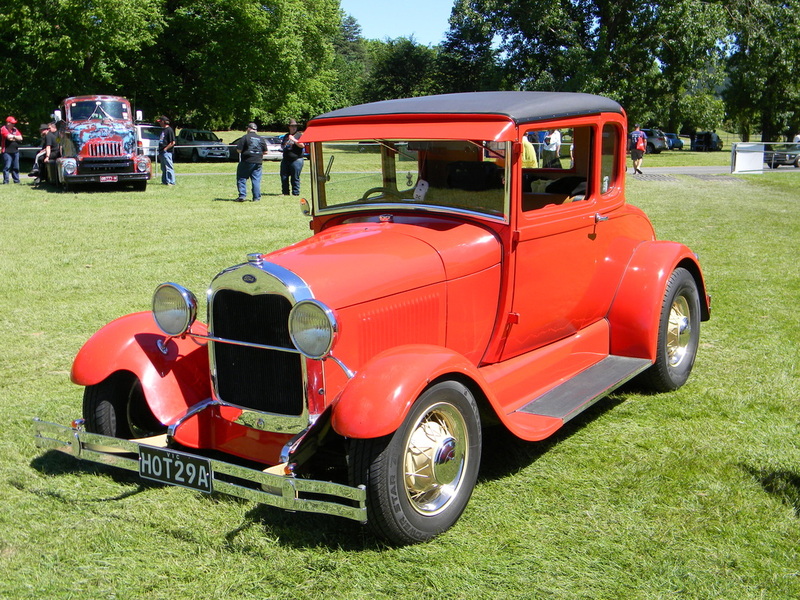 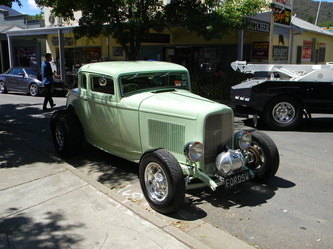 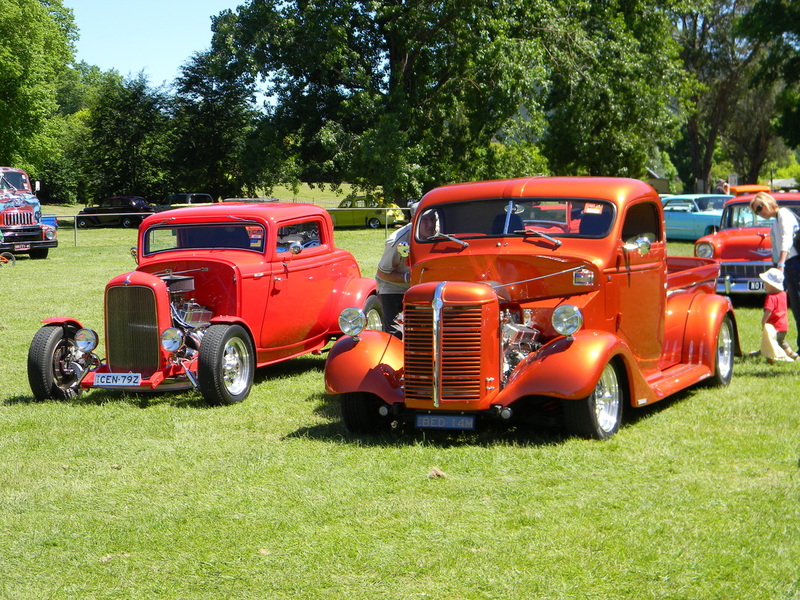 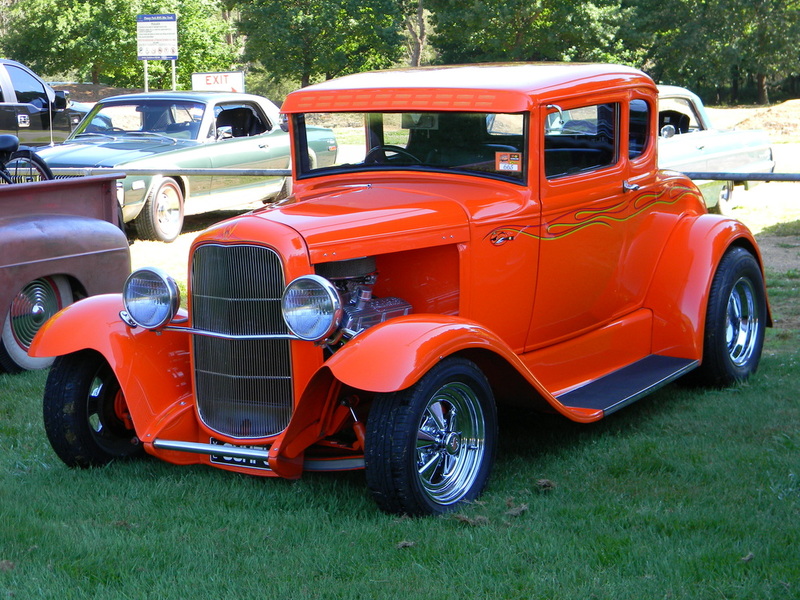 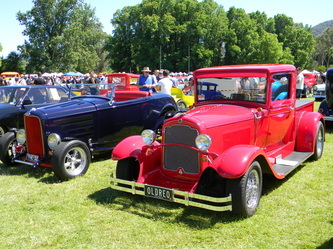 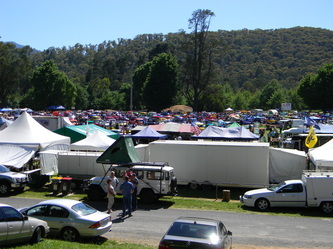 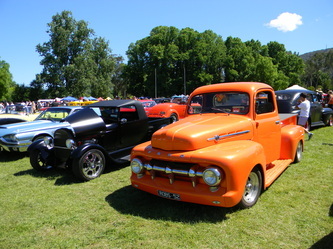 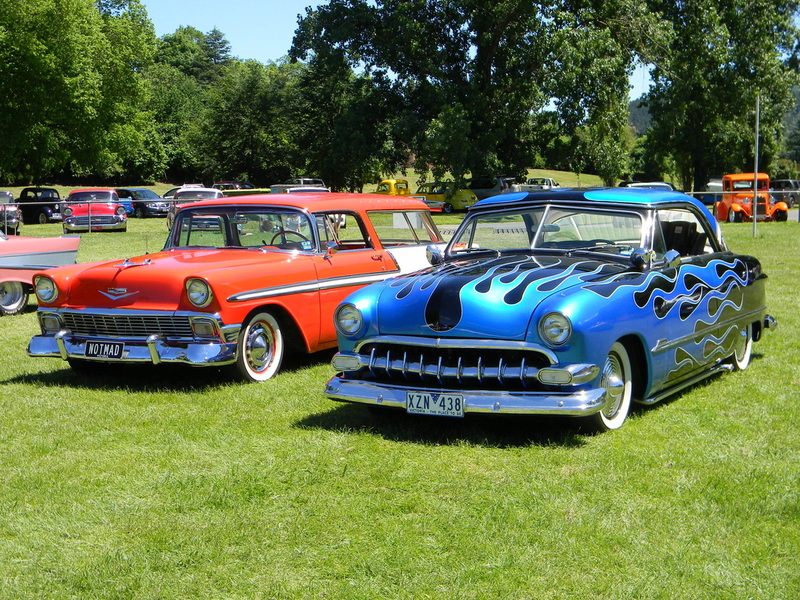 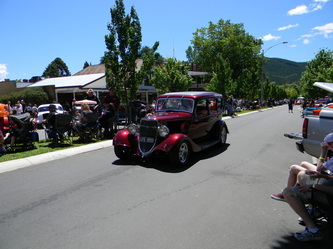 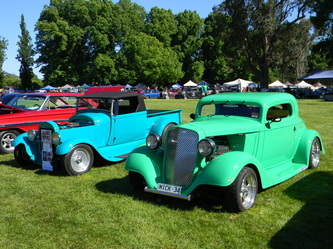 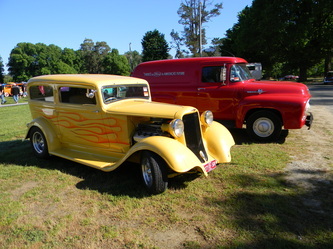 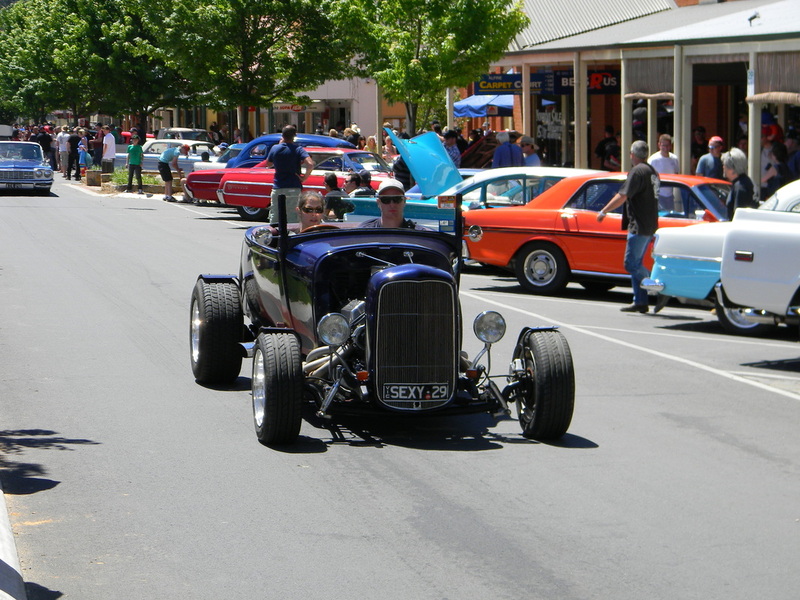 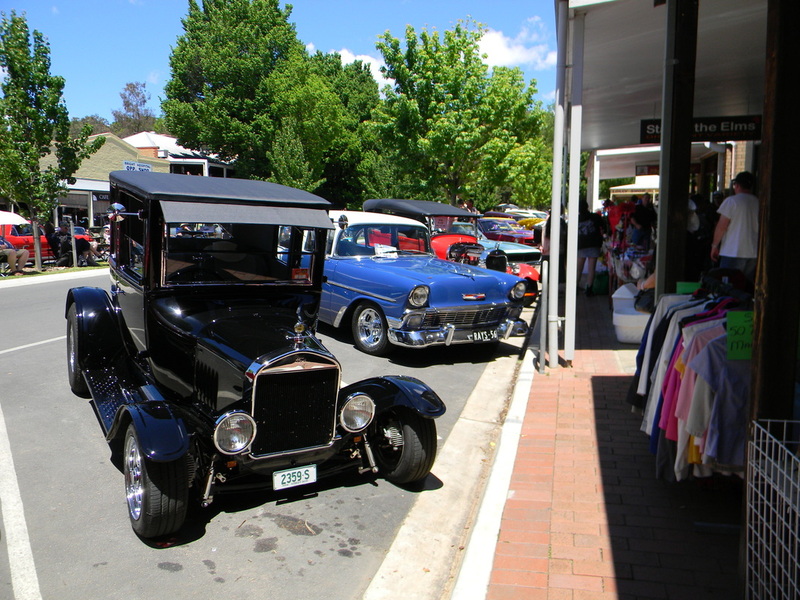 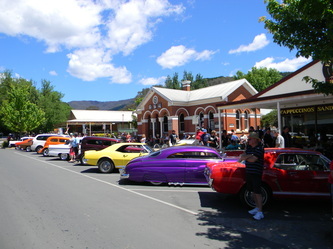 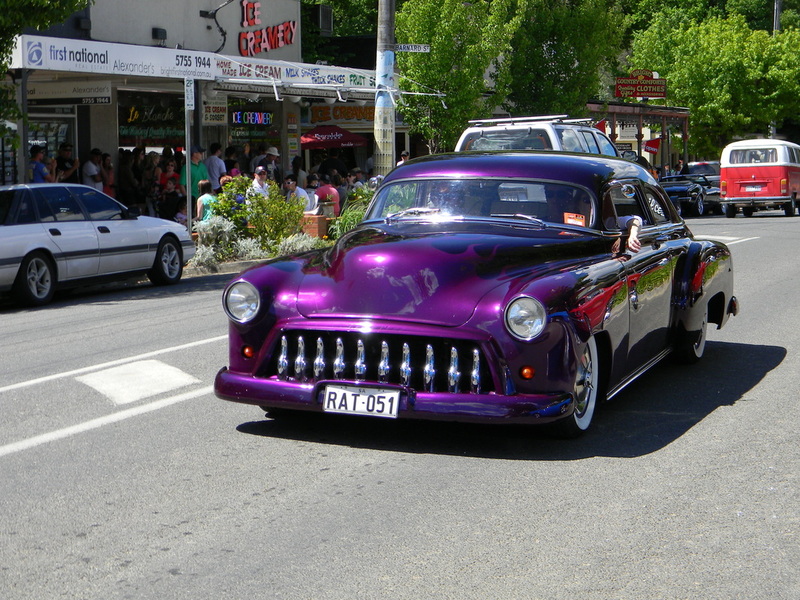 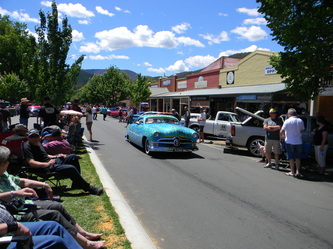 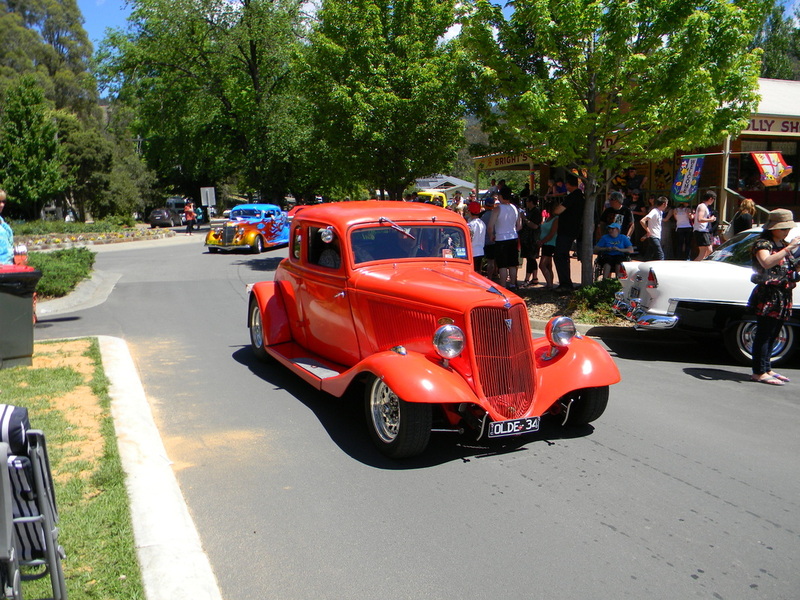 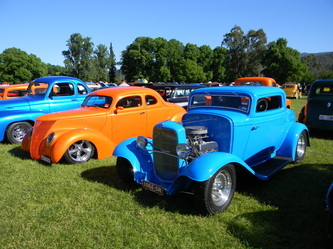 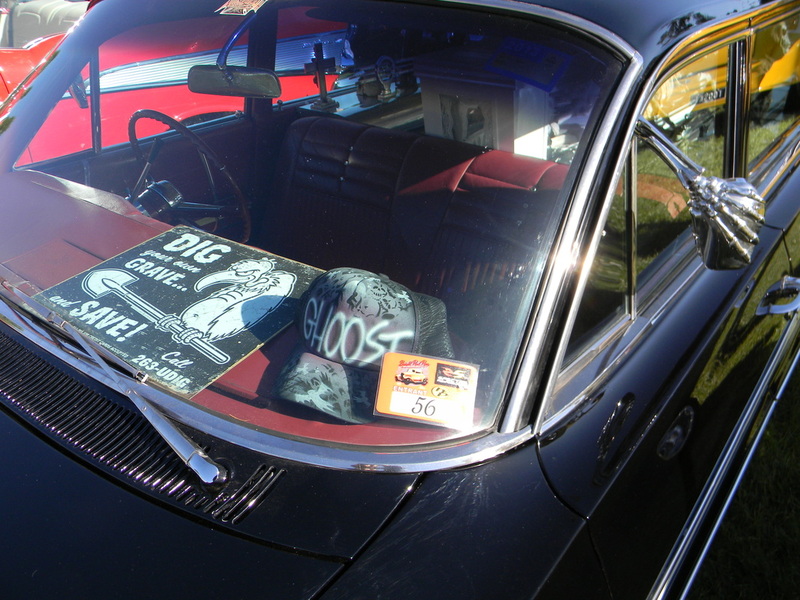 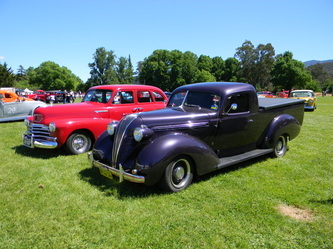 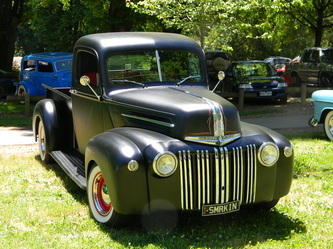 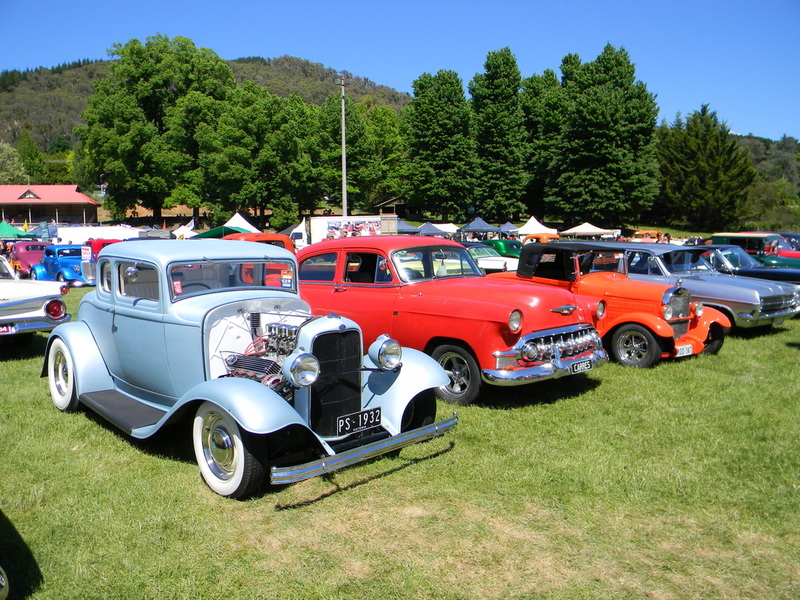 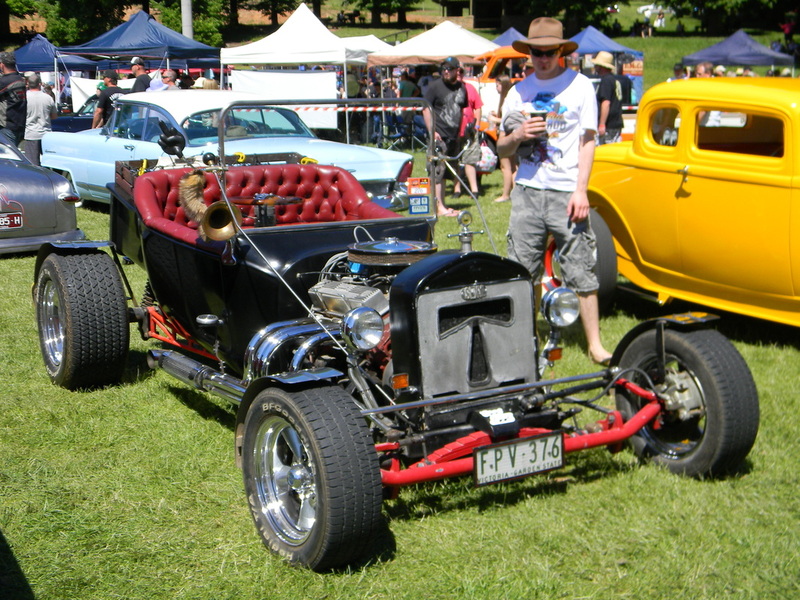 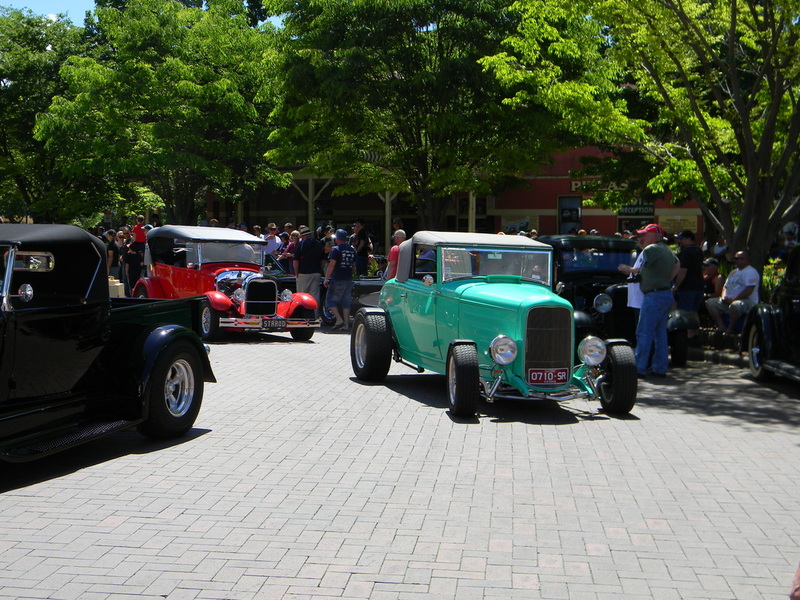 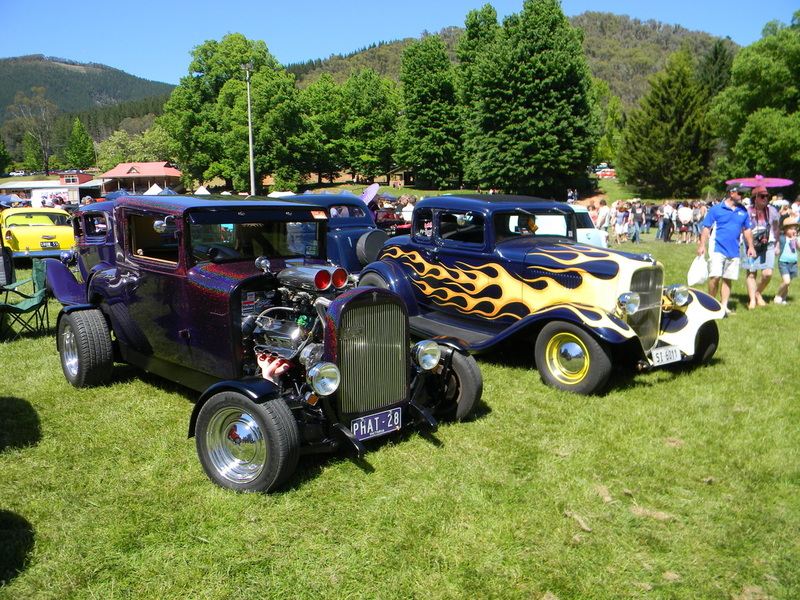 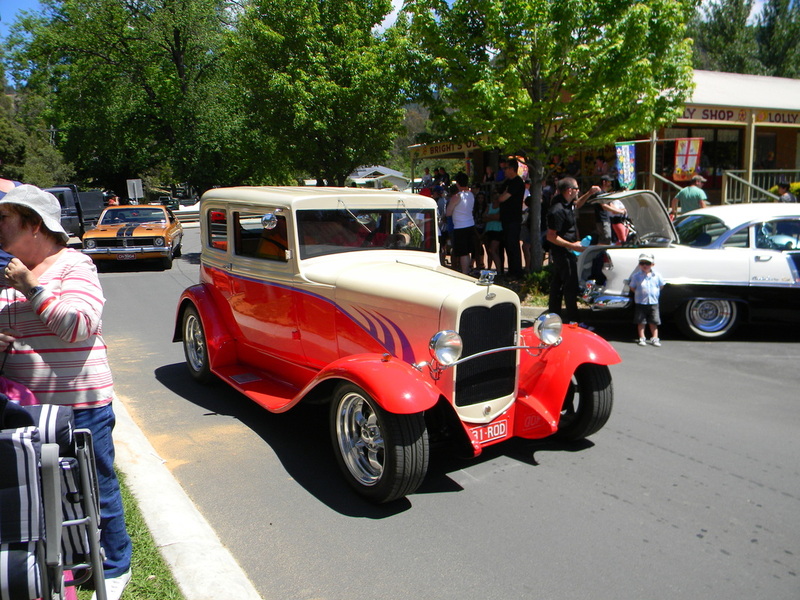 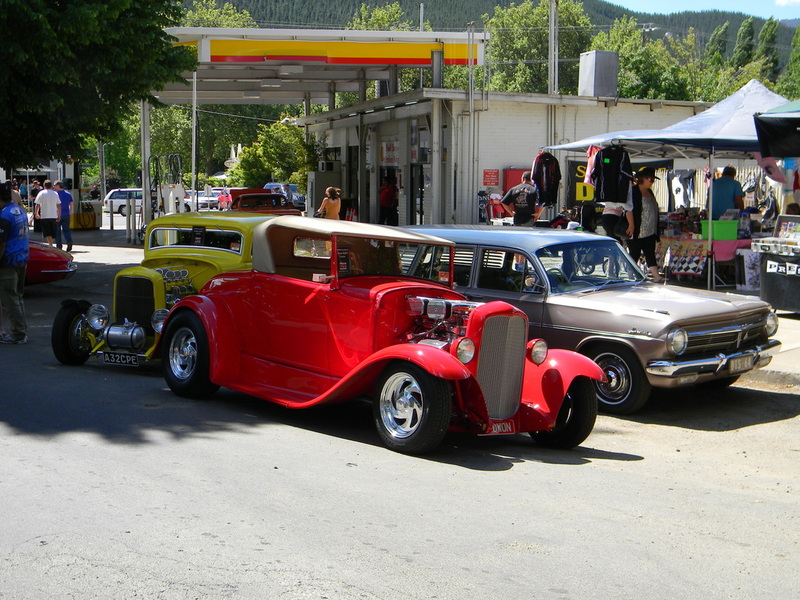 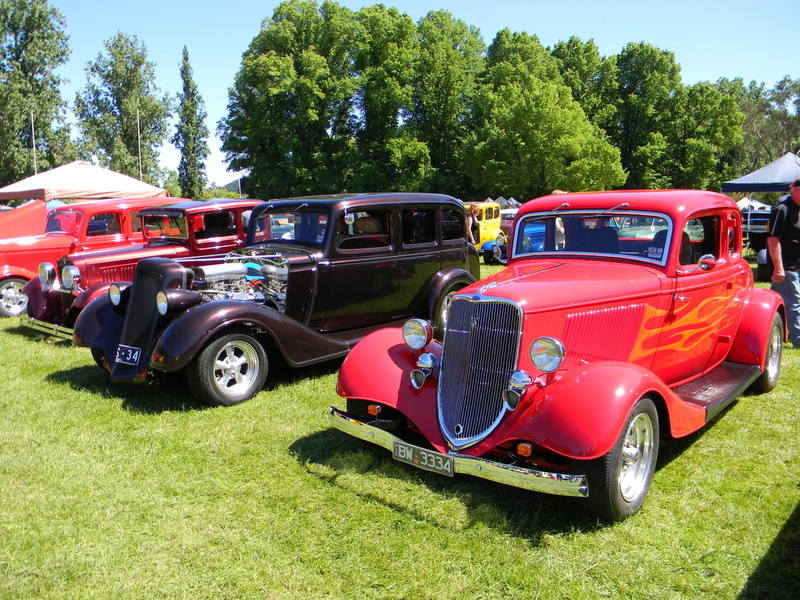 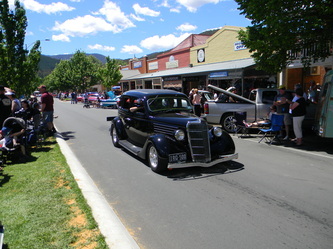 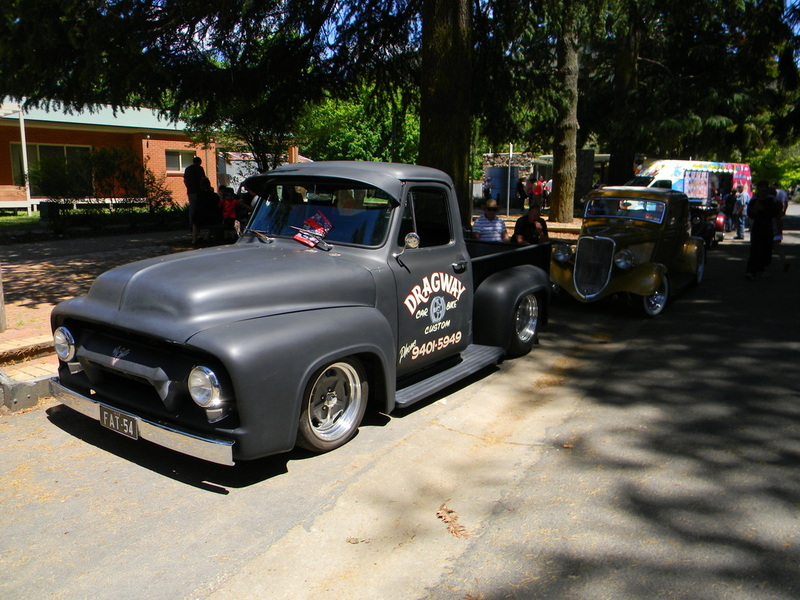 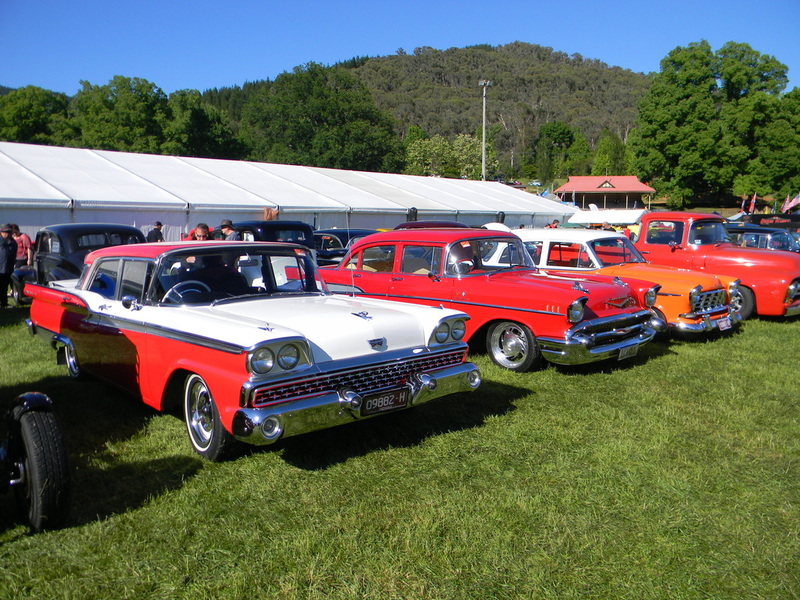 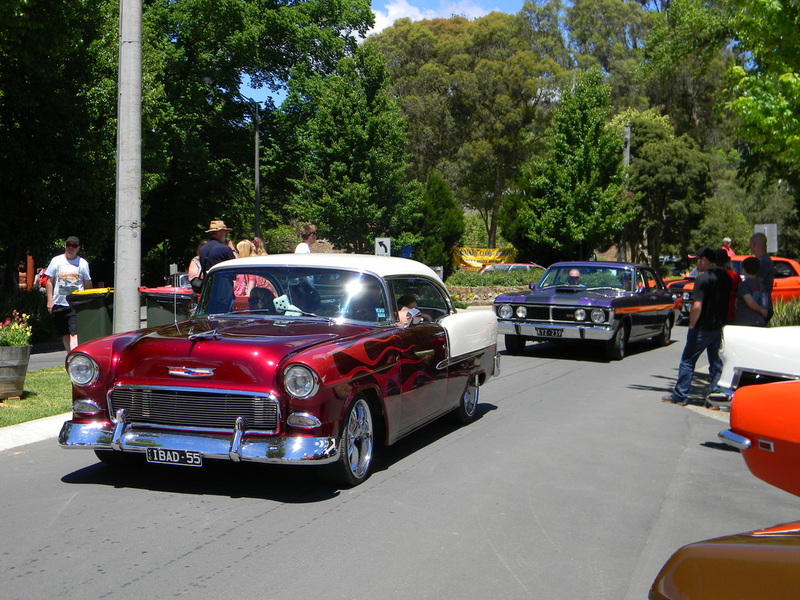 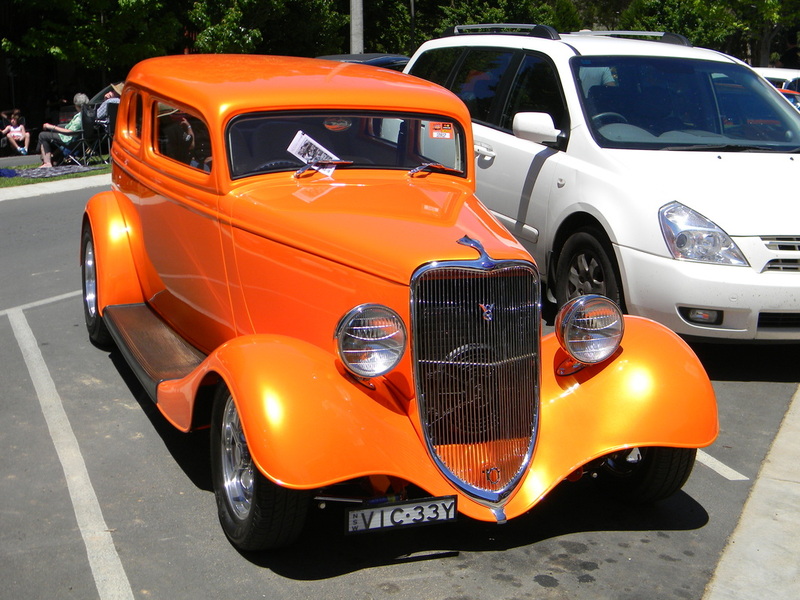 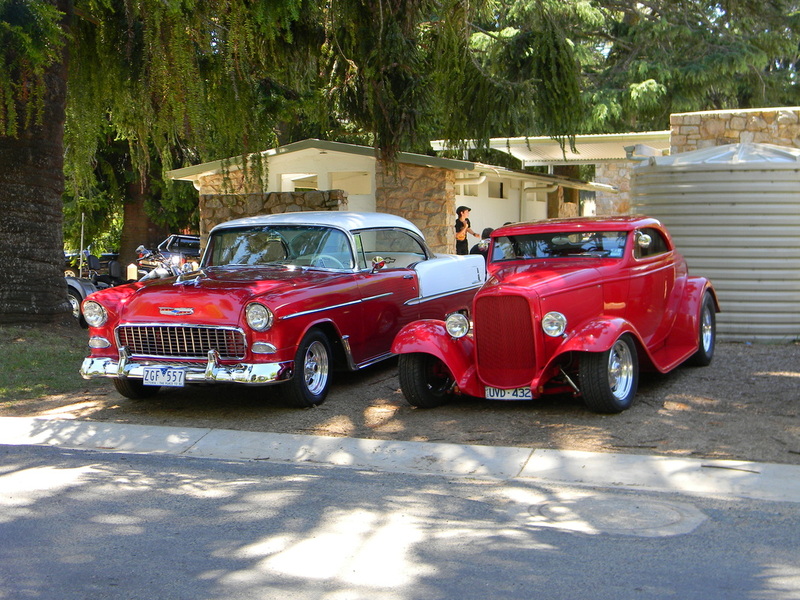 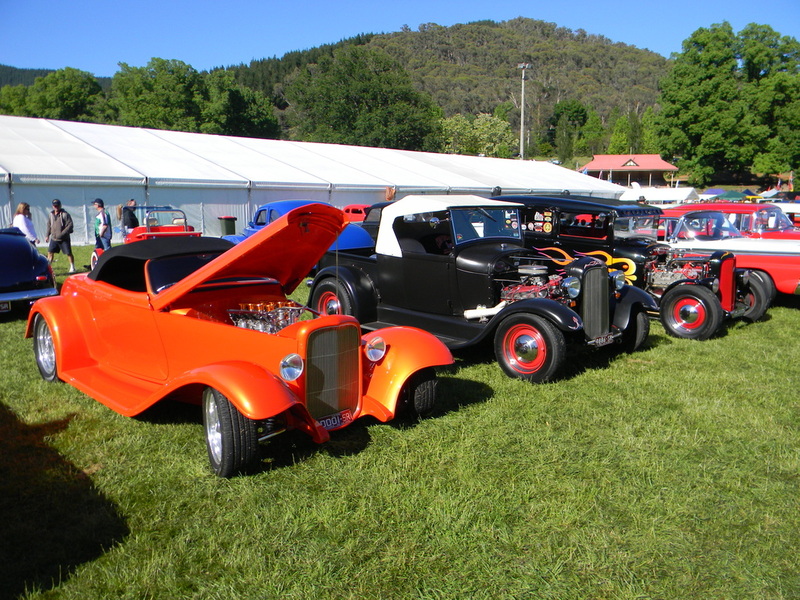 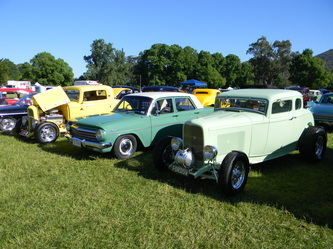 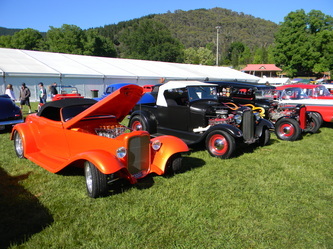 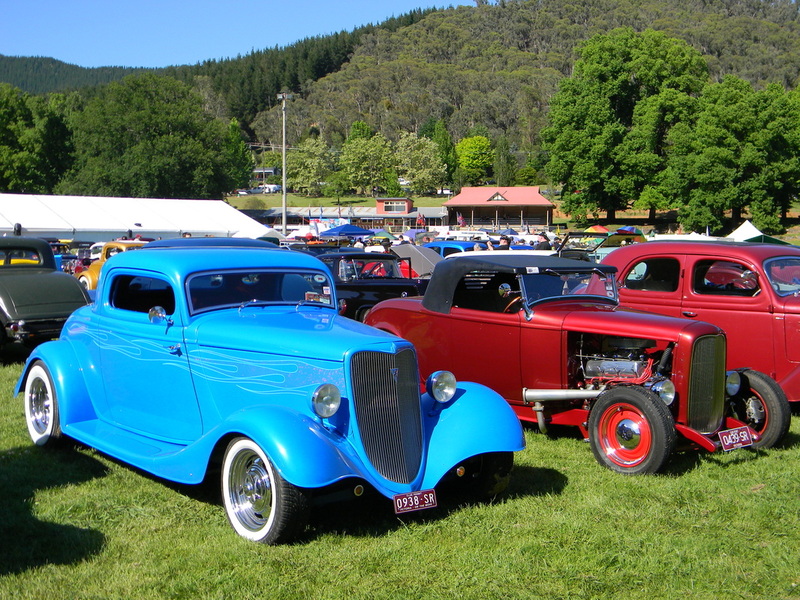 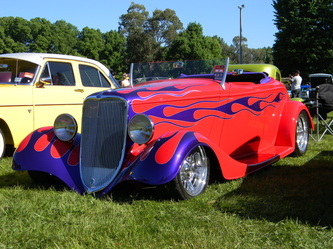 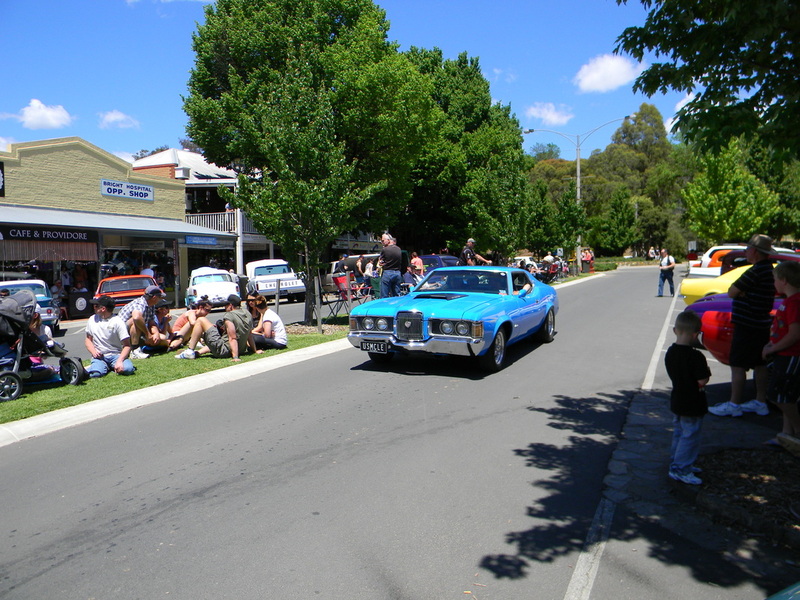 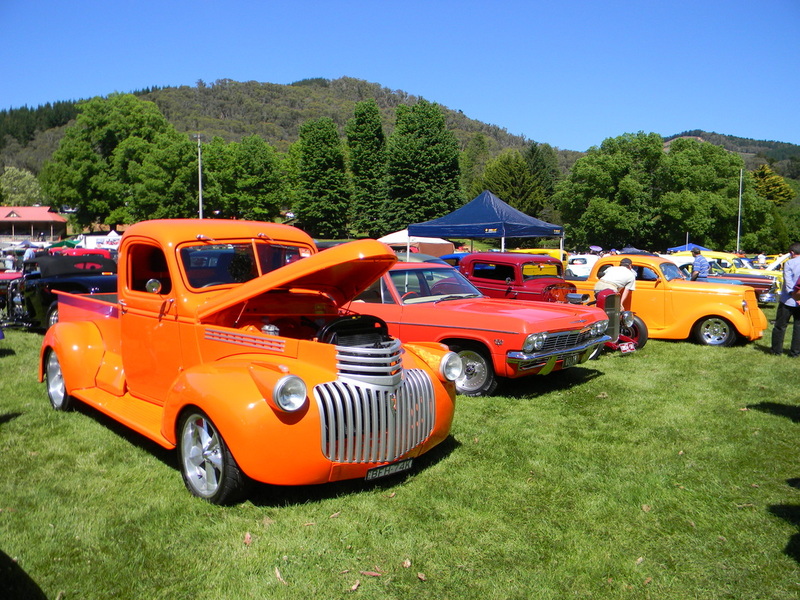 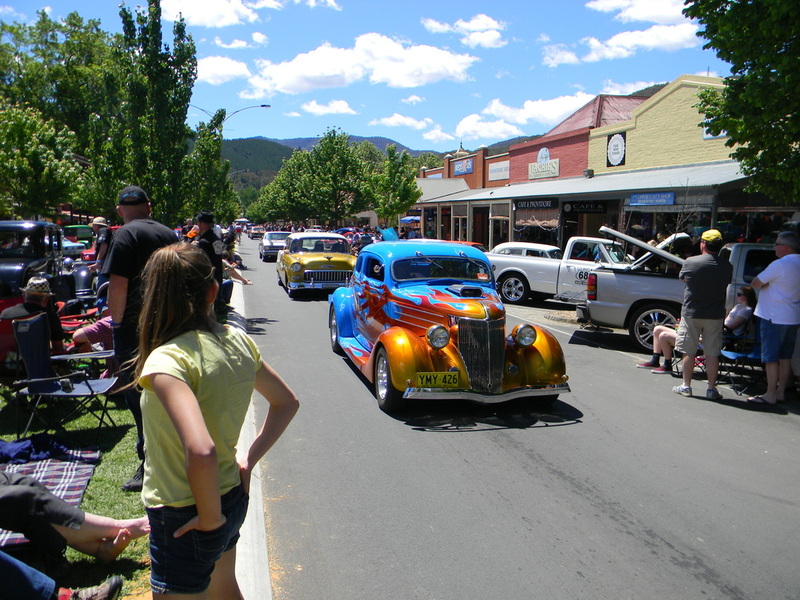 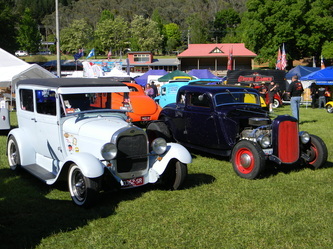 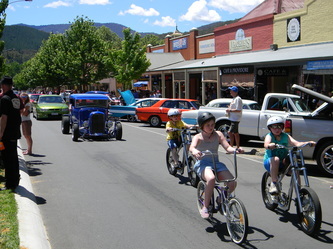 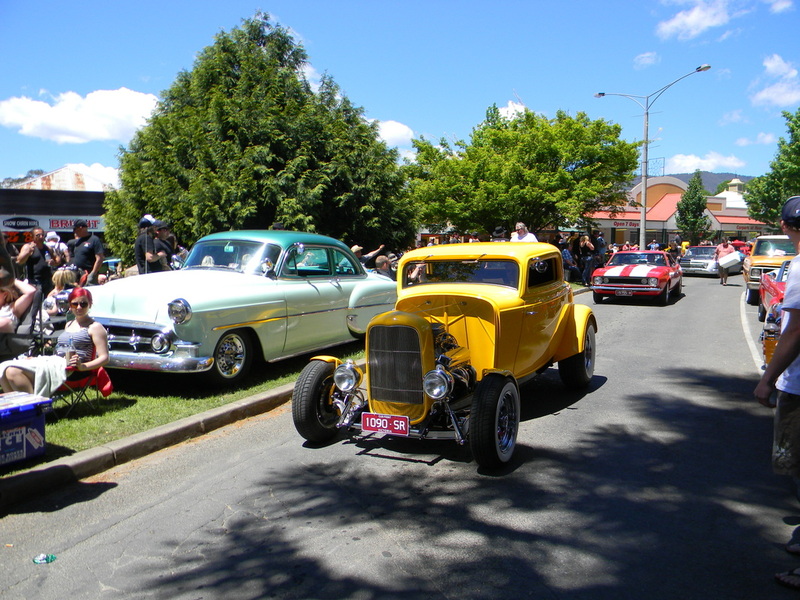 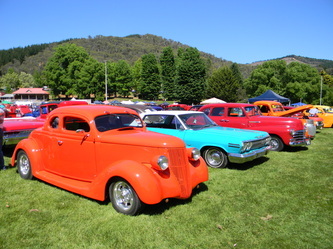 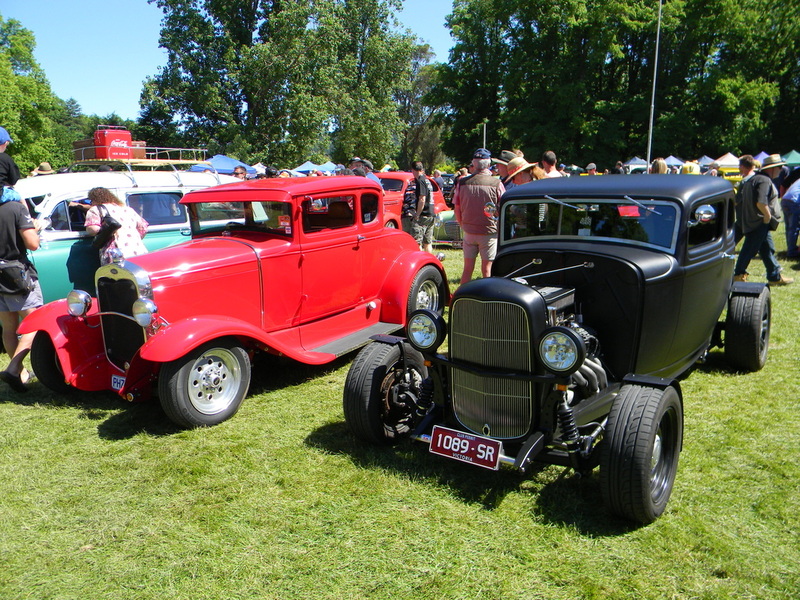 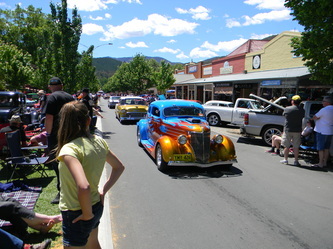 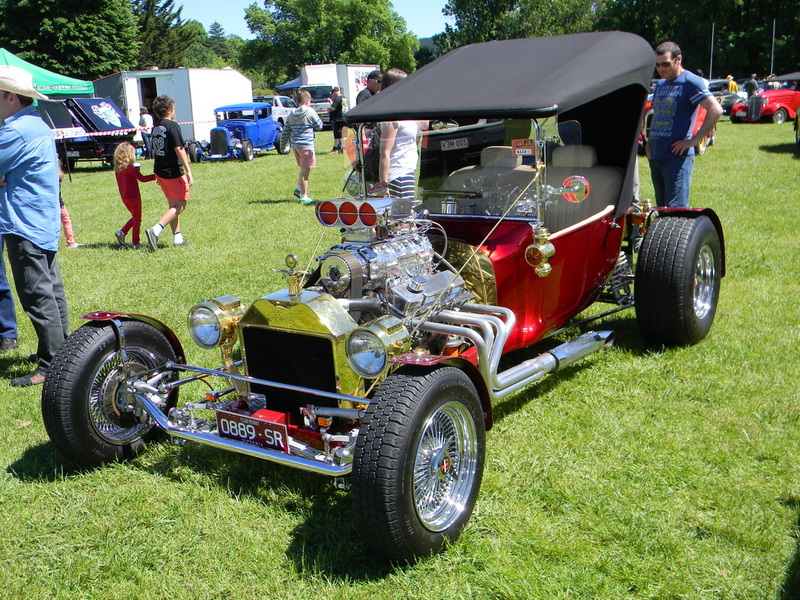 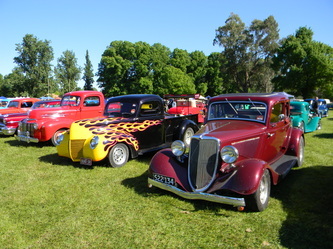 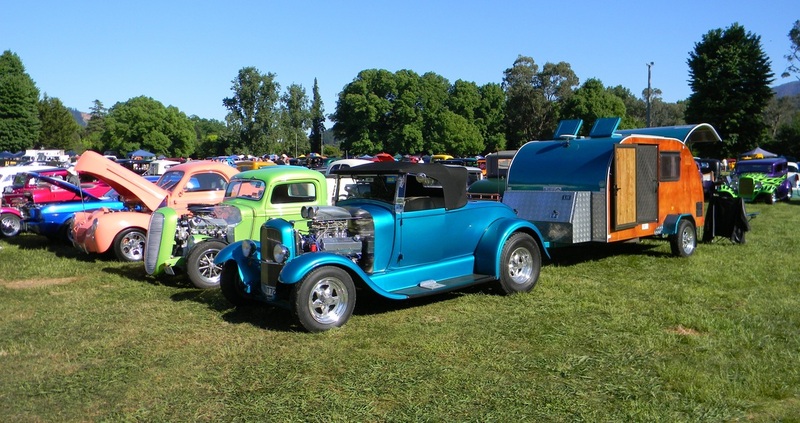 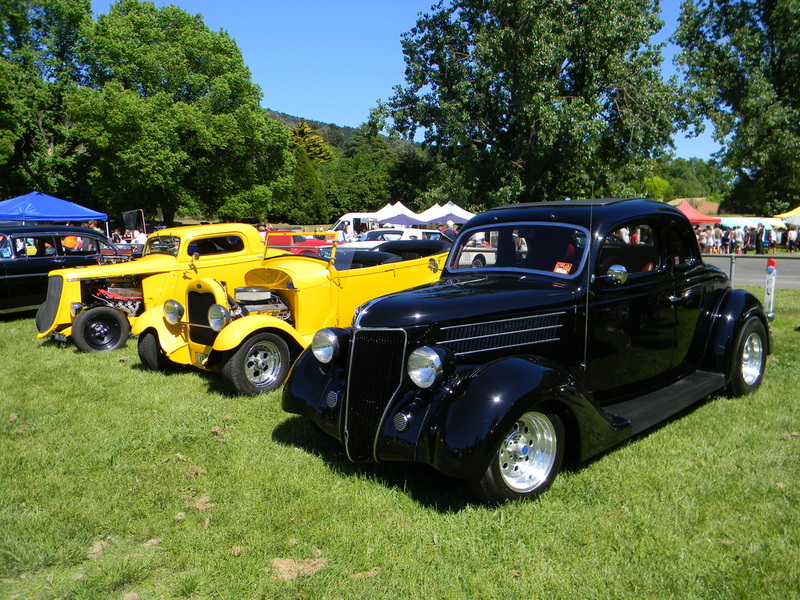 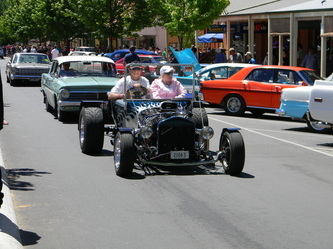 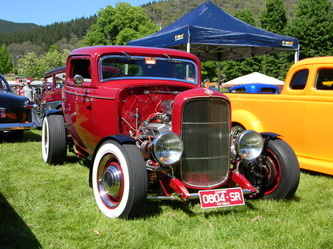 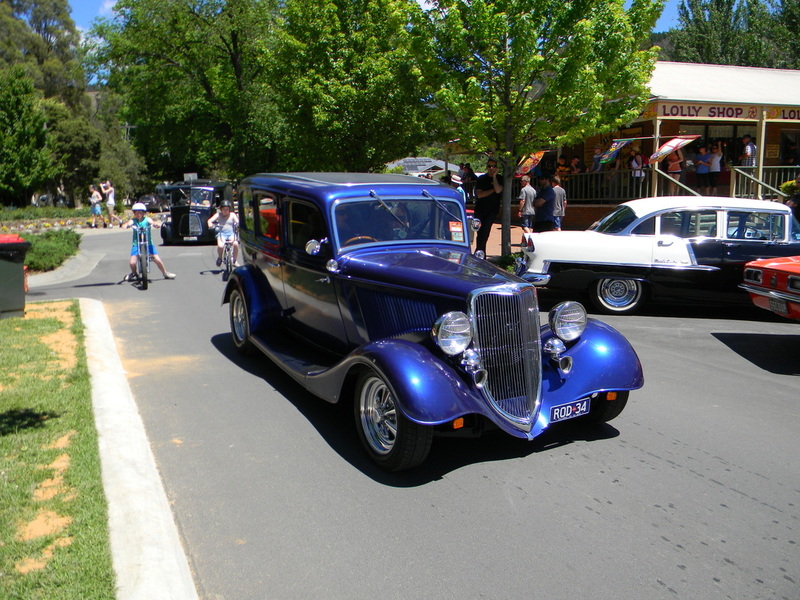 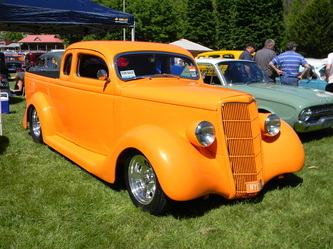 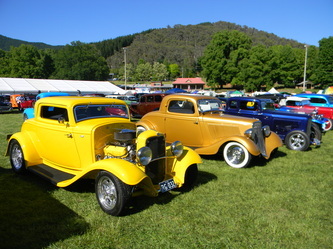 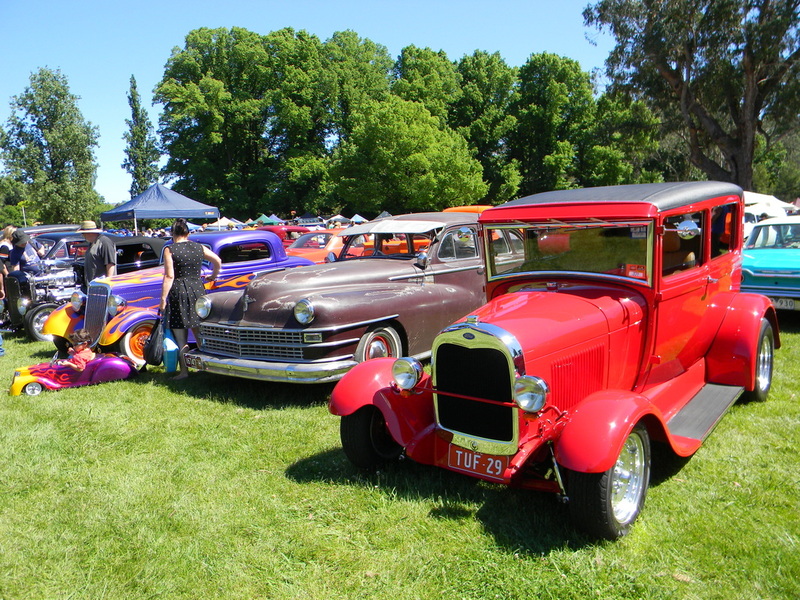 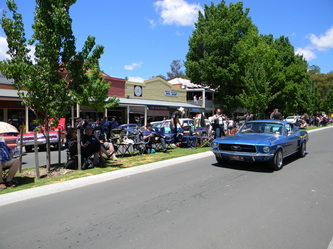 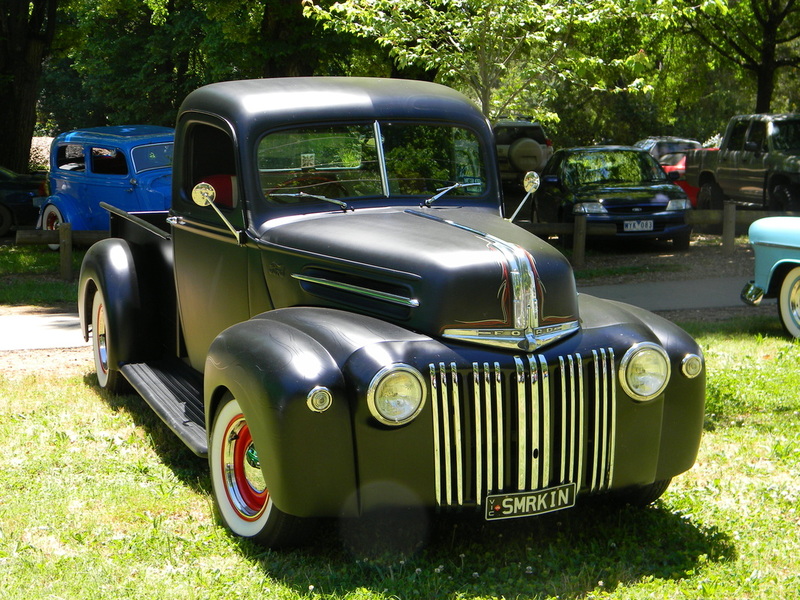 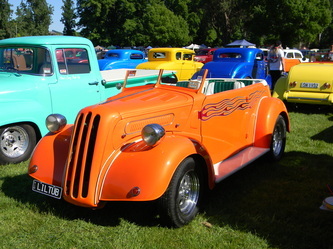 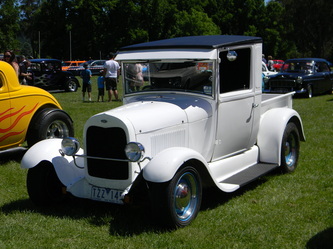 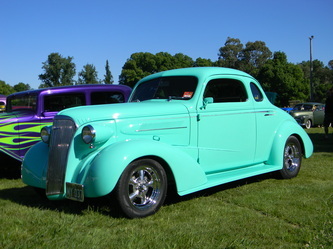 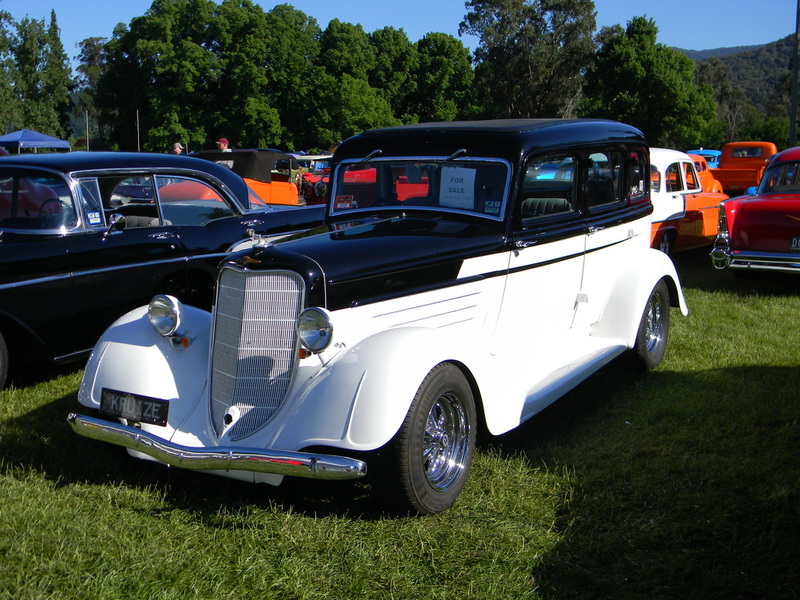 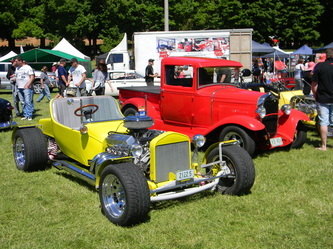 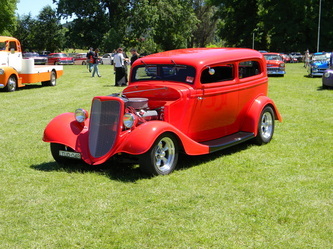 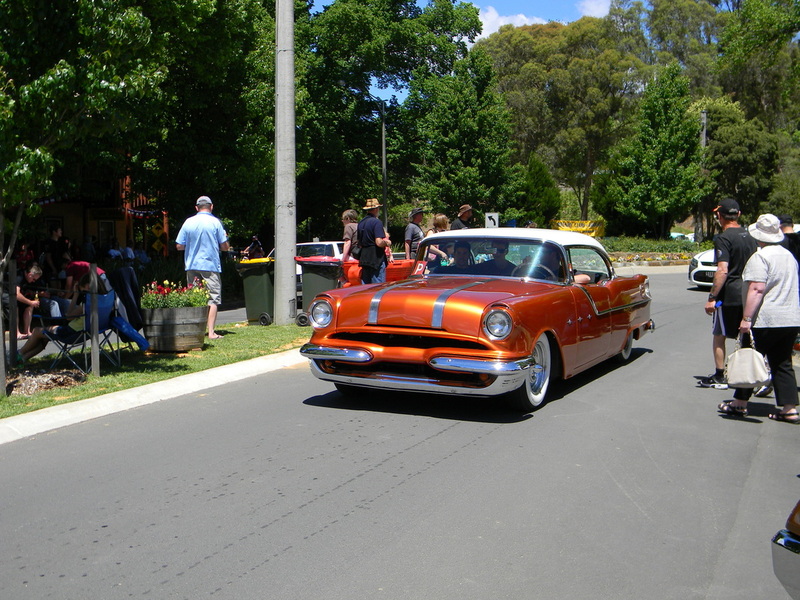 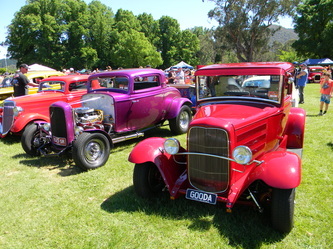 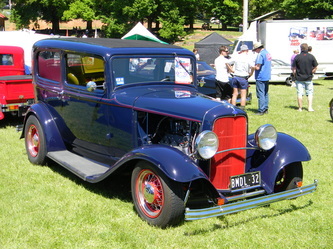 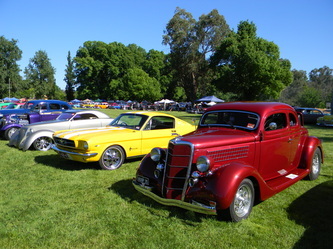 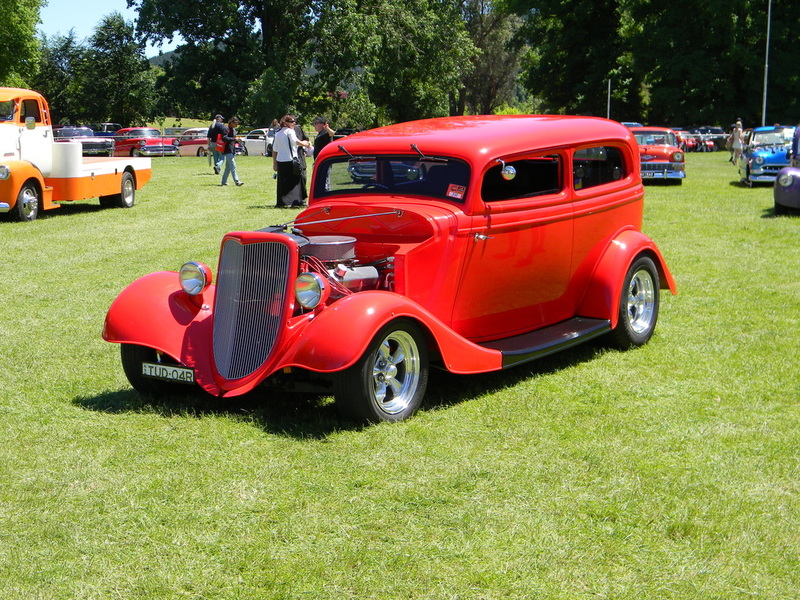 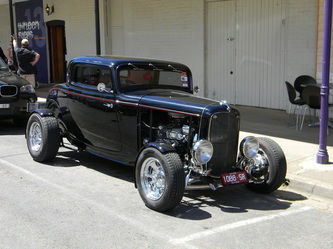 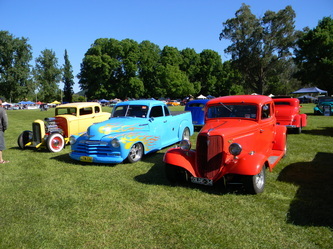 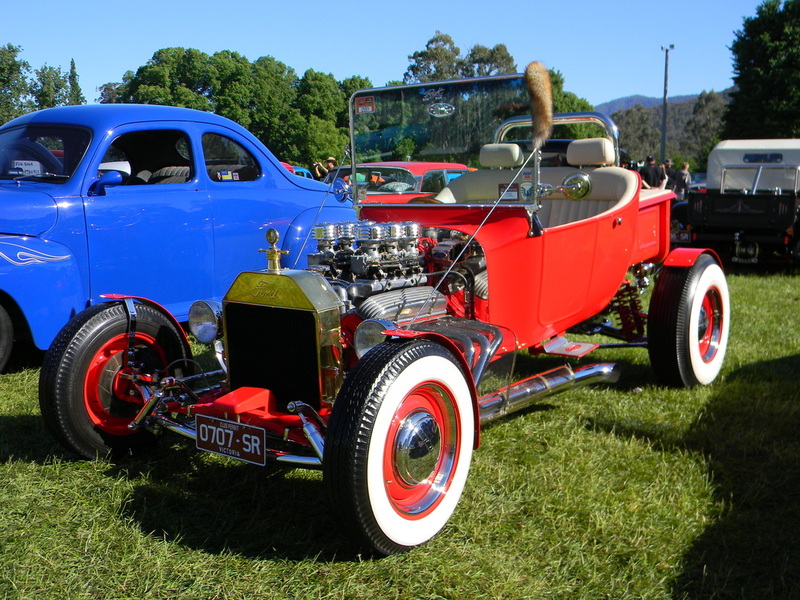 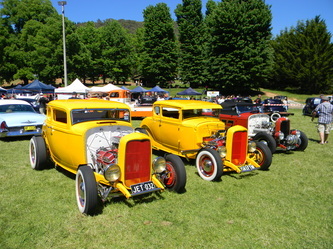 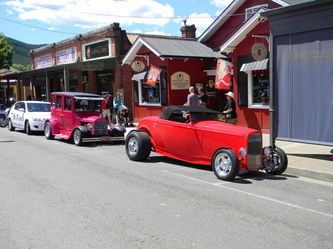 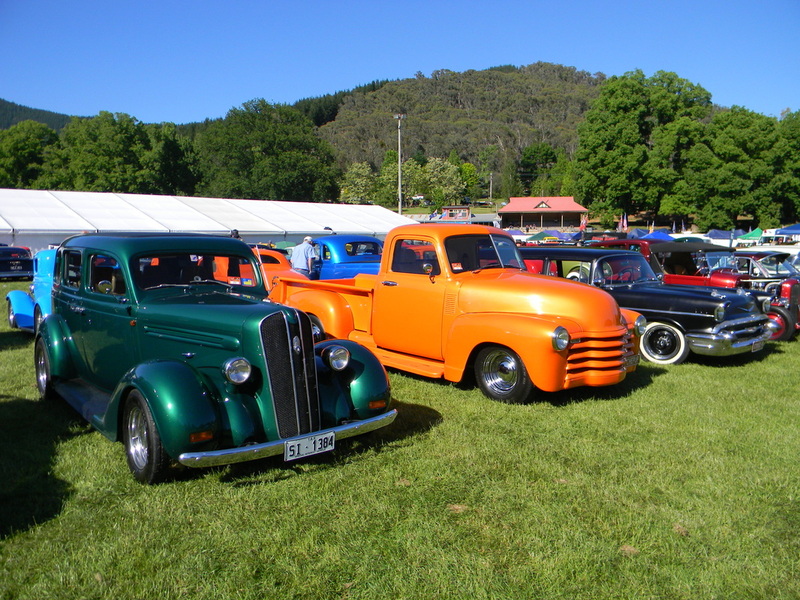 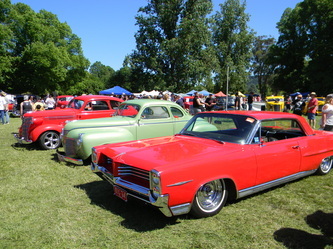 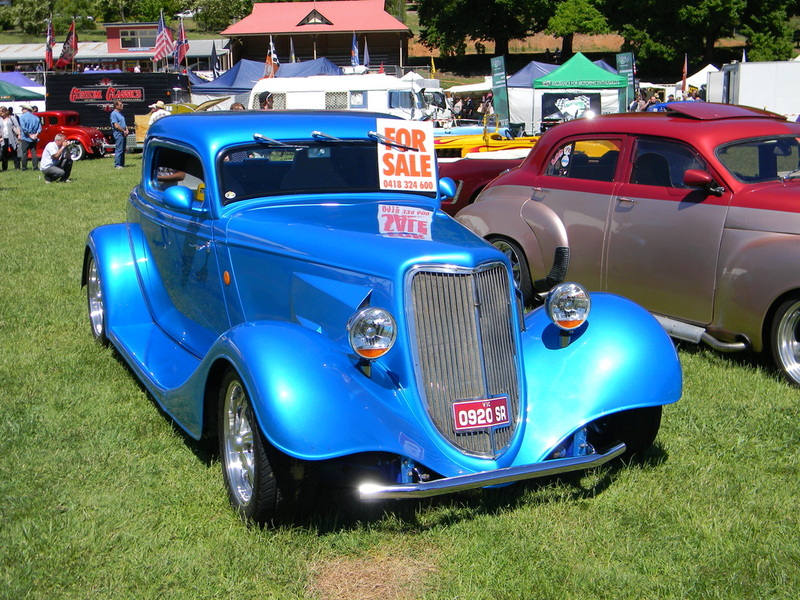 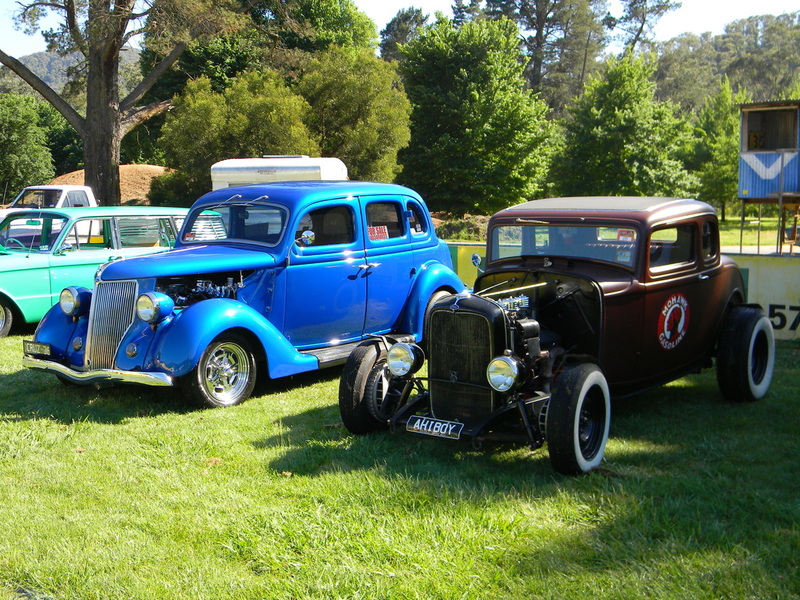 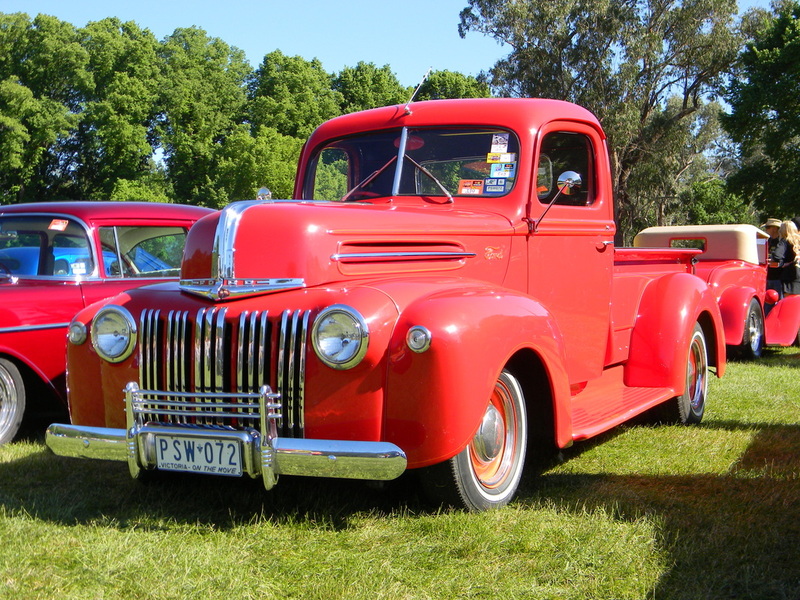 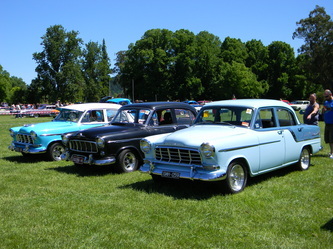 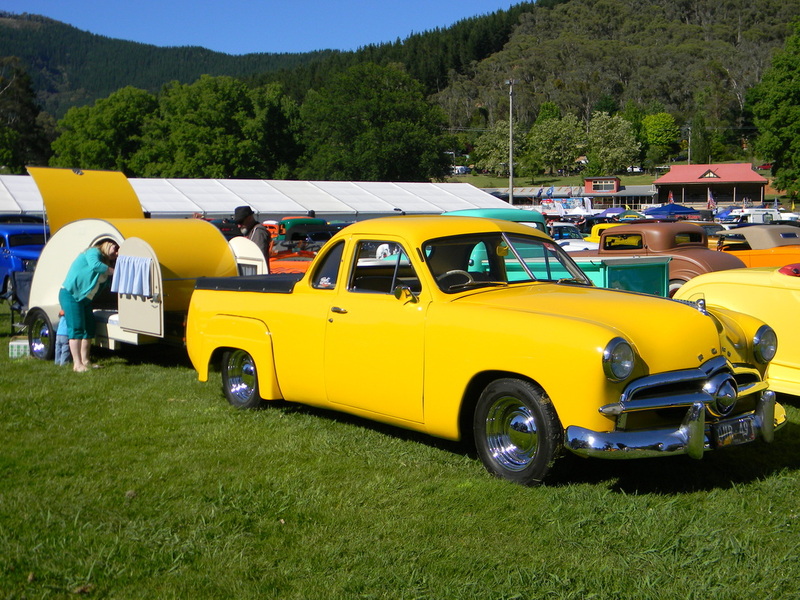 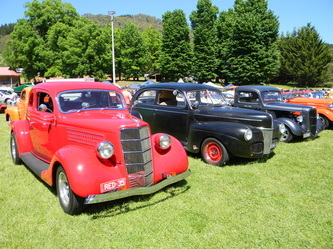 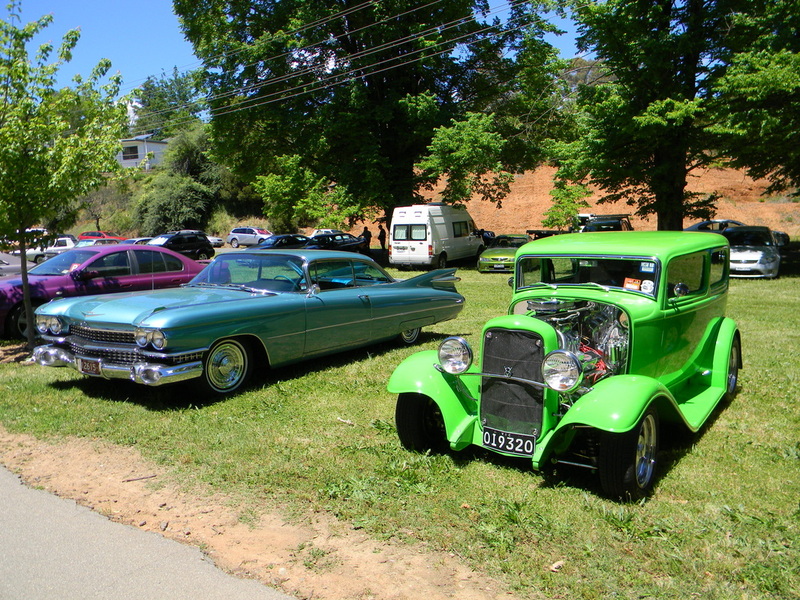 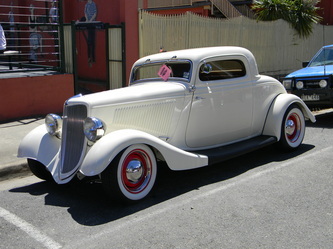 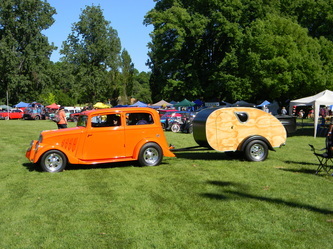 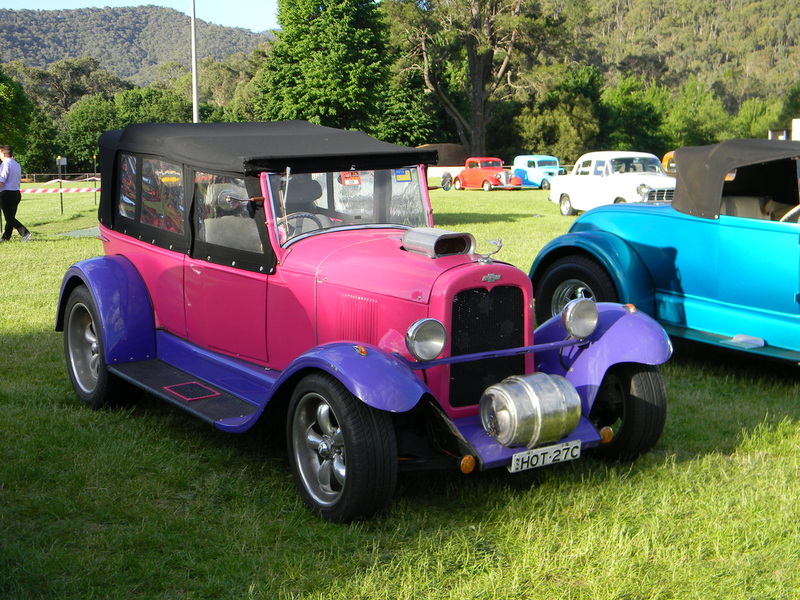 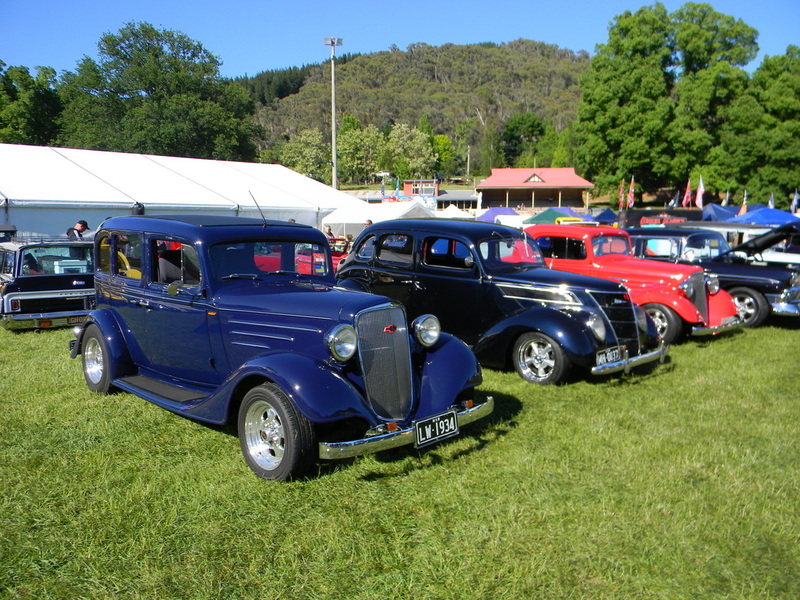 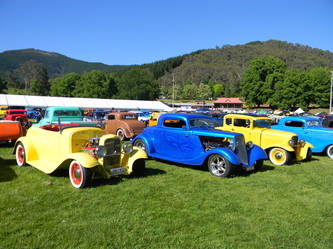 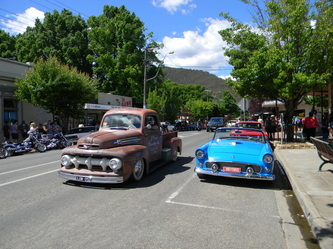 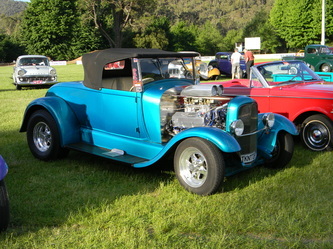 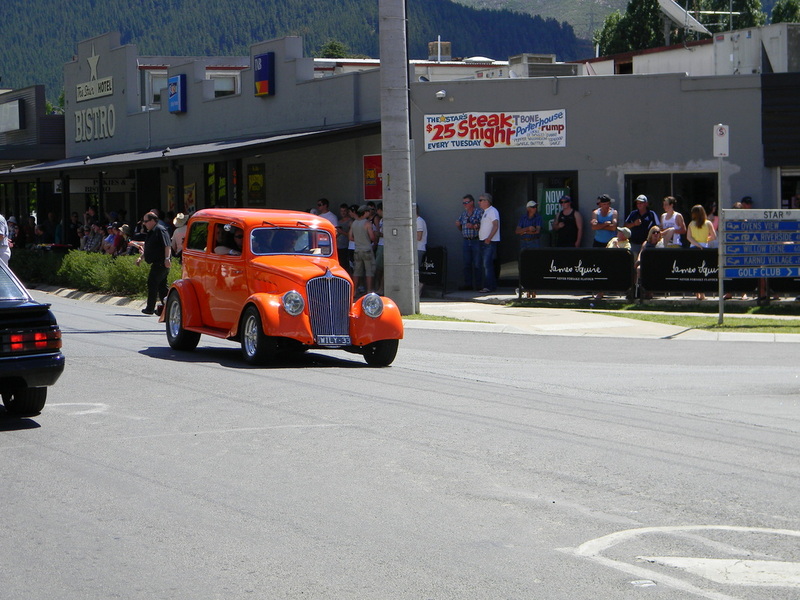 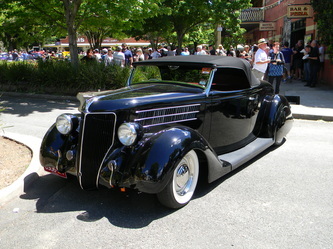 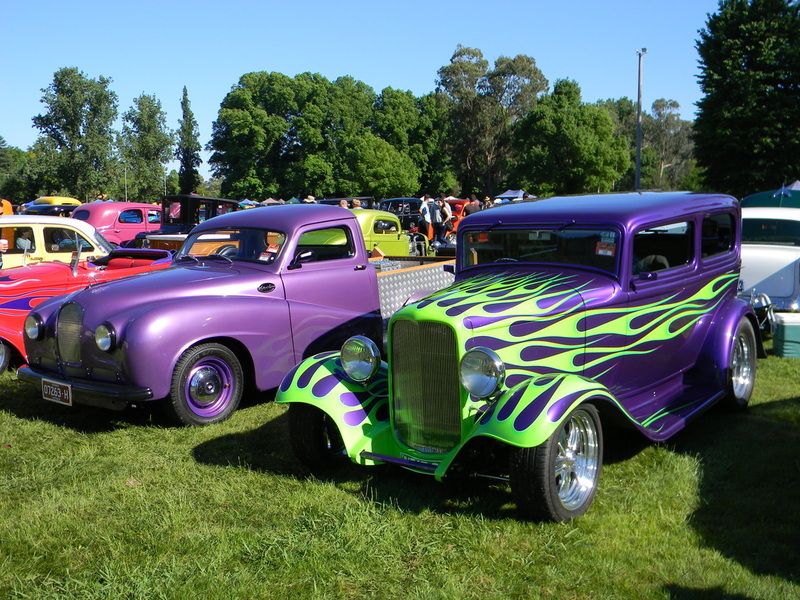 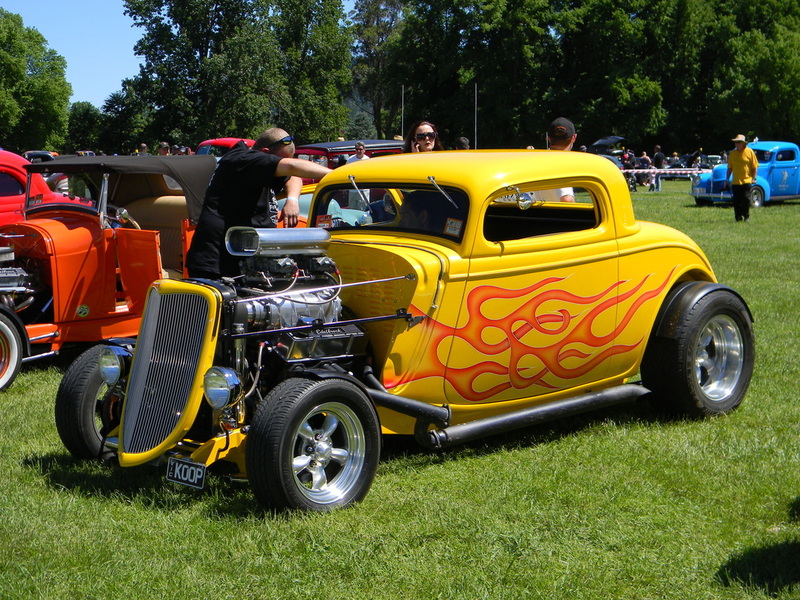 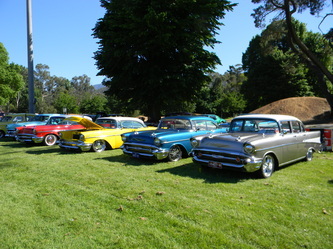 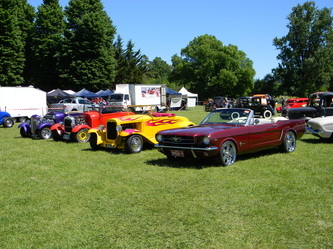 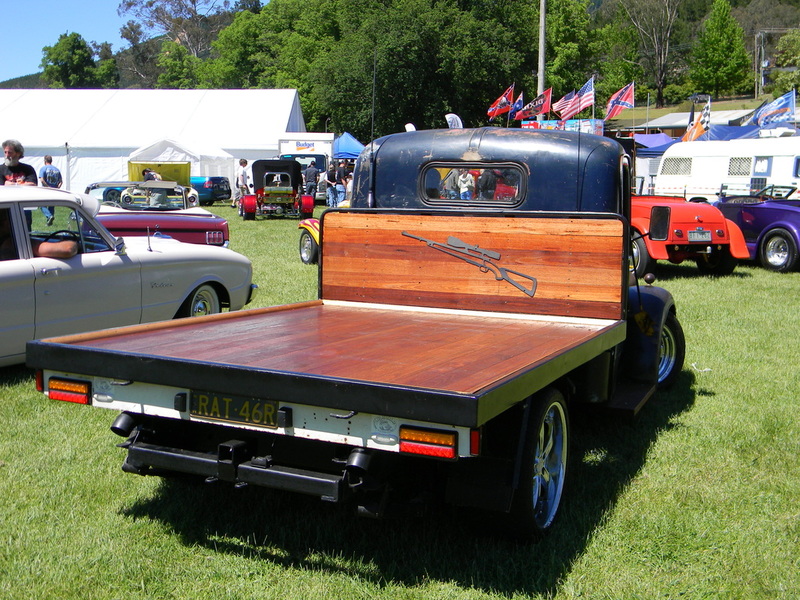 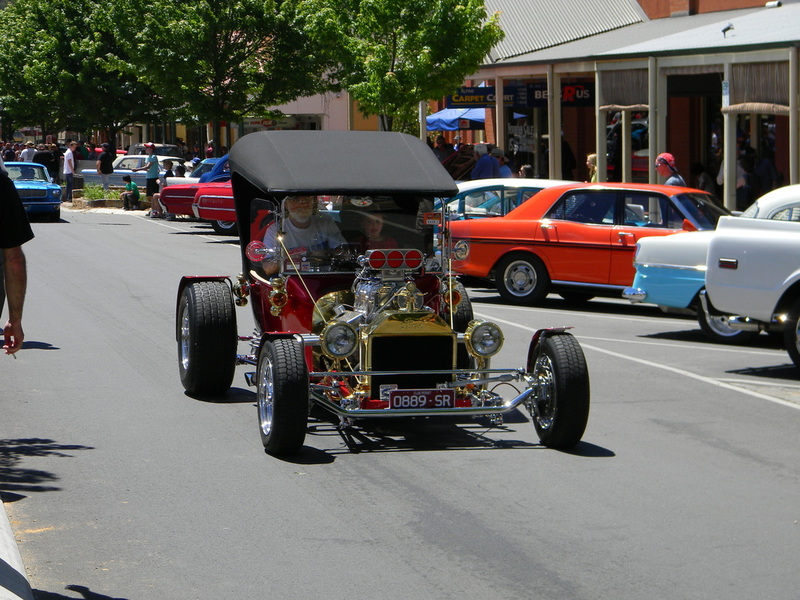 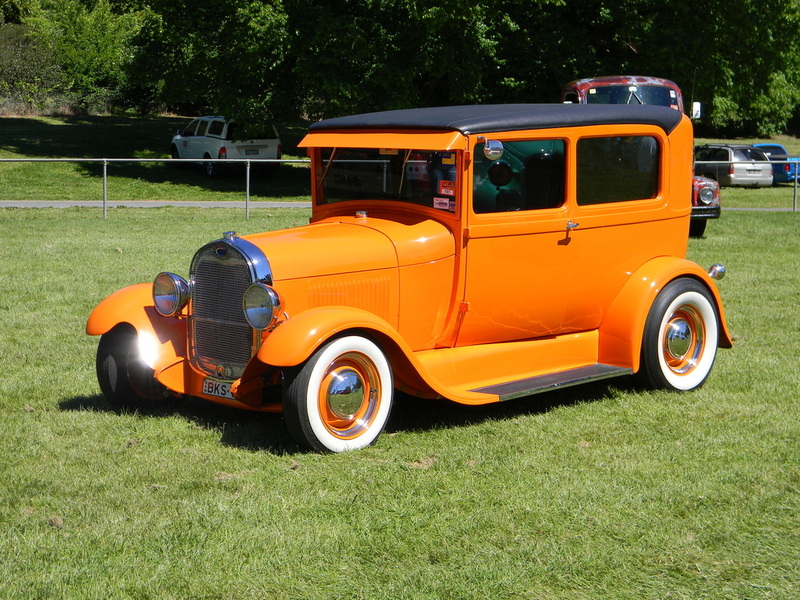 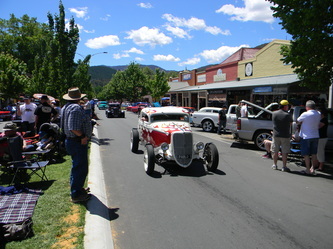 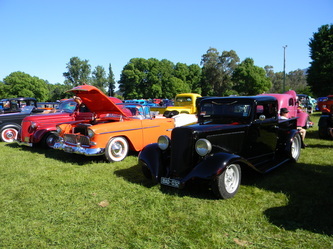 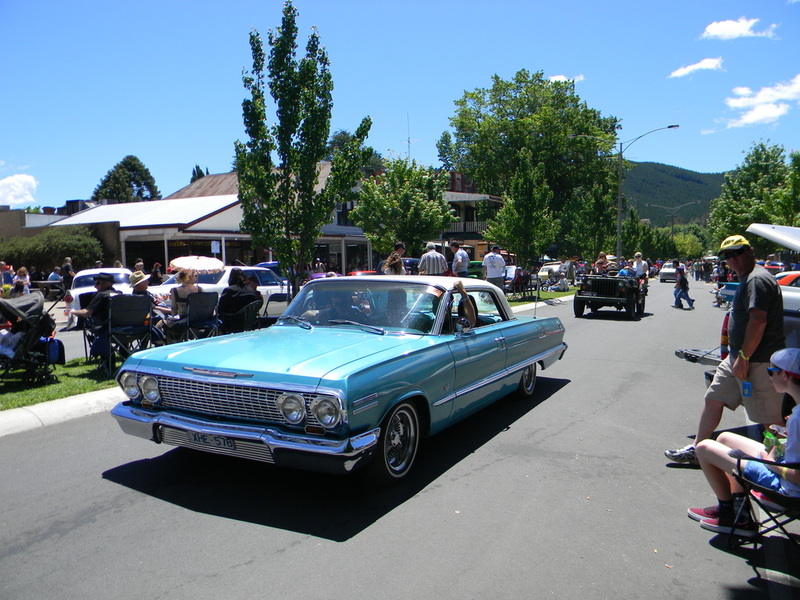 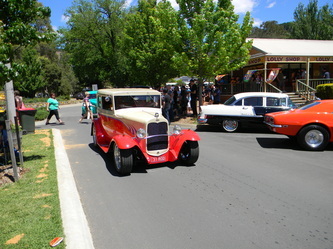 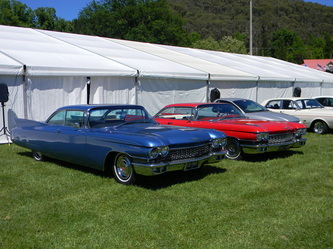 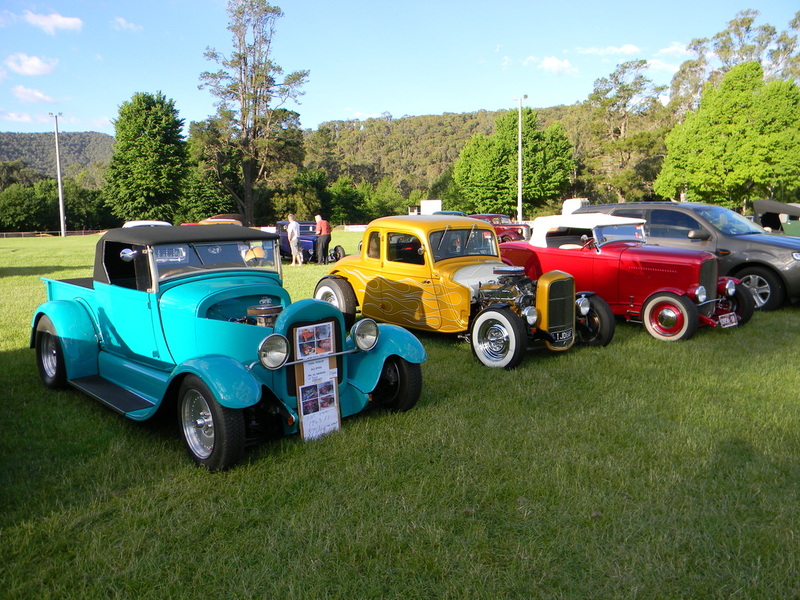 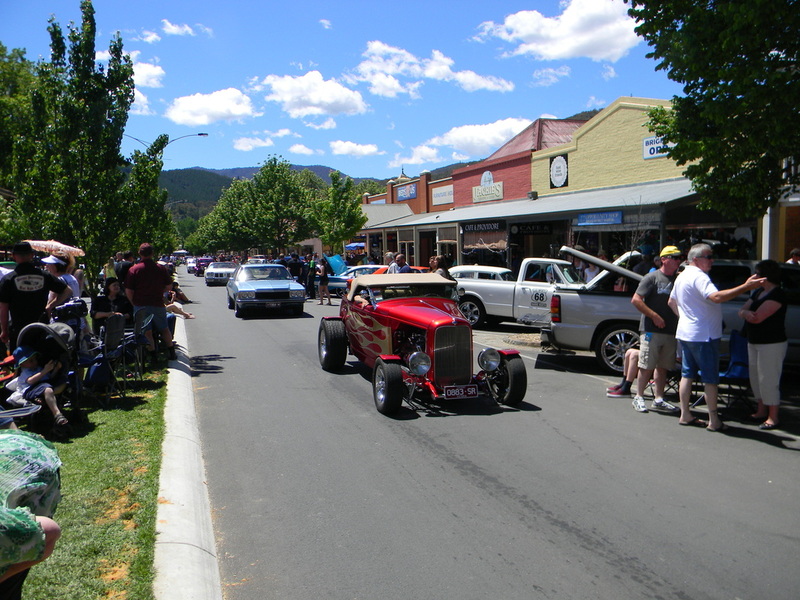 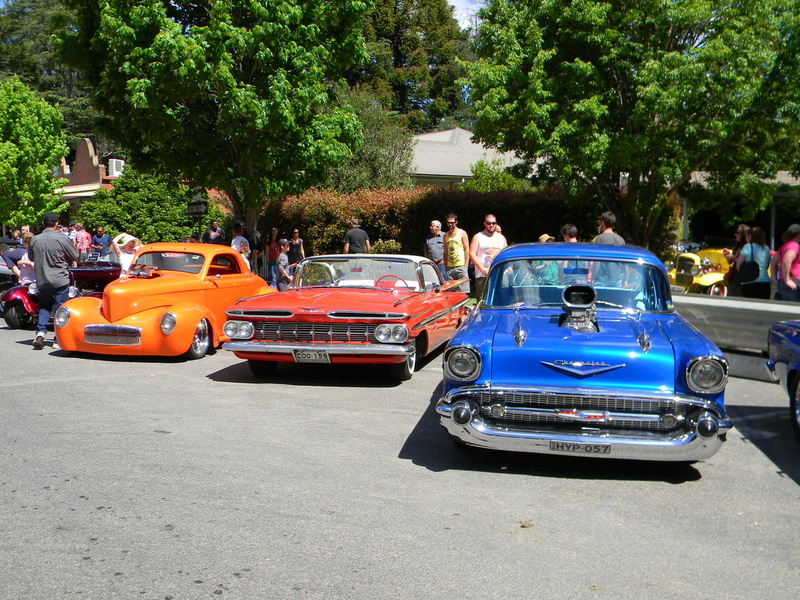 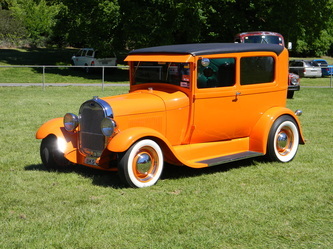 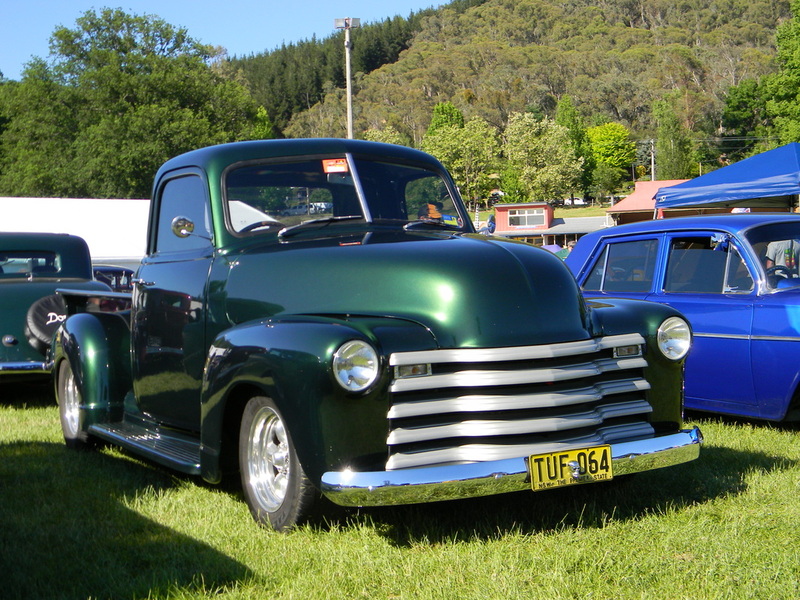 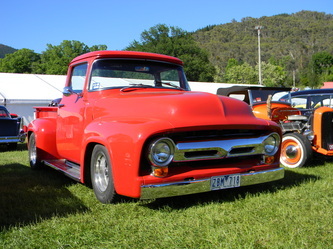 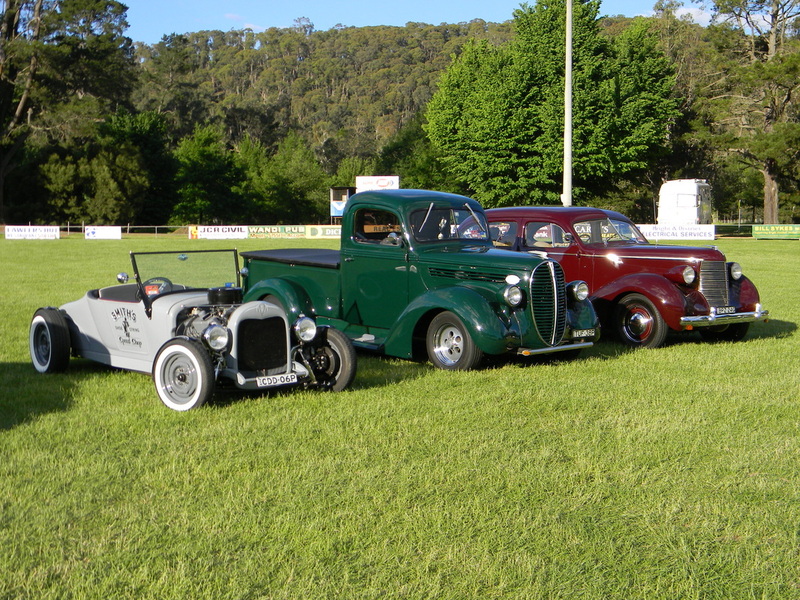 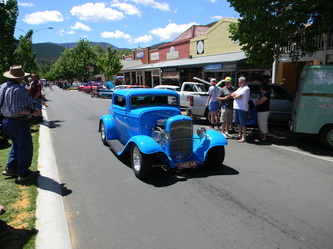 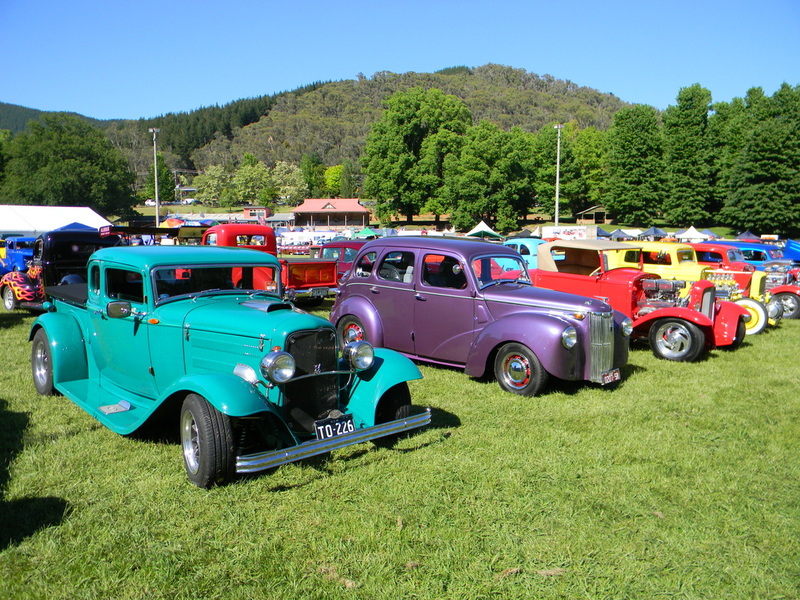 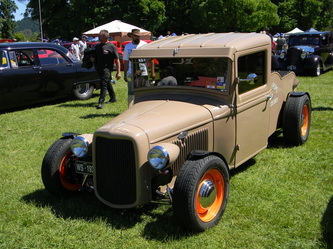 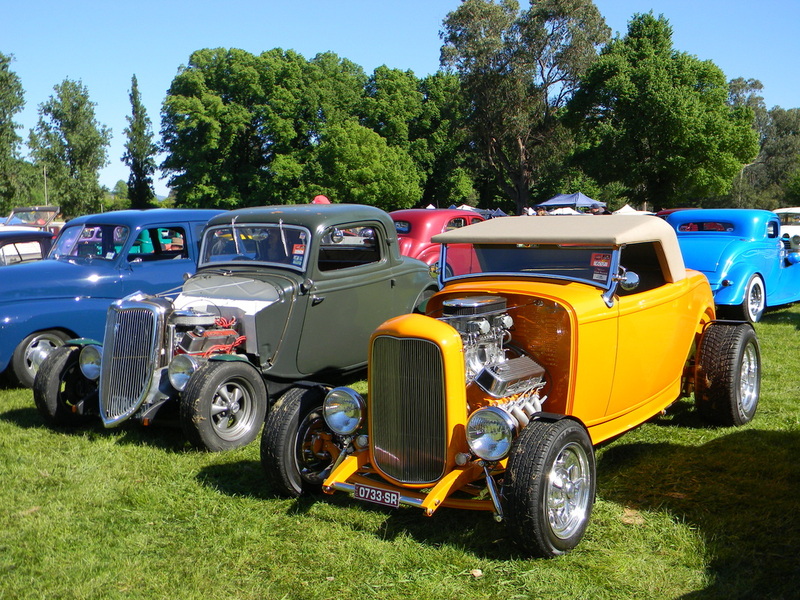 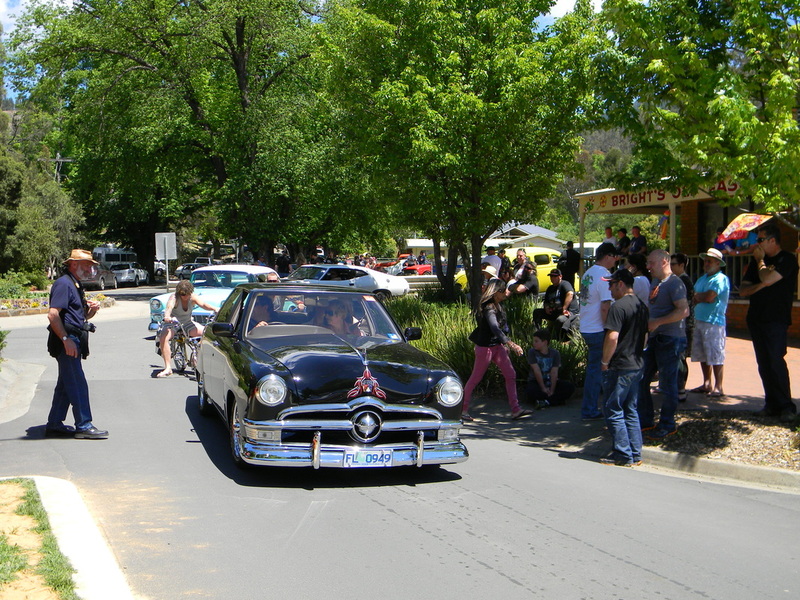 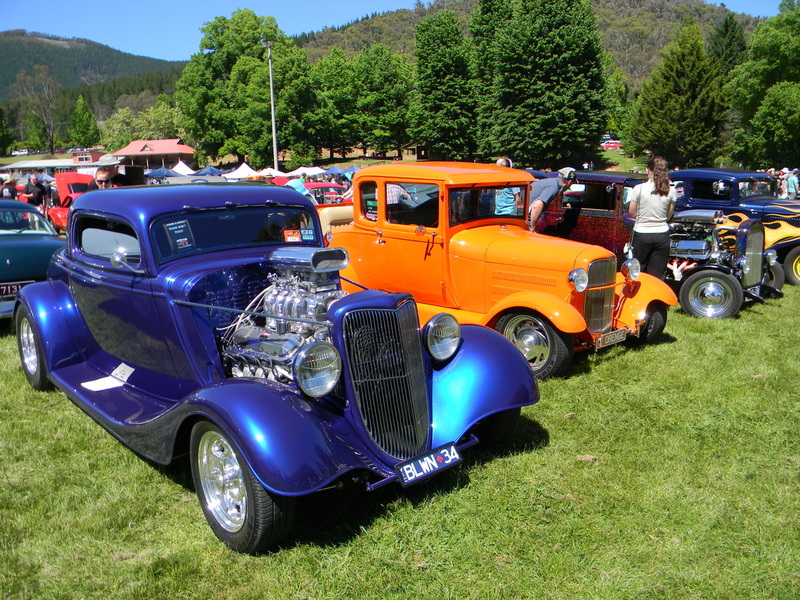 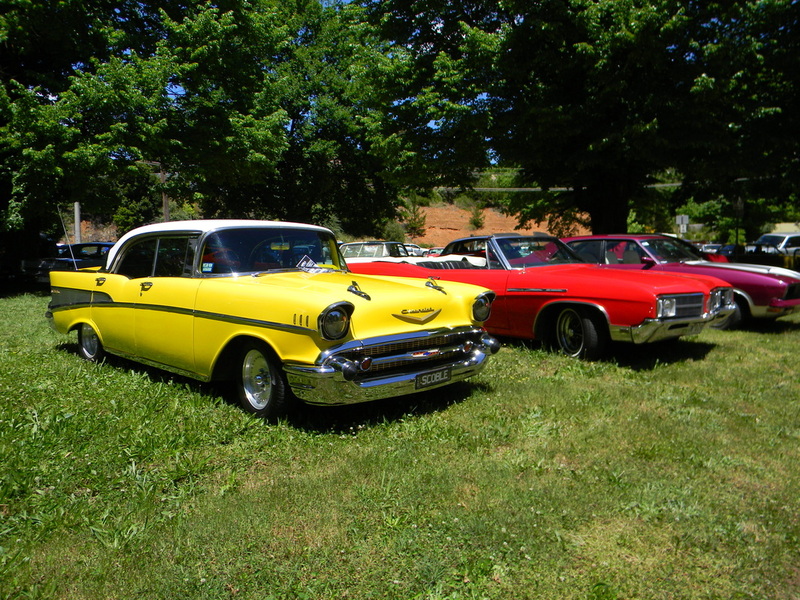 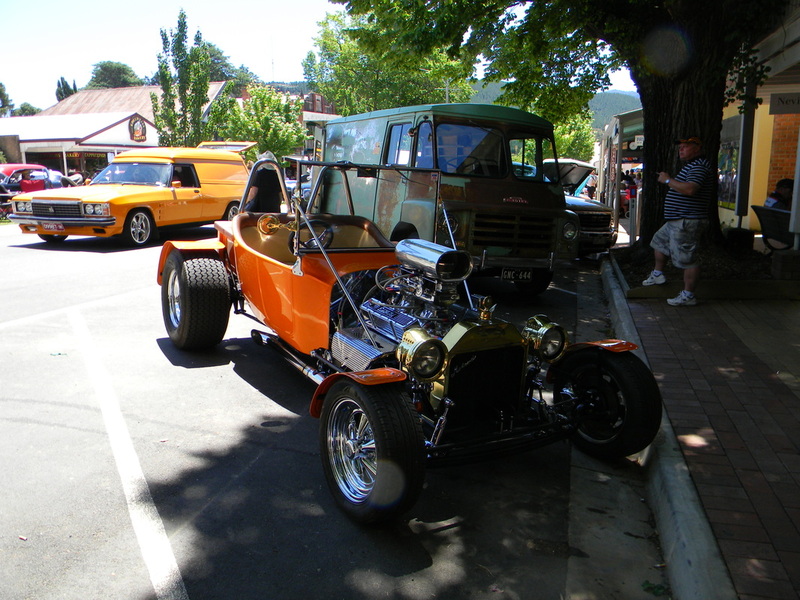 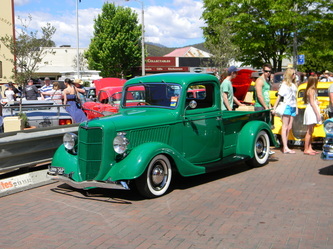 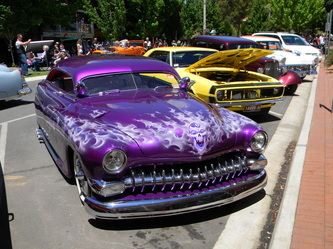 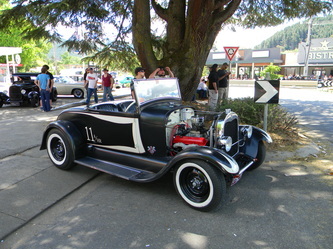 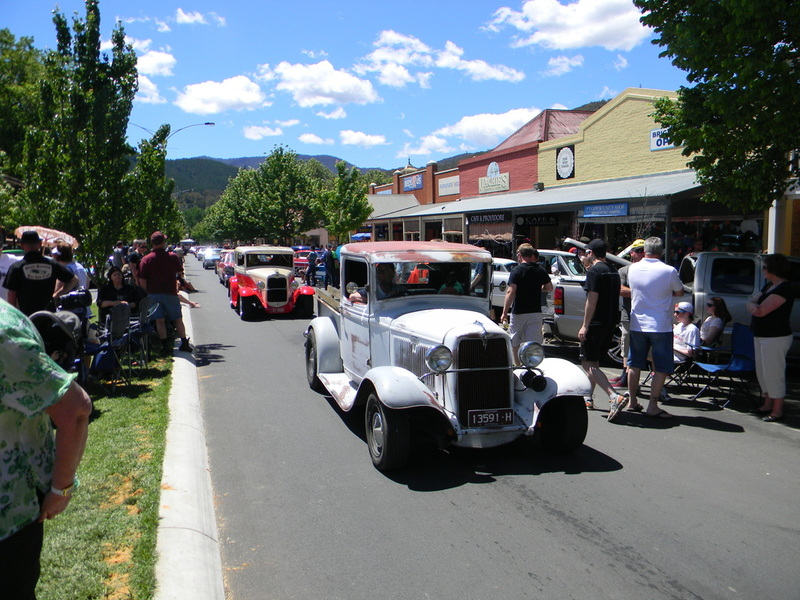 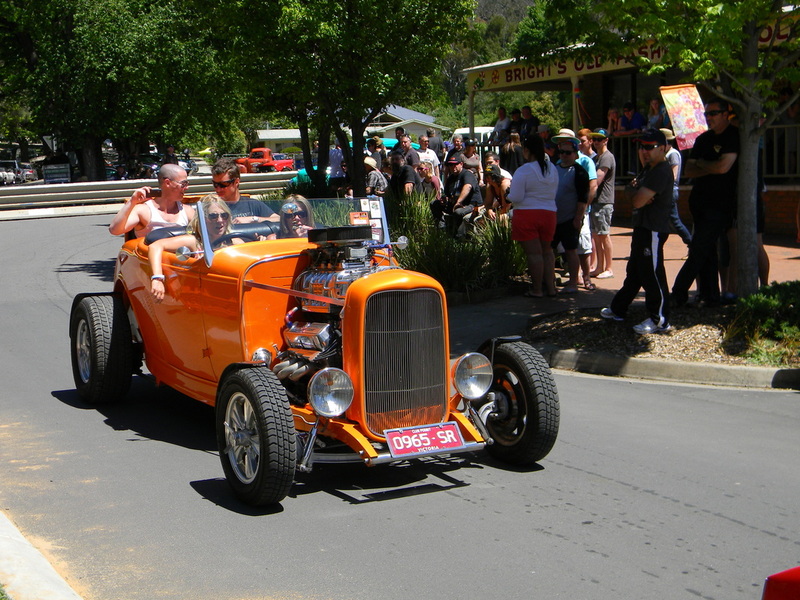 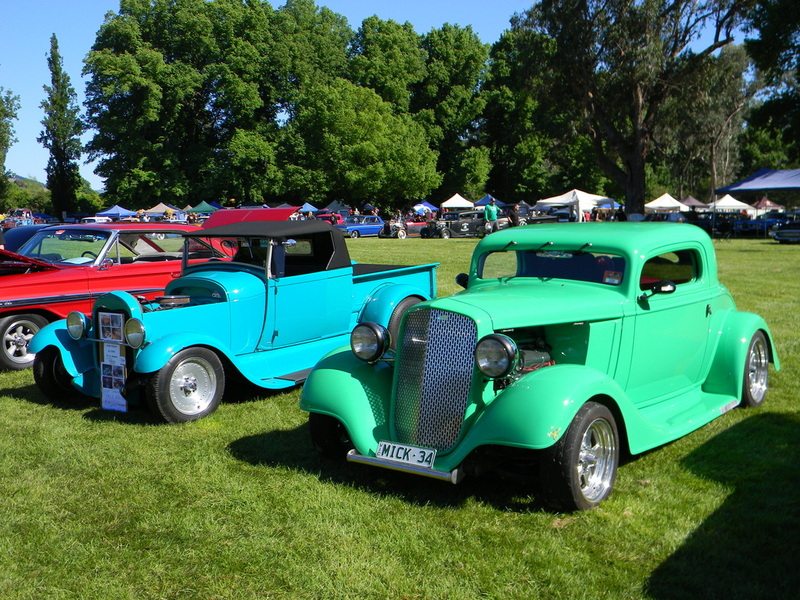 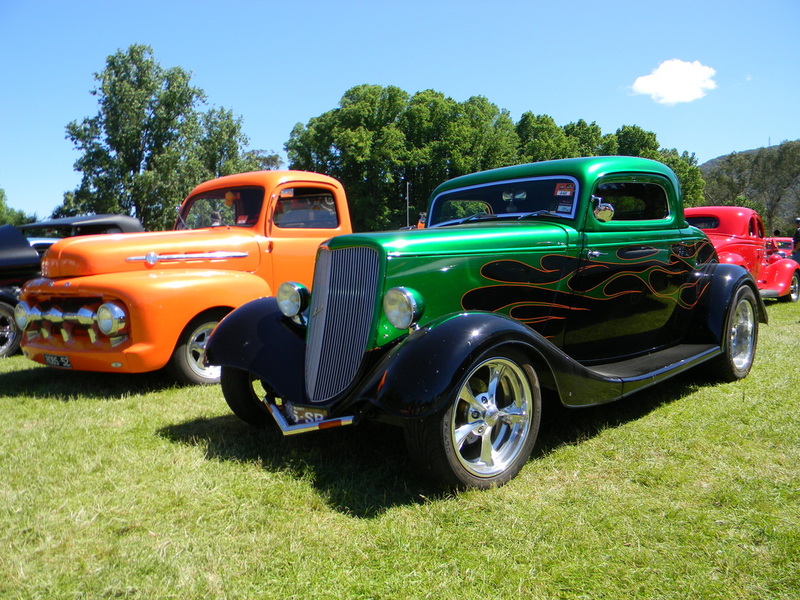 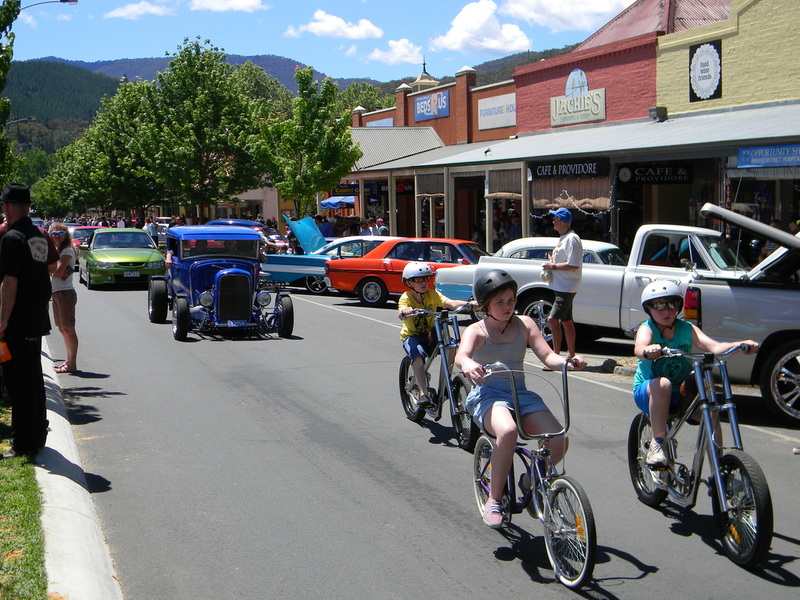 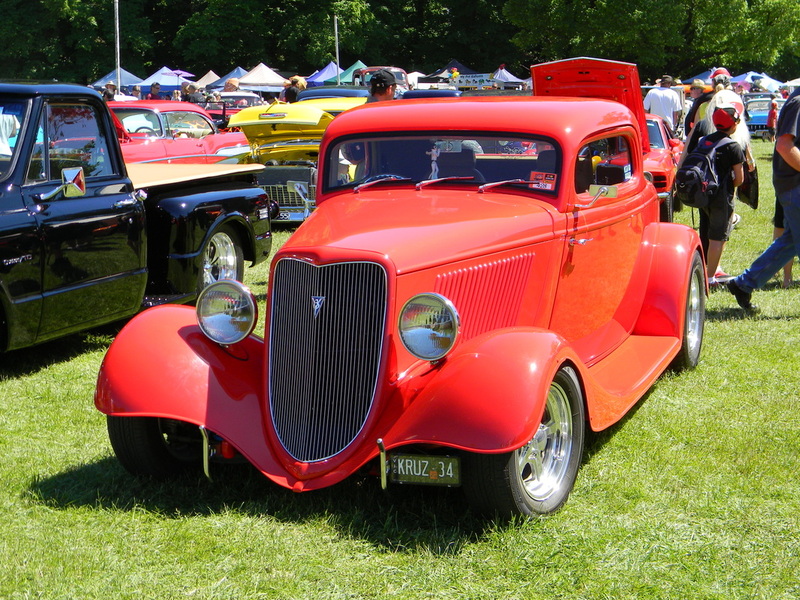 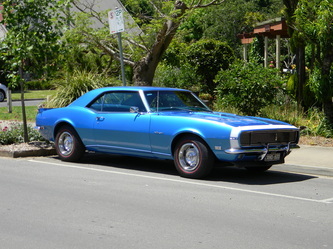 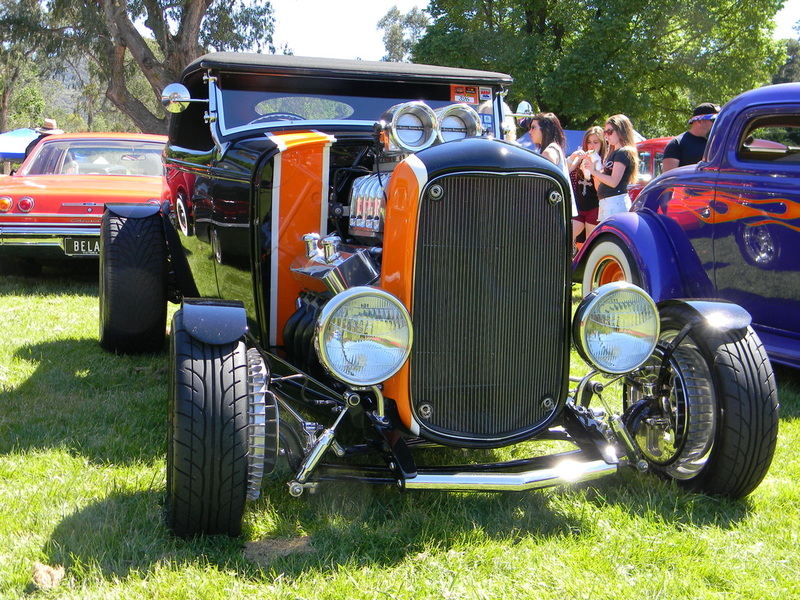 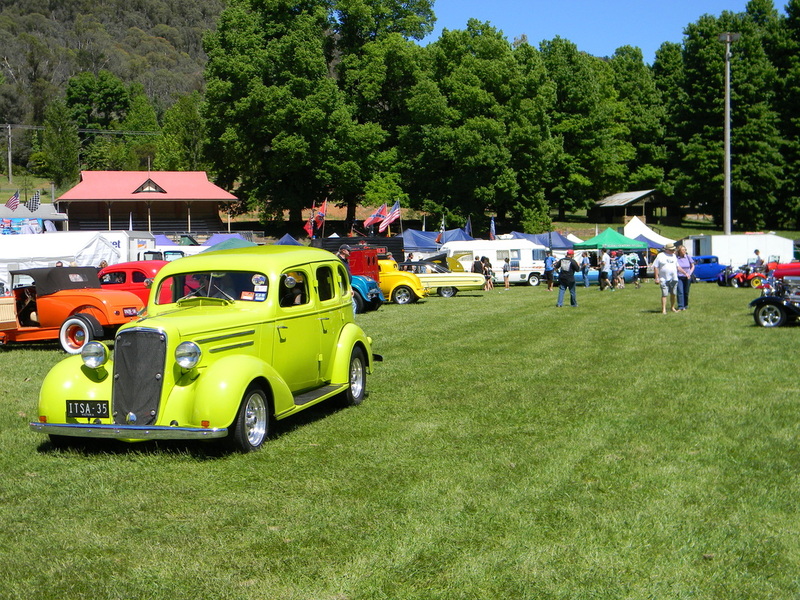 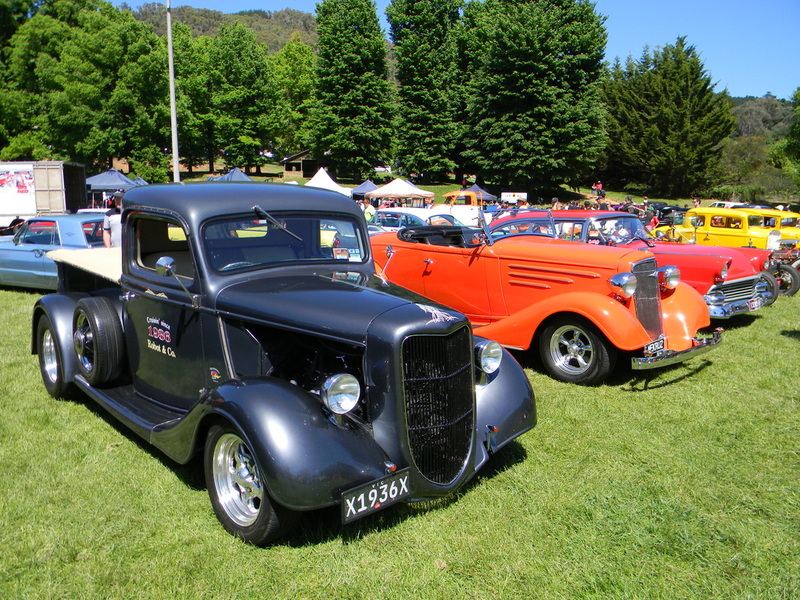 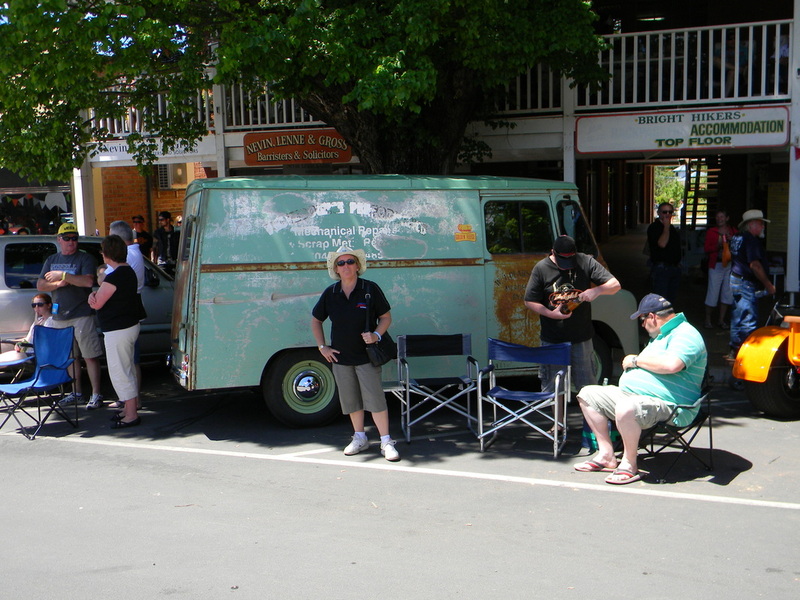 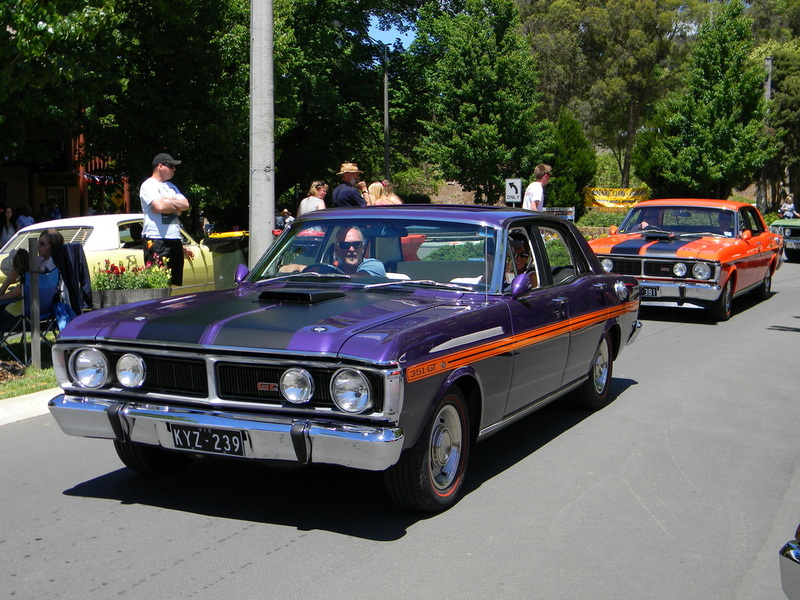 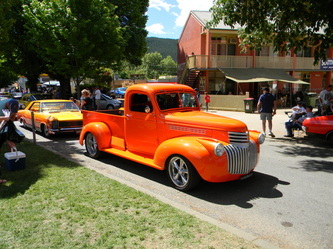 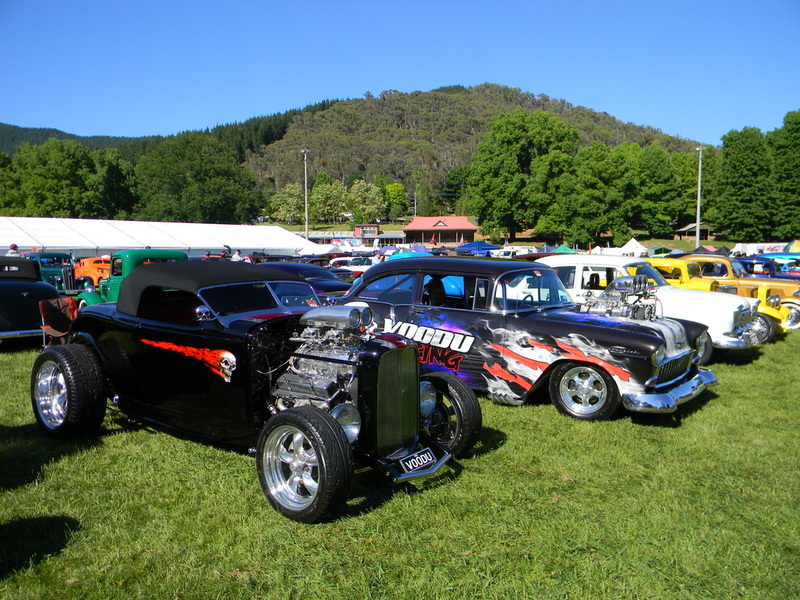 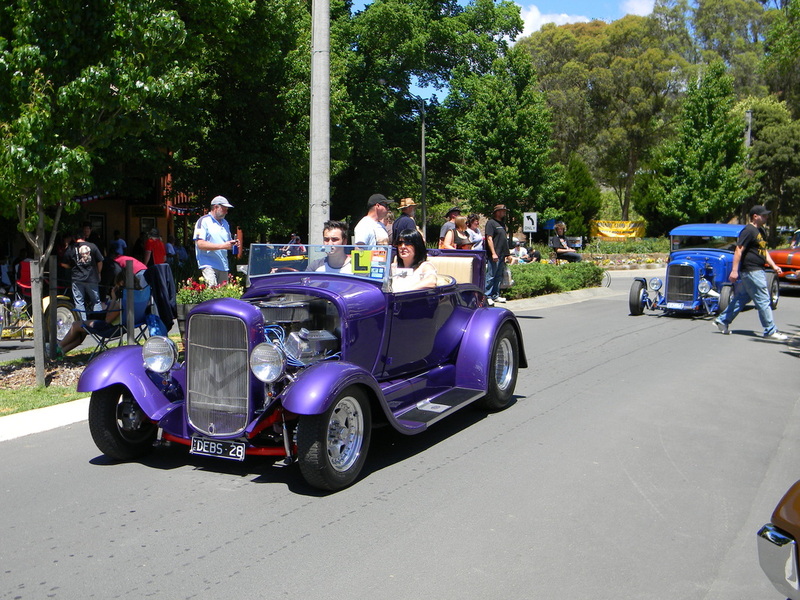 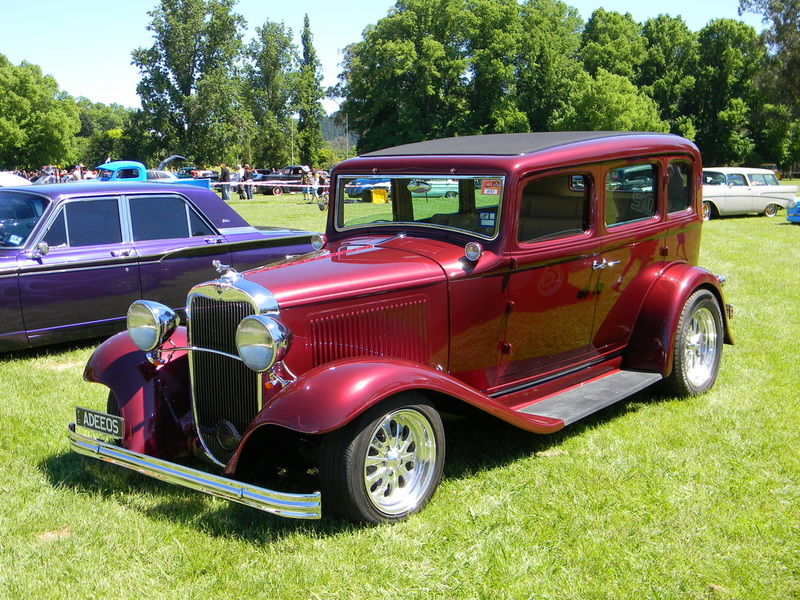 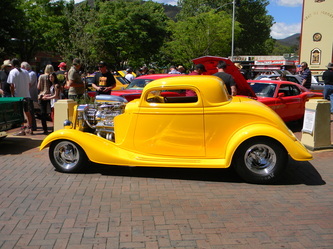 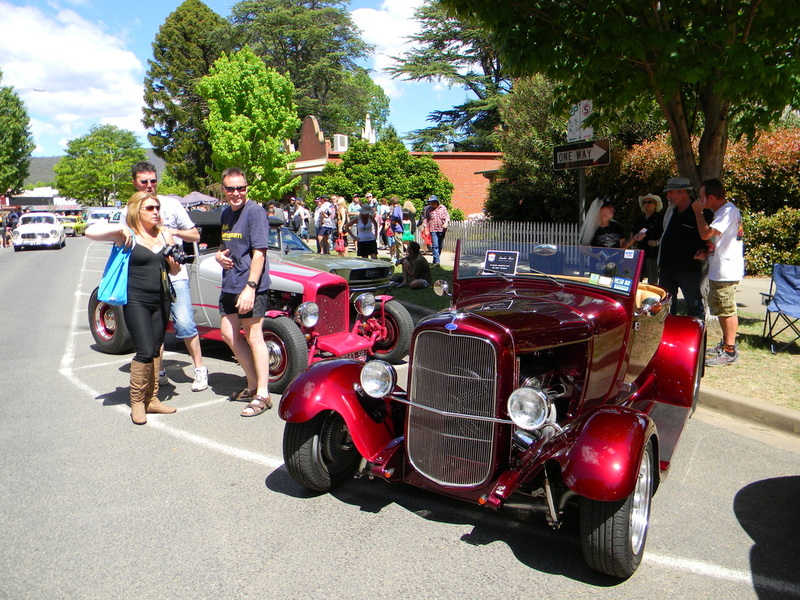 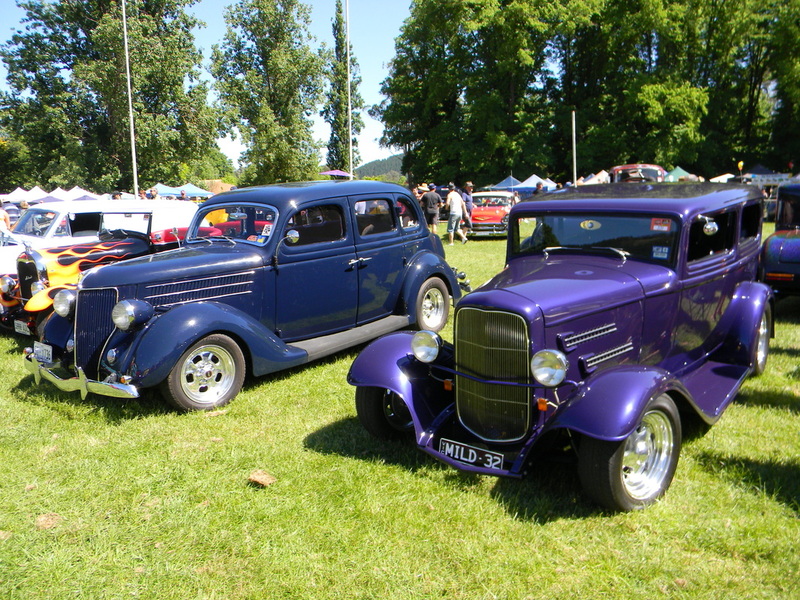 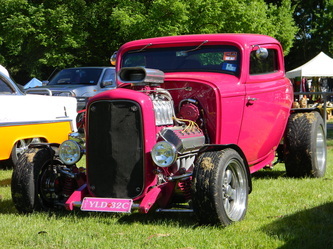 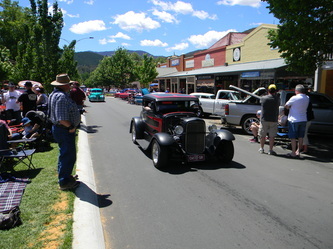 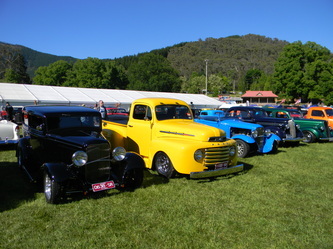 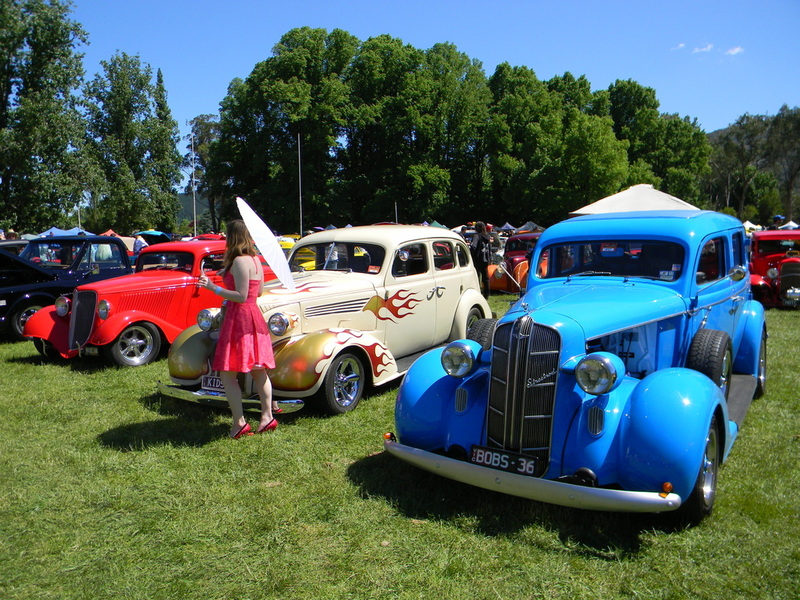 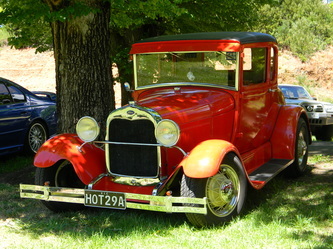 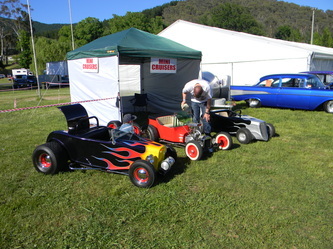 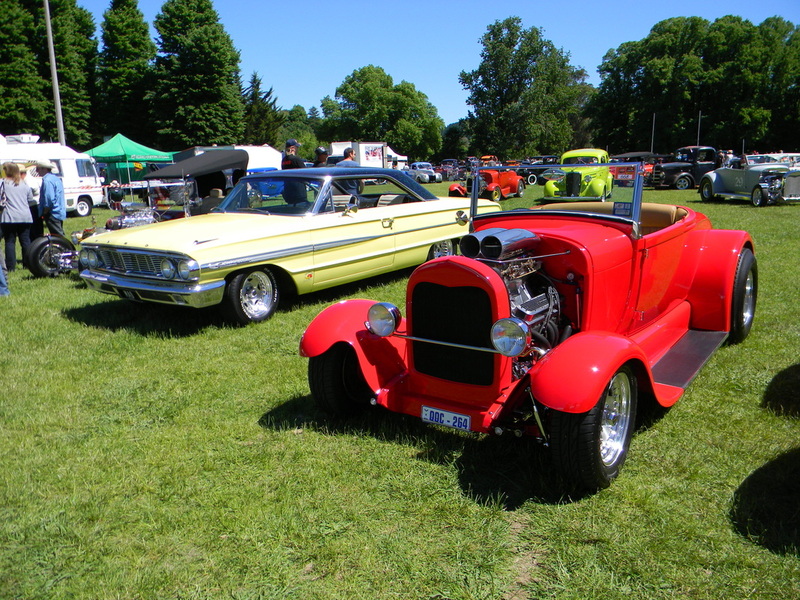 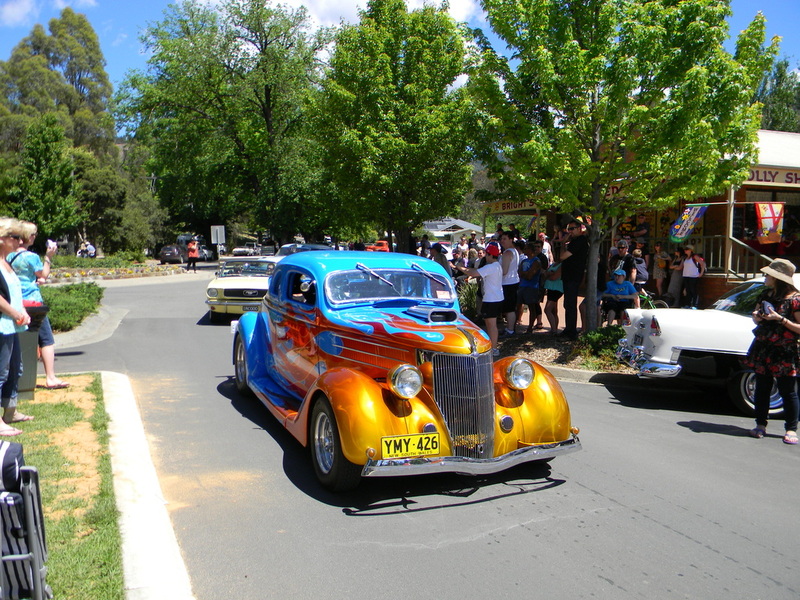 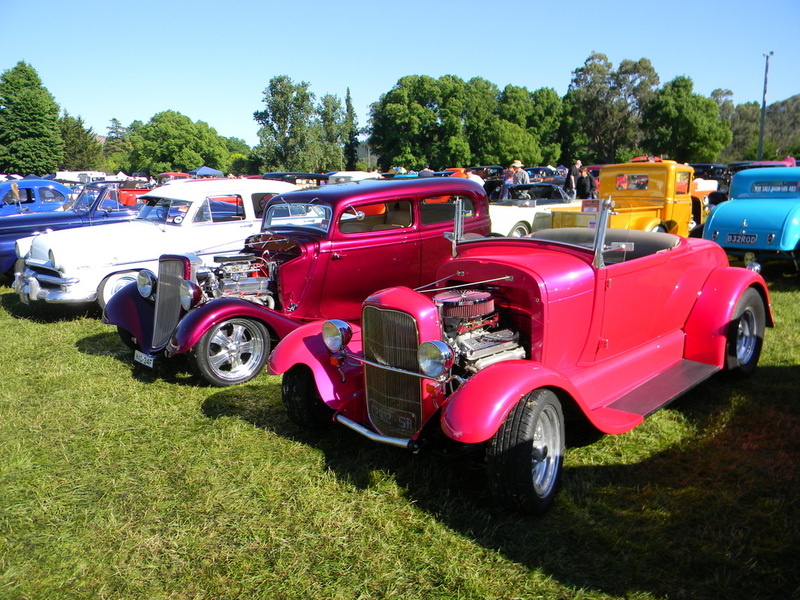 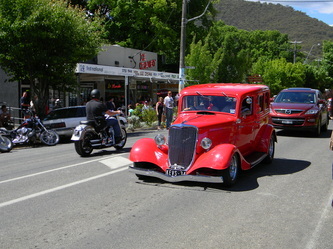 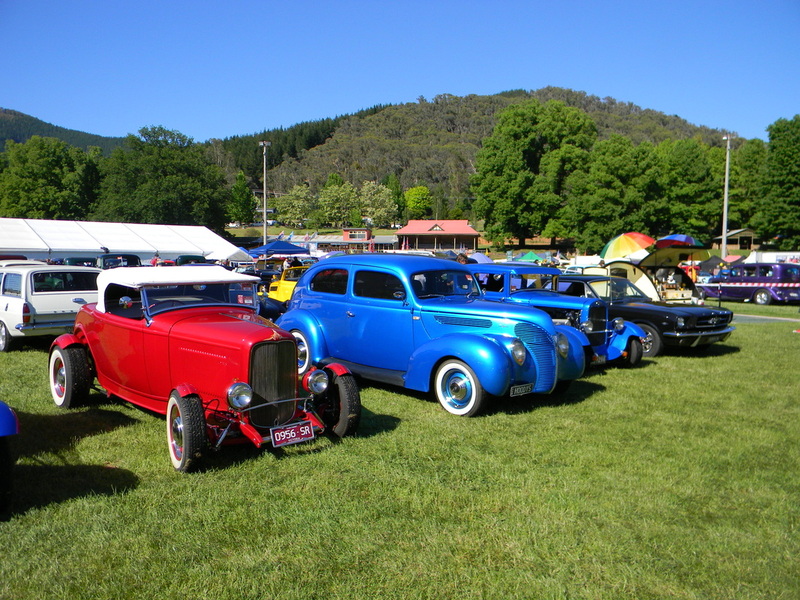 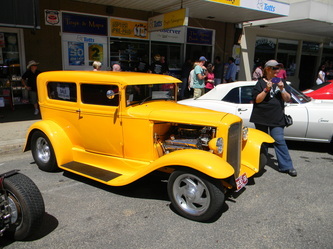 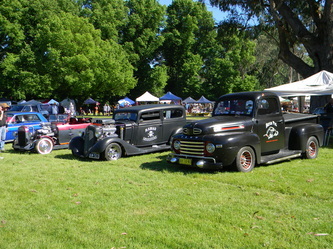 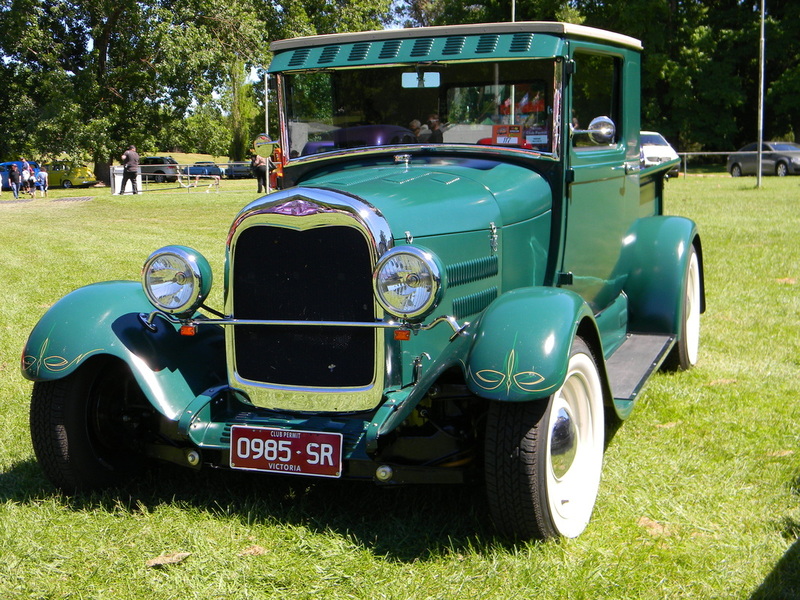 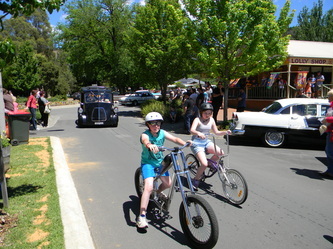 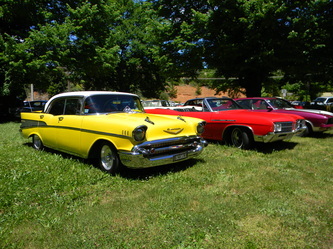 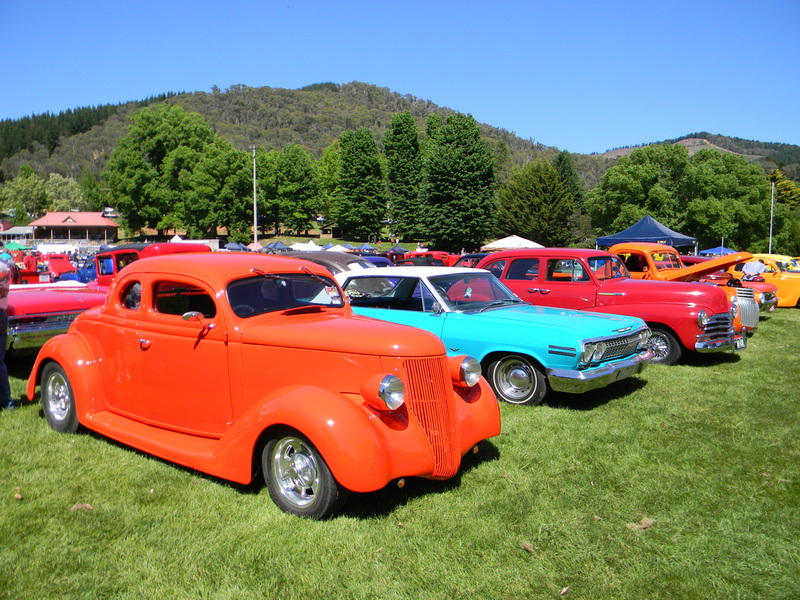 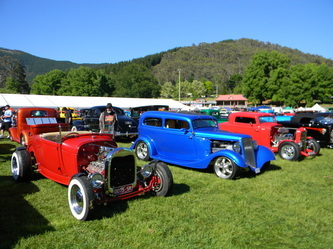 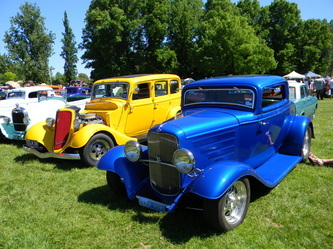 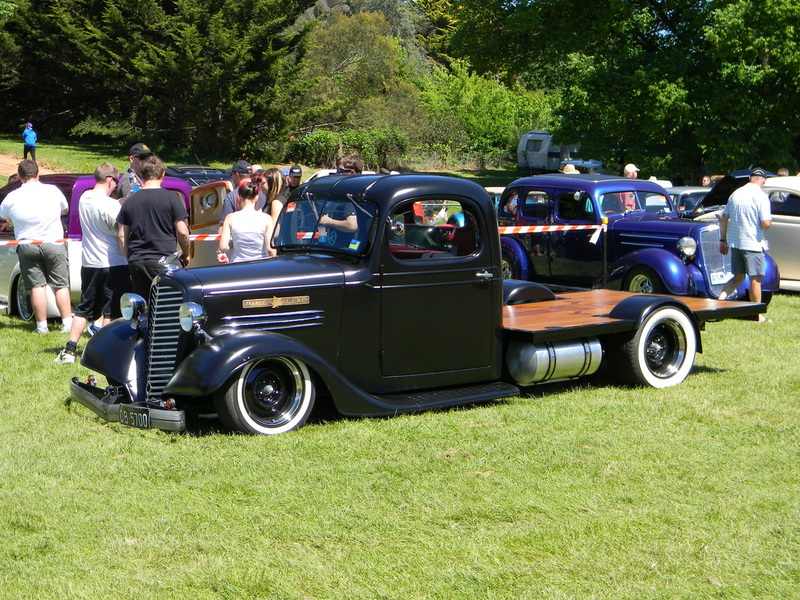 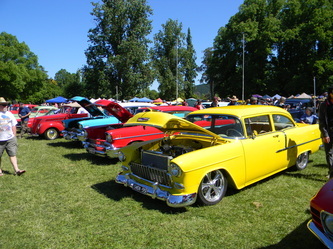 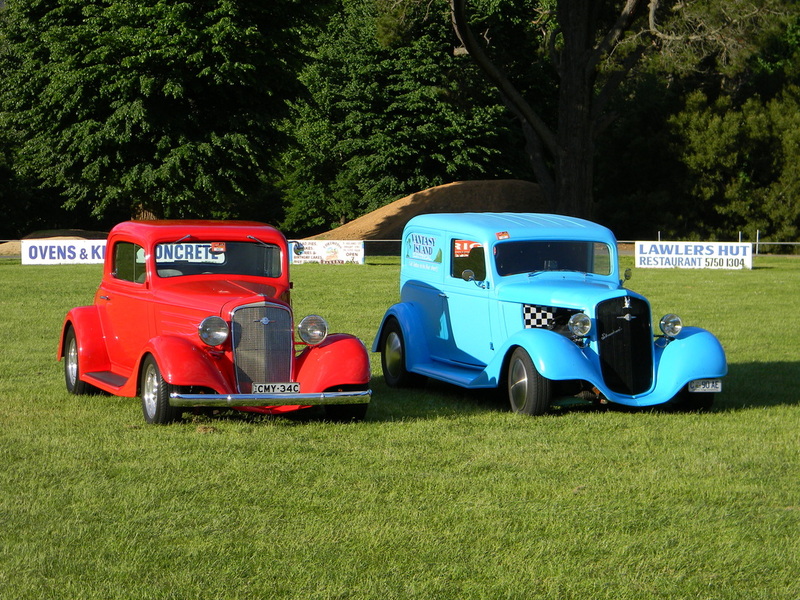 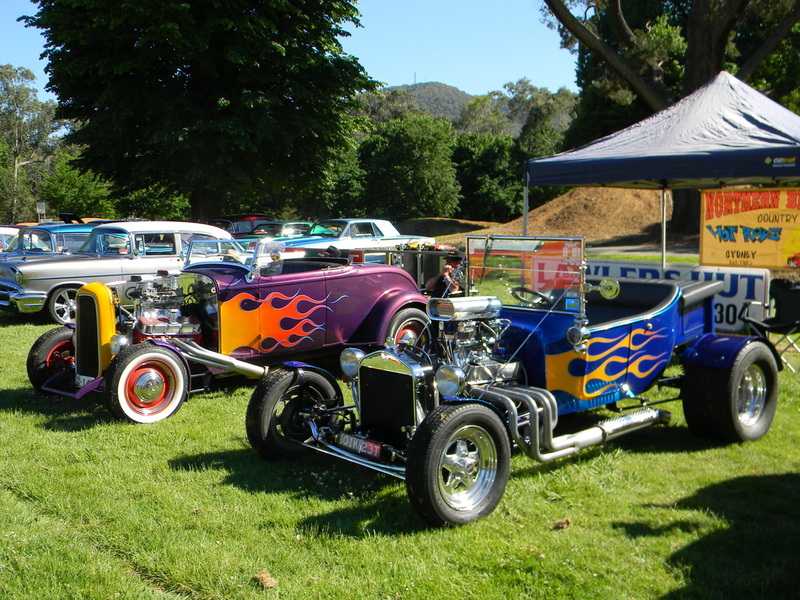 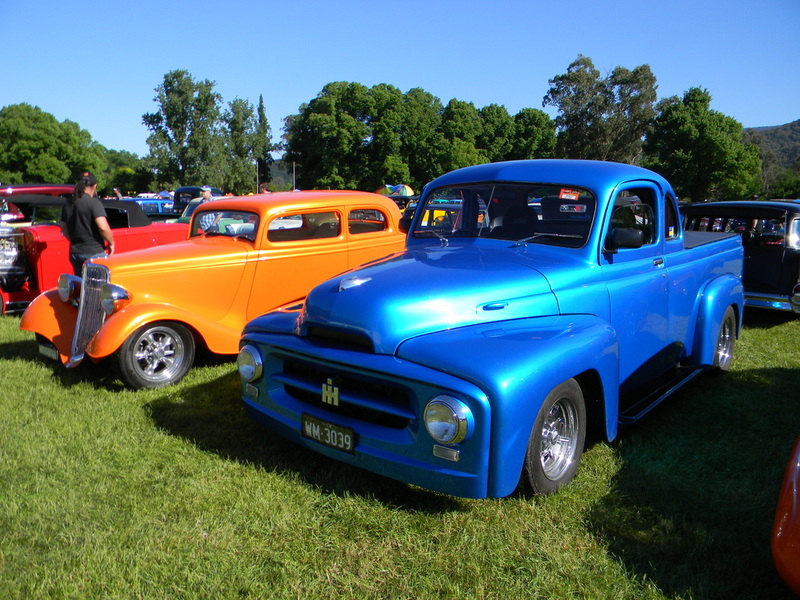 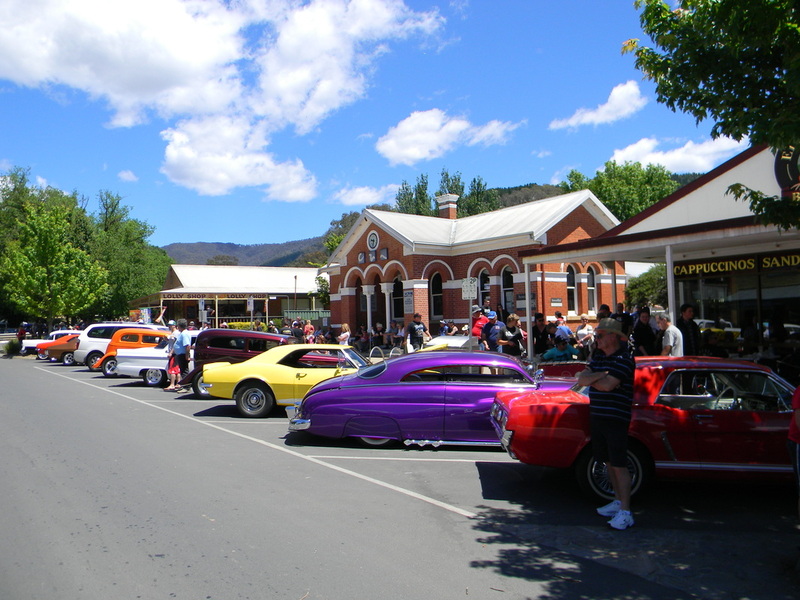 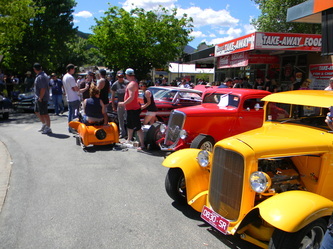 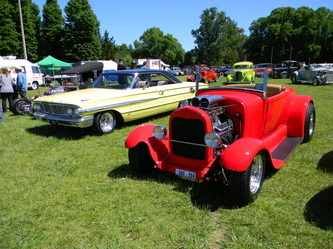 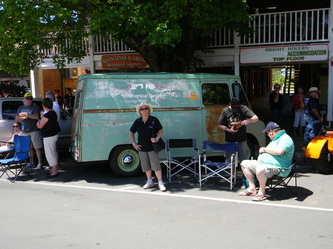 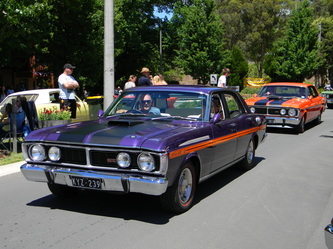 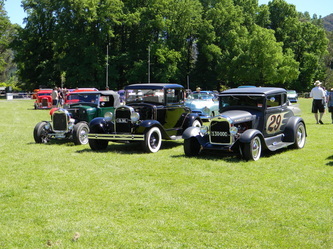 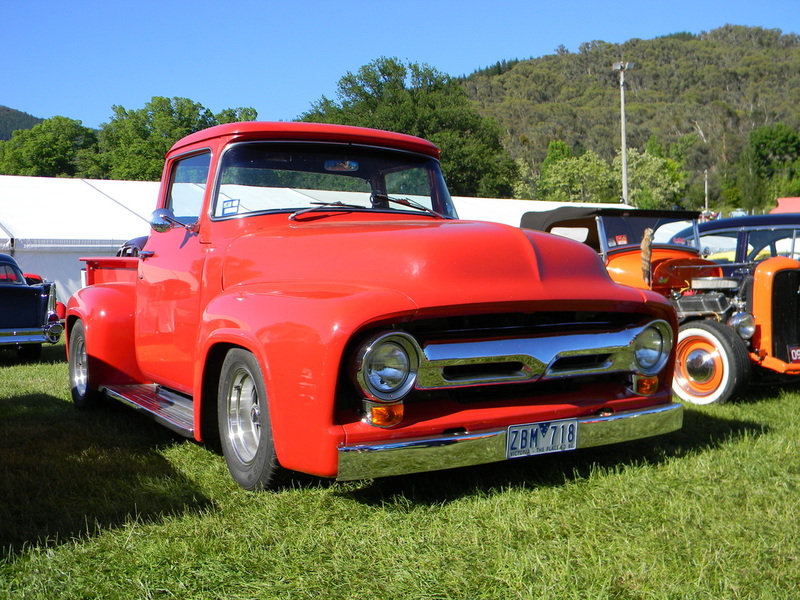 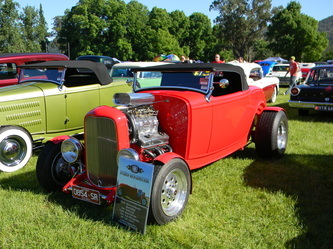 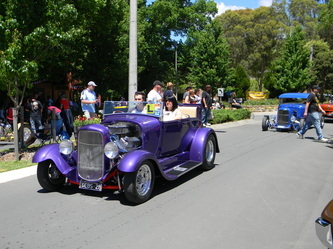 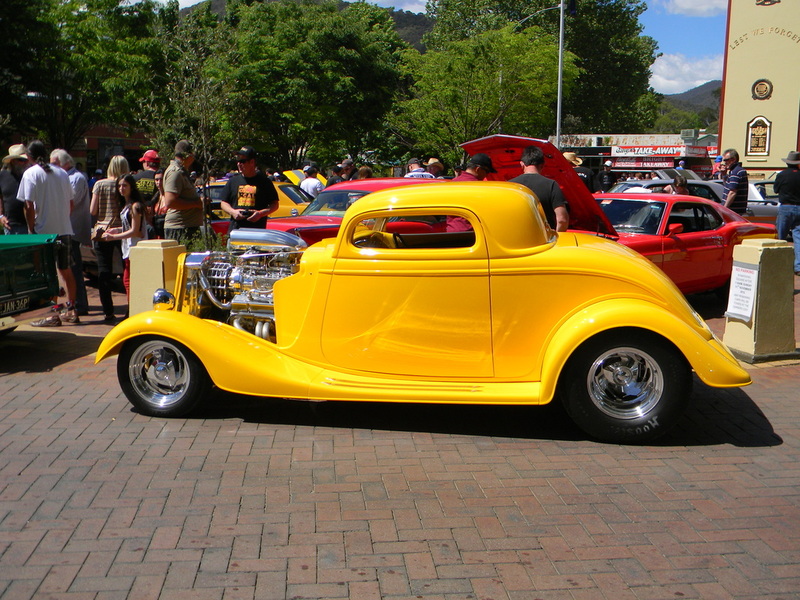 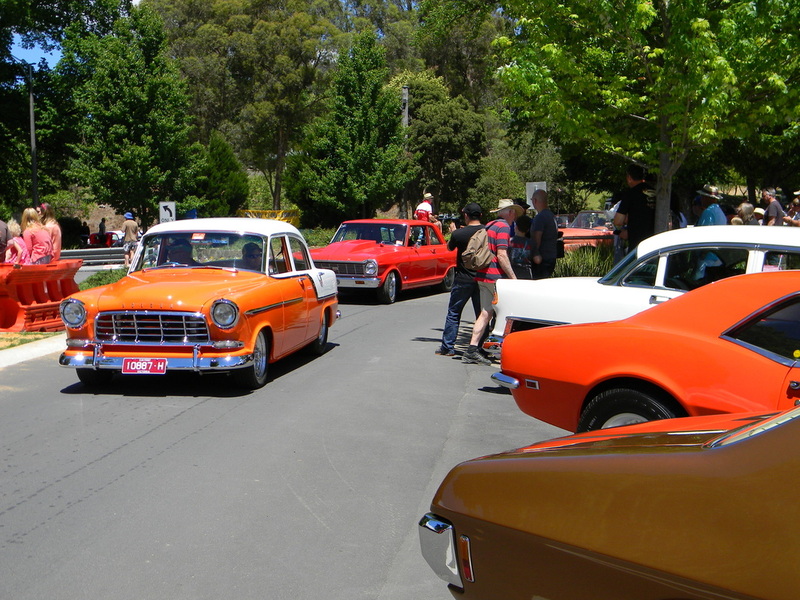 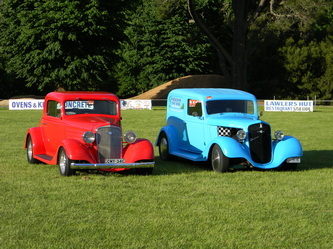 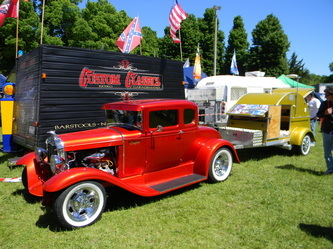 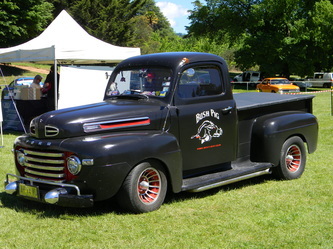 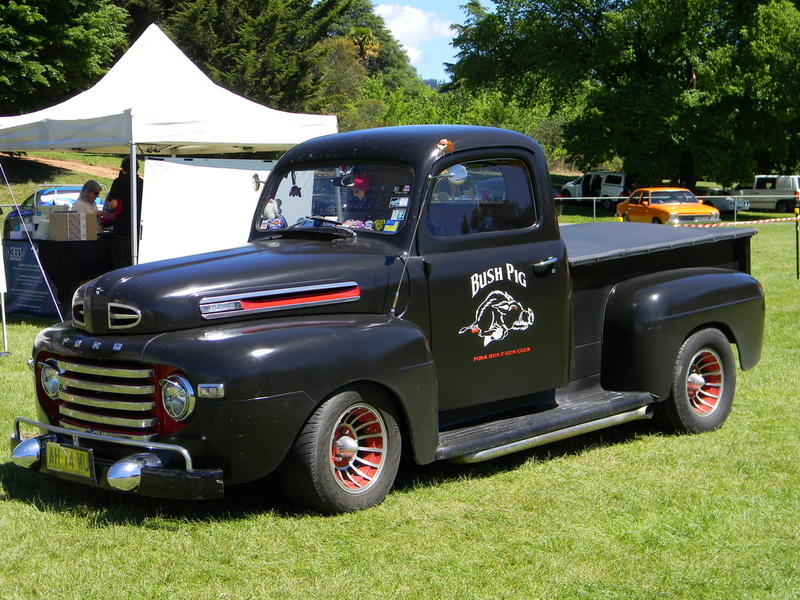 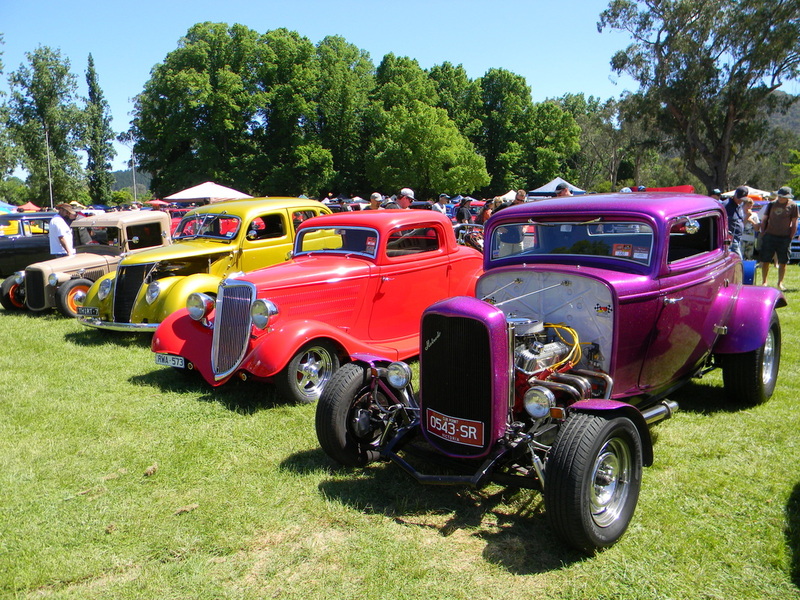 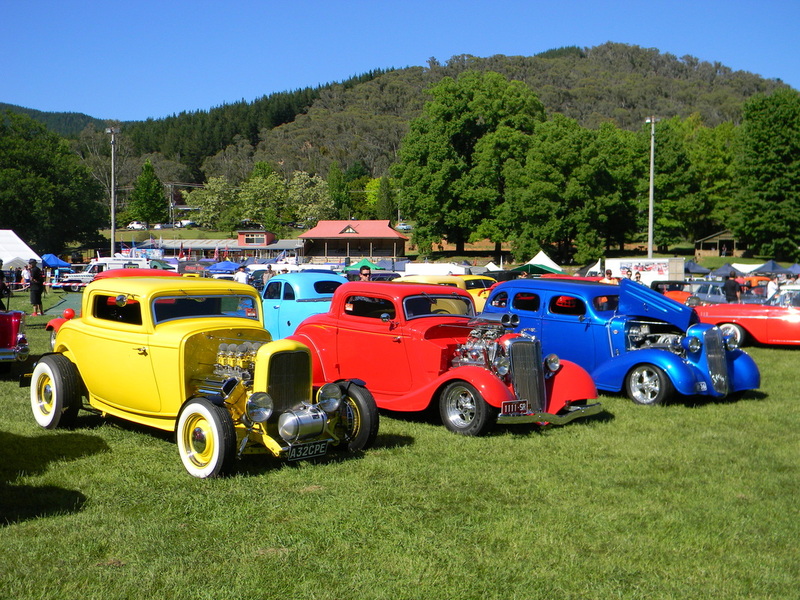 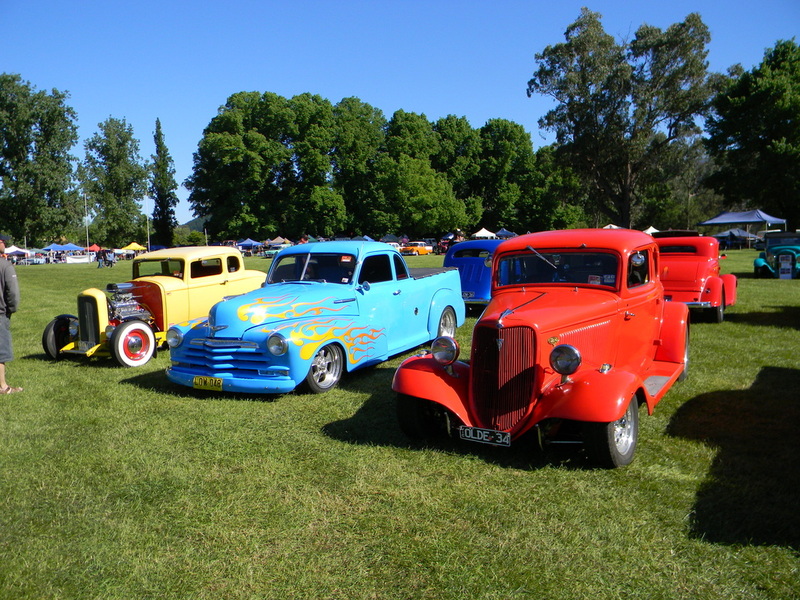 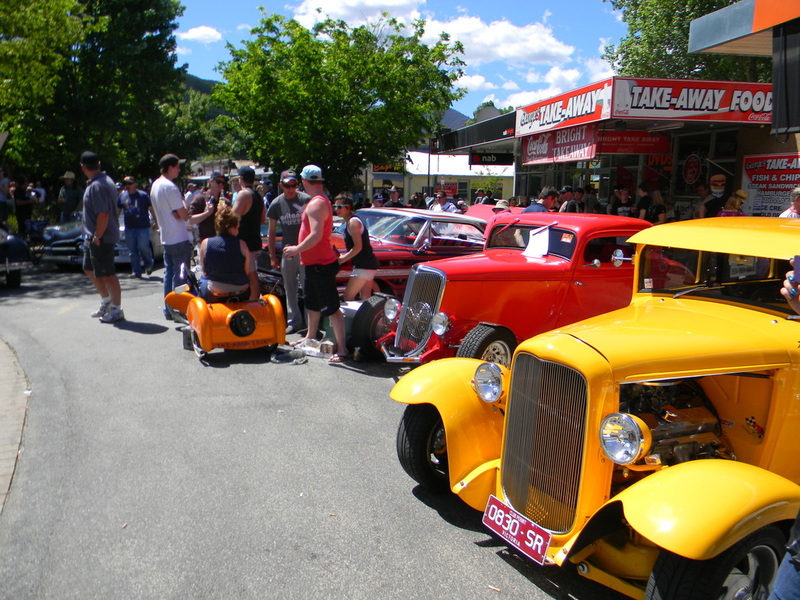 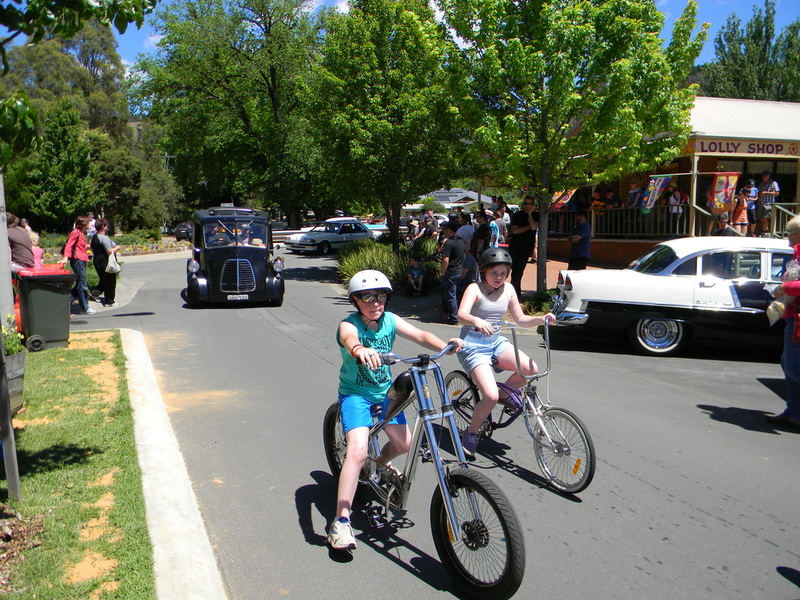 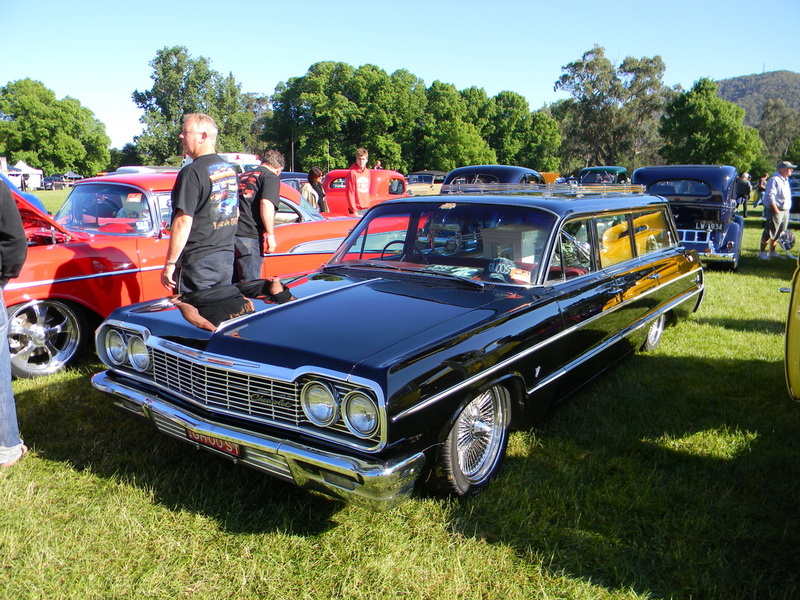 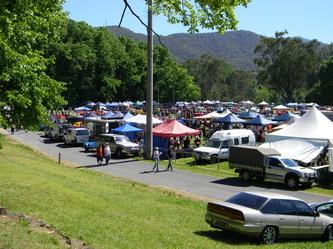 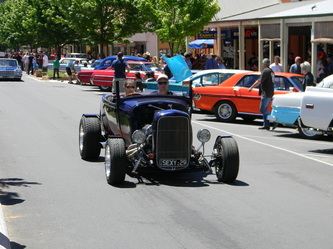 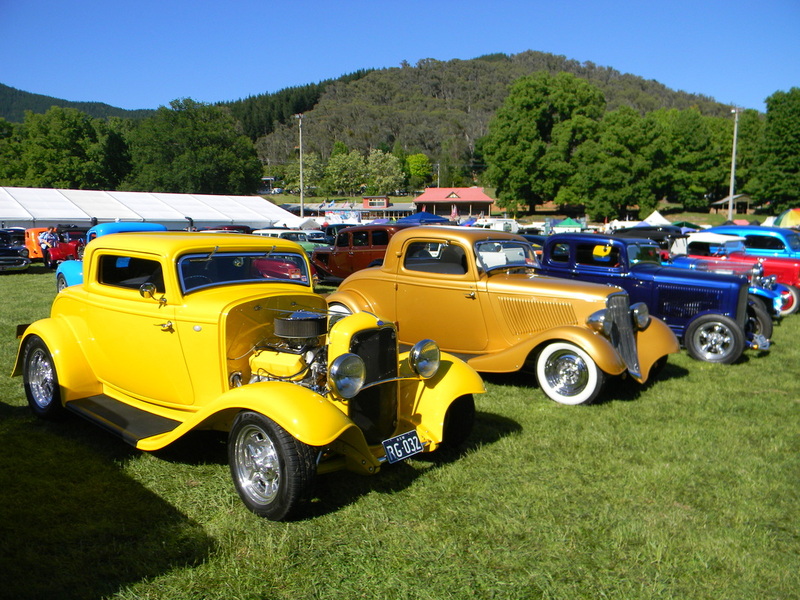 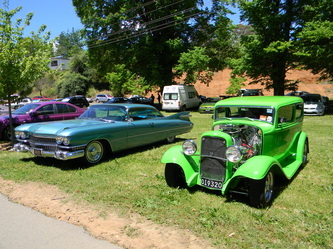 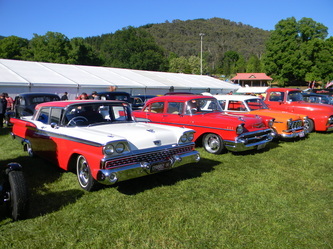 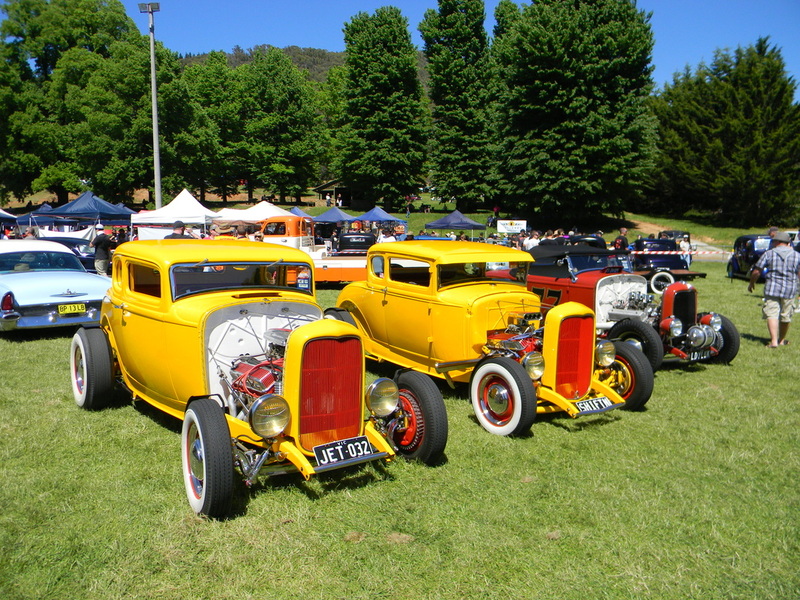 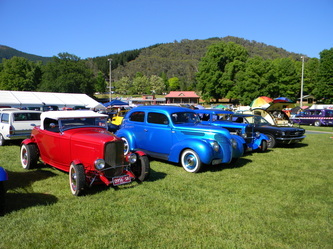 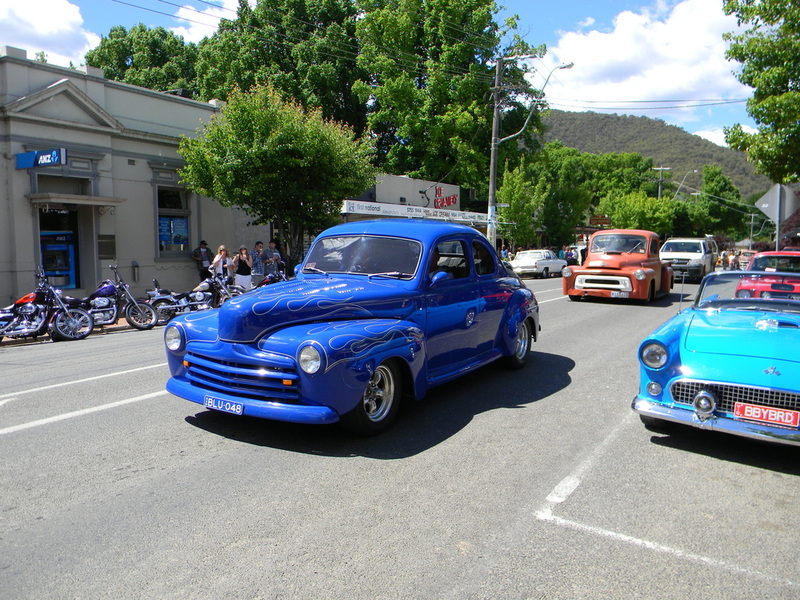 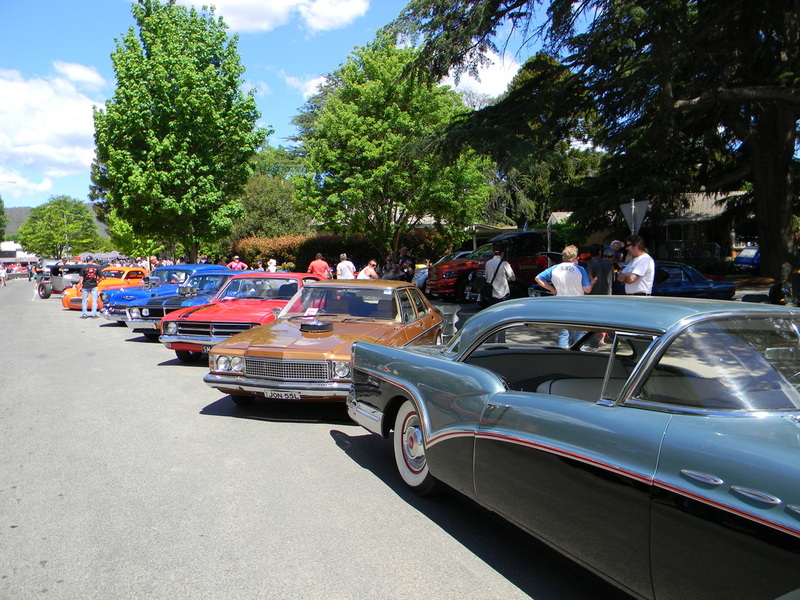 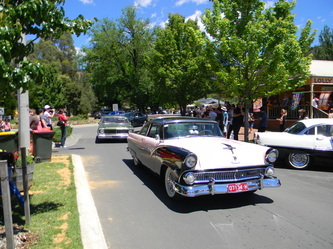 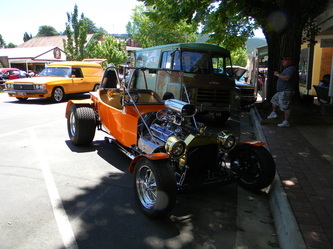 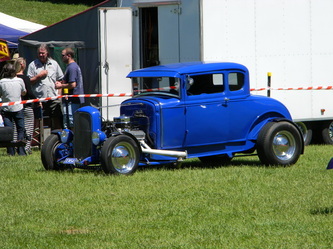 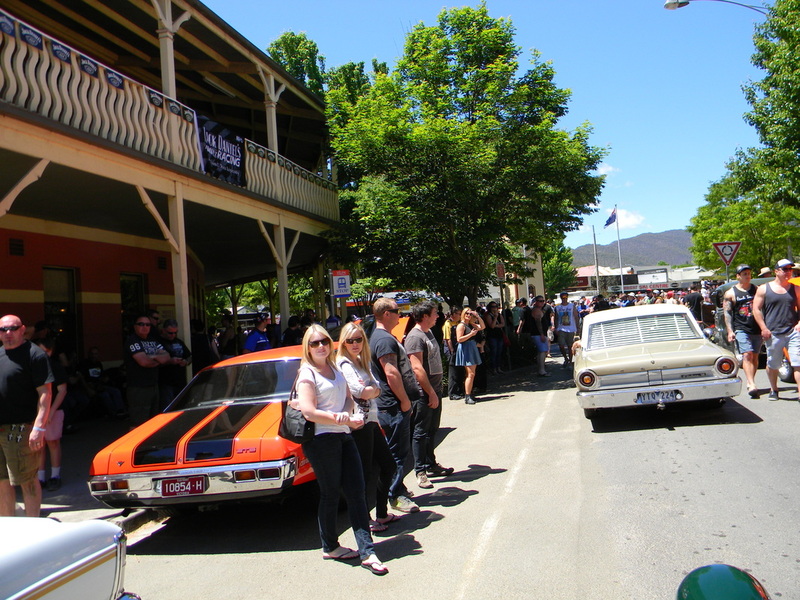 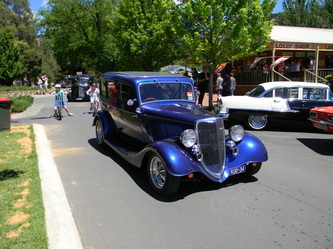 The 2012 Bright Rod Run hosted by Northern Suburbs Street Rodders for the last 22 years is to be the last they will host. 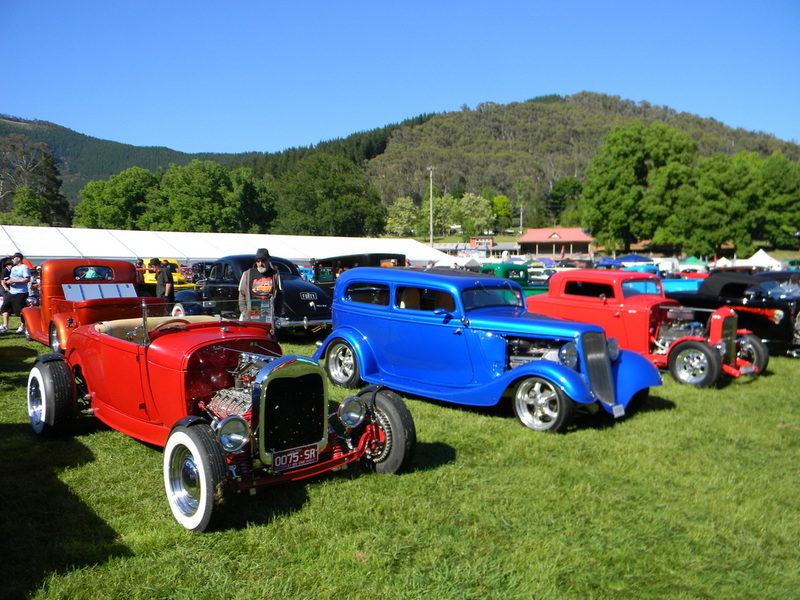 This has come about mainly due to the majority of accommodation providers requiring a minimum 3 nights stay and making the rod run a peak season event. 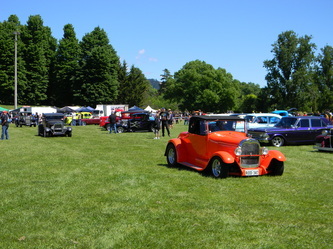 The club felt it could no longer be associated with an event where the entrants were being ripped off and therefore will move the event to another town next year. 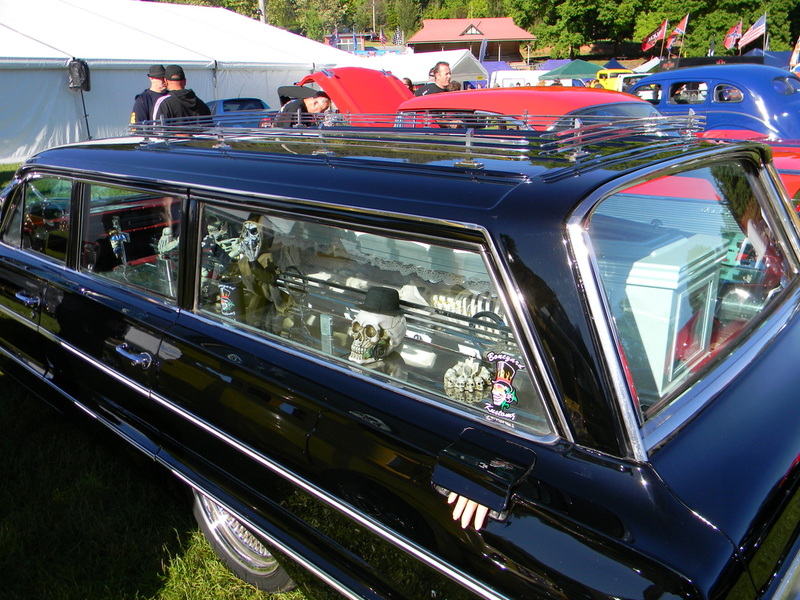 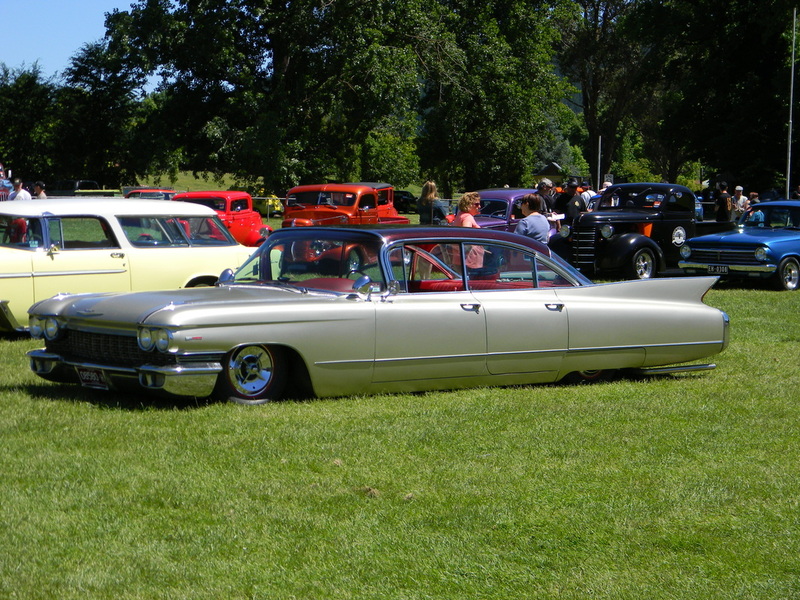 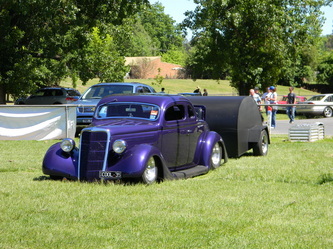 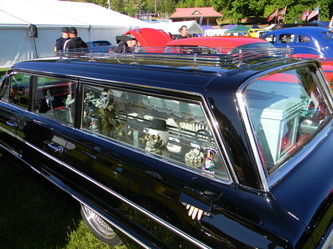 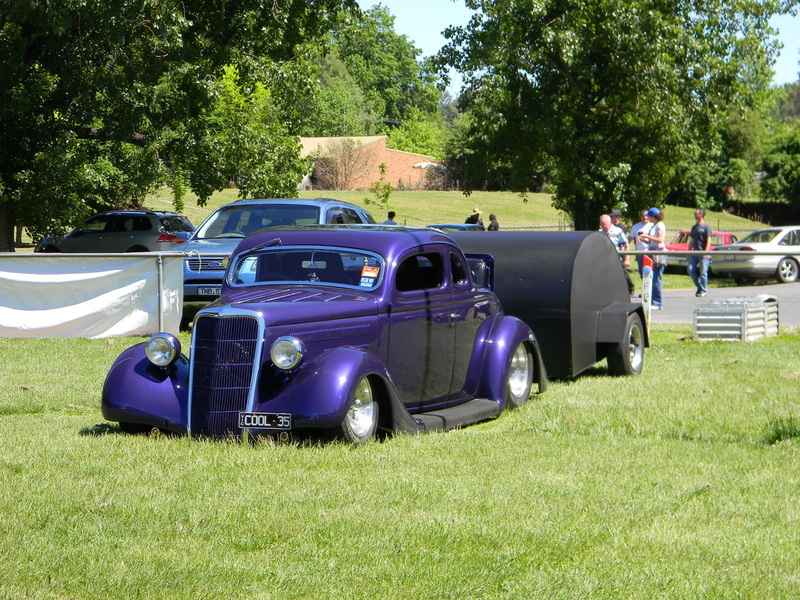 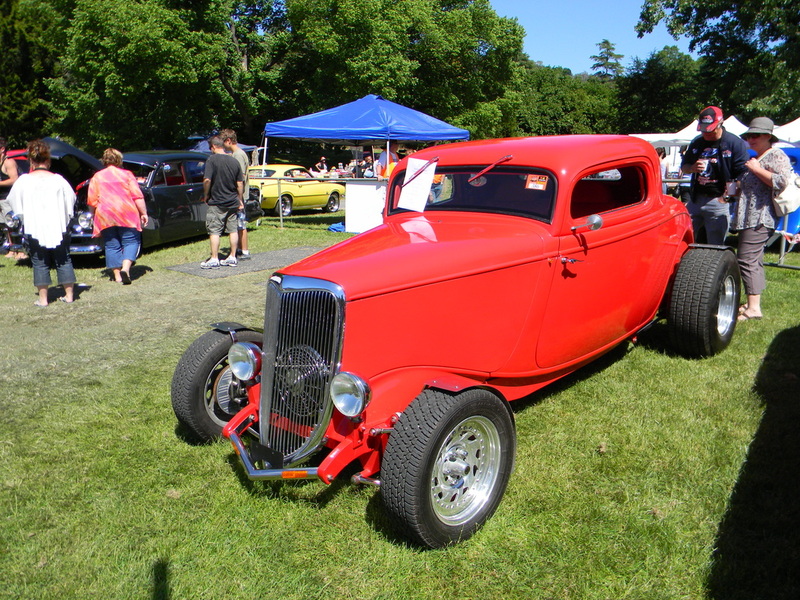 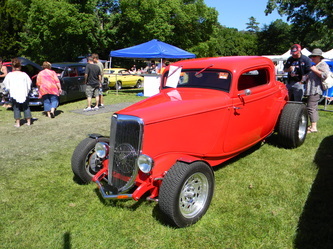 Having said that this Bright Rod Run from an entrants perspective was another great success. 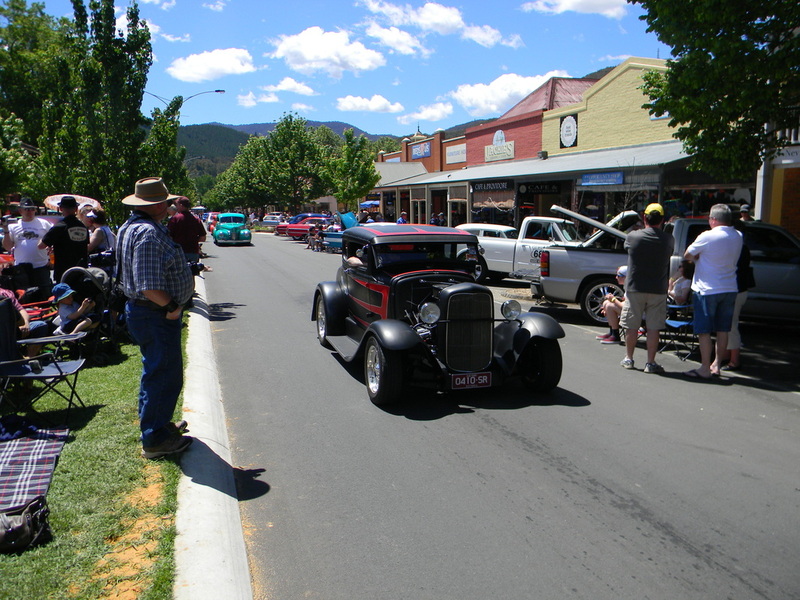 The town was buzzing with rods and people, all the activities were well attended and everyone seemed to be enjoying the whole atmosphere. 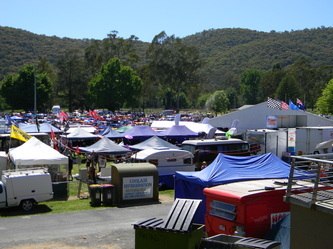 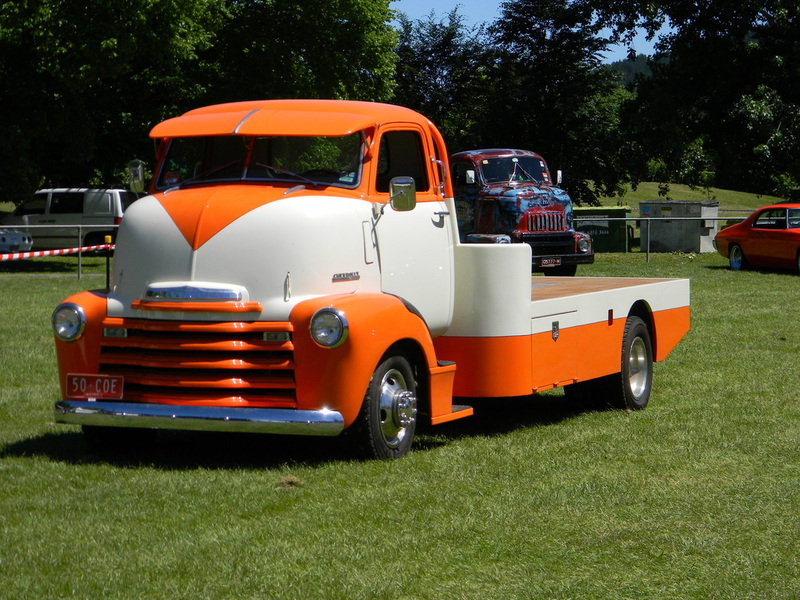 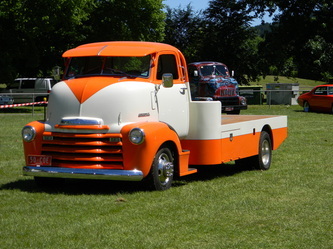 If the show and shine is anything to go by it was more successful than last year as you could not get any more vehicles onto the showground. 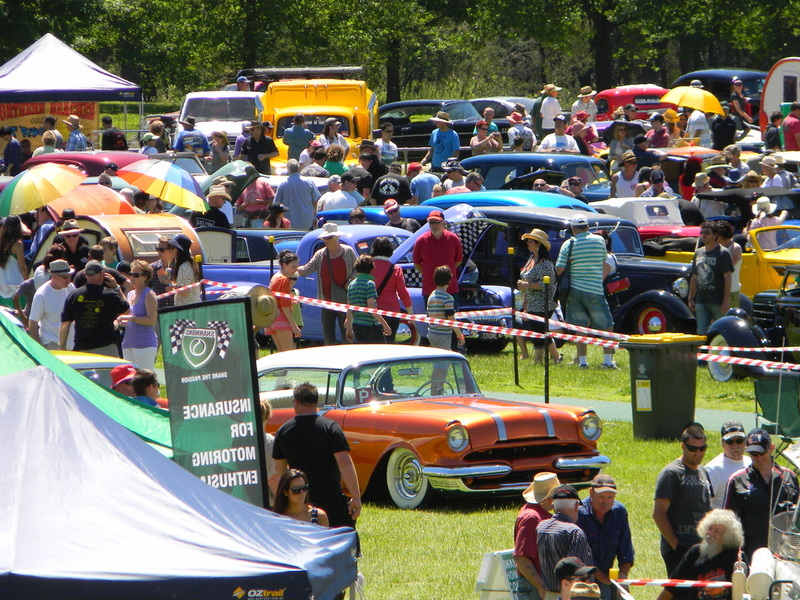 The presentation was also packed with the vast majority supporting Northern Suburbs Street Rodders and we all look forward in anticipation to find out where next years event will be held.